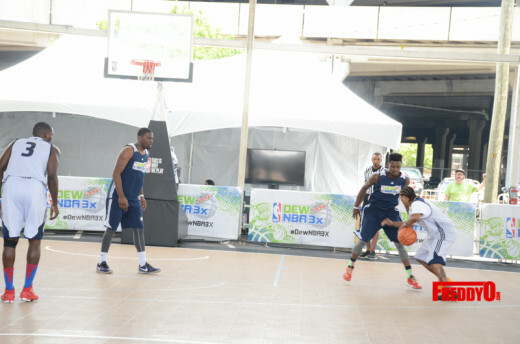 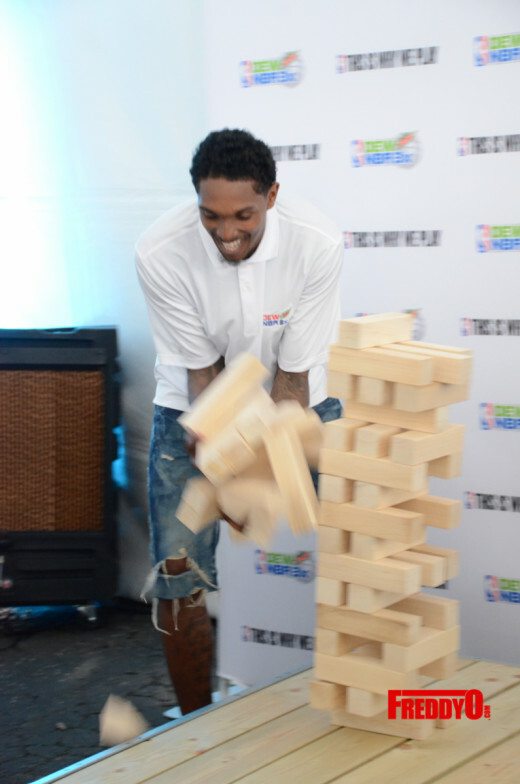 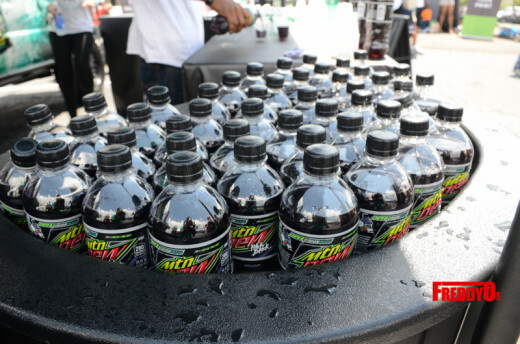 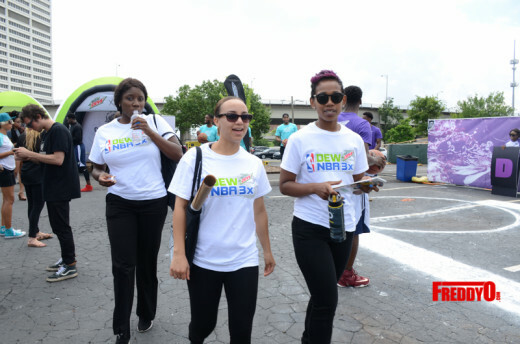 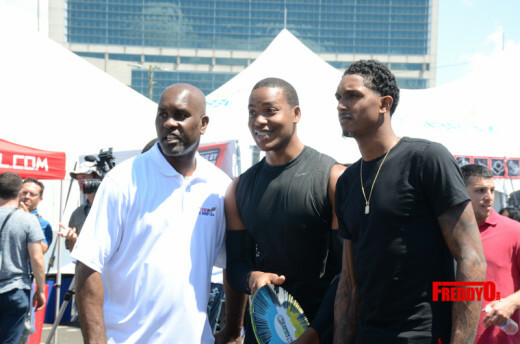 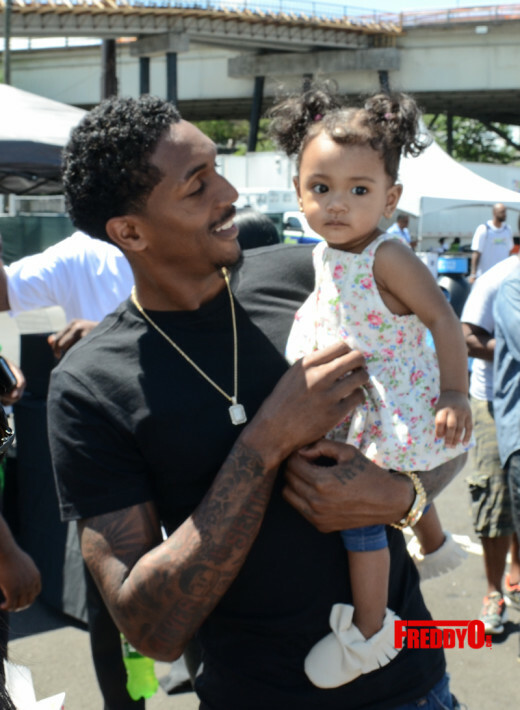 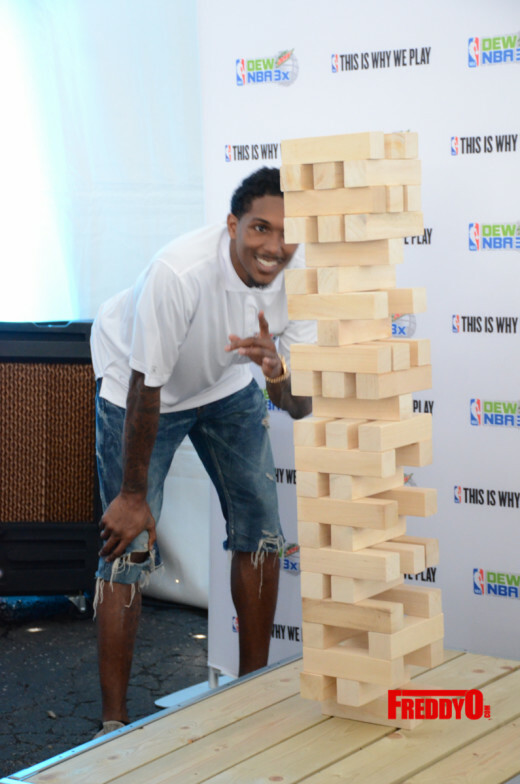 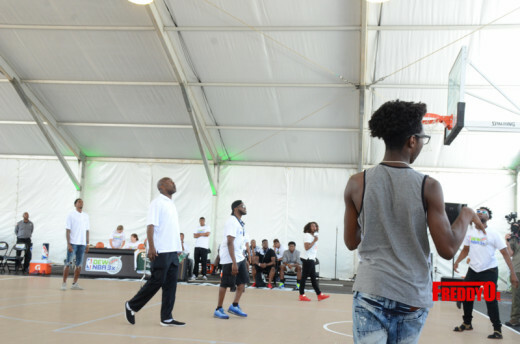 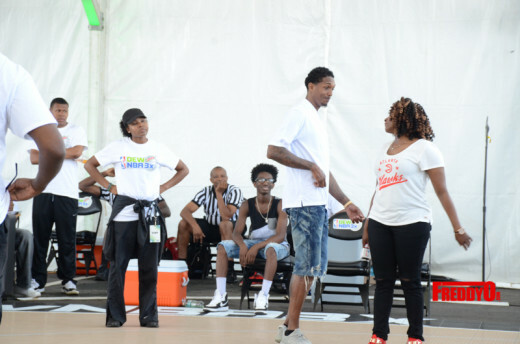 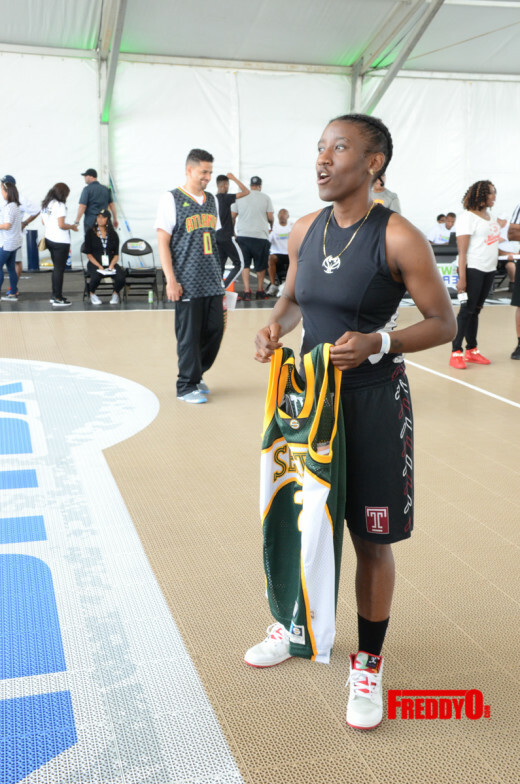 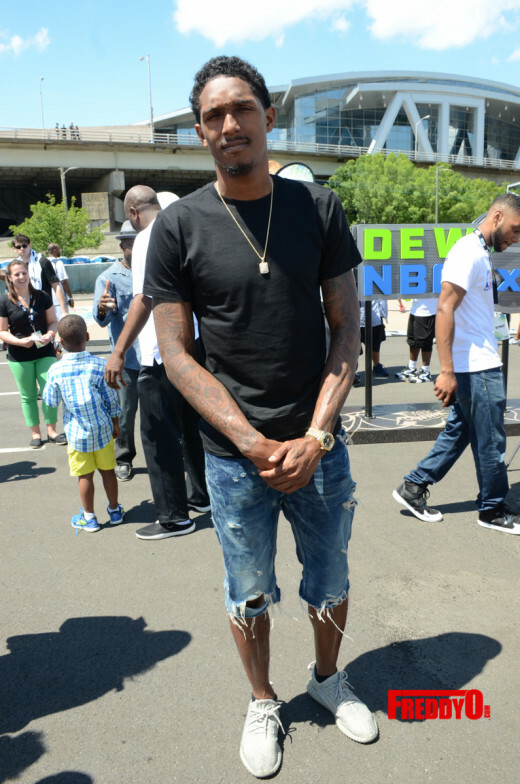 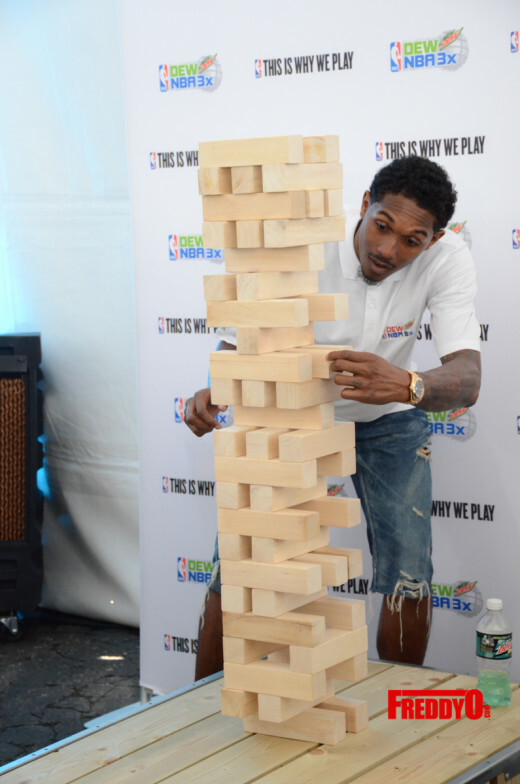 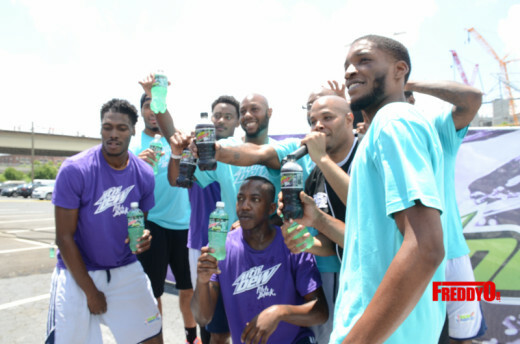 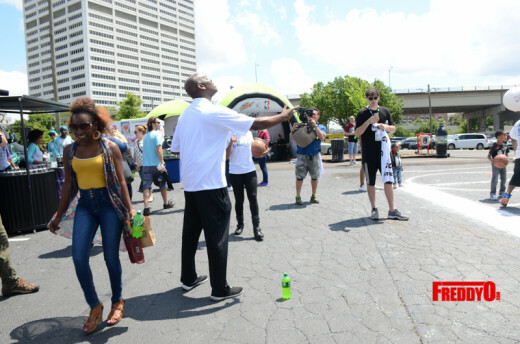 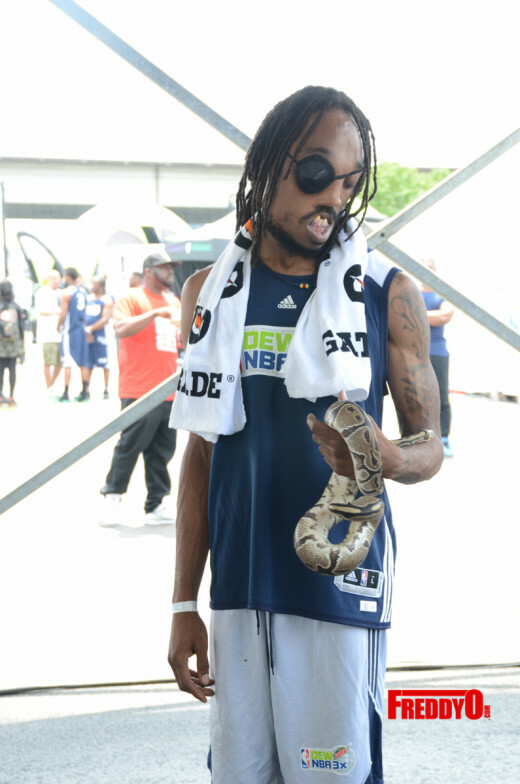 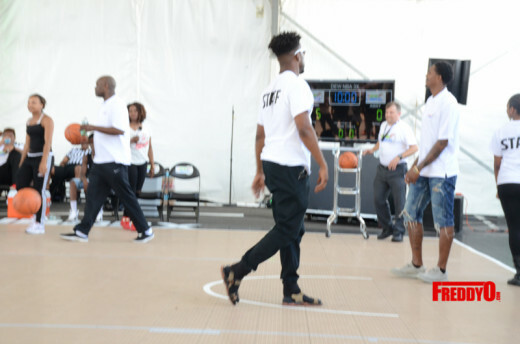 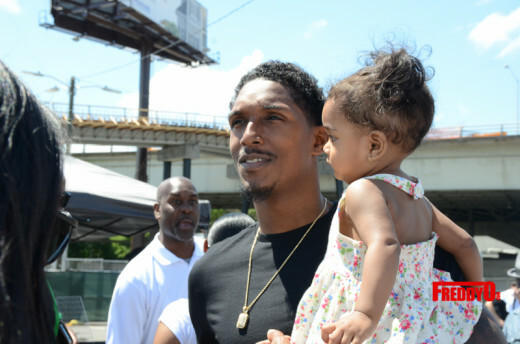 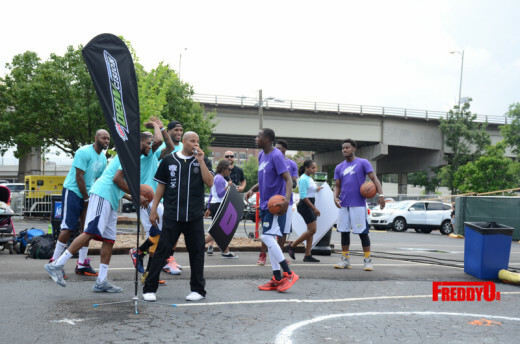 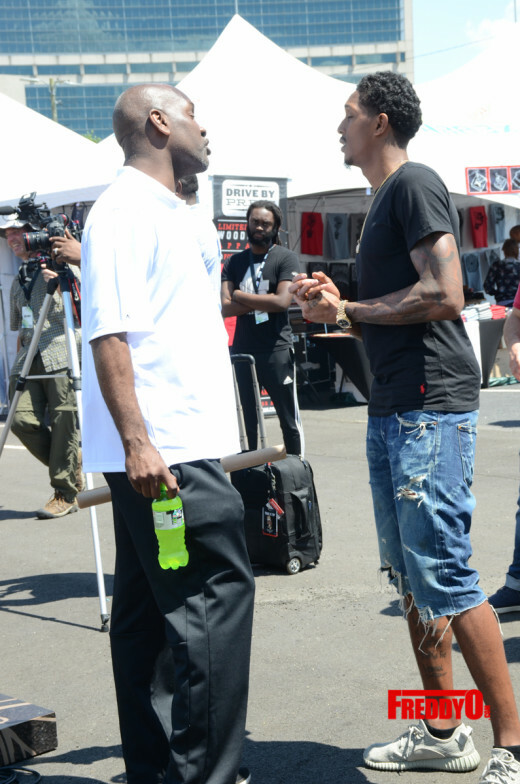 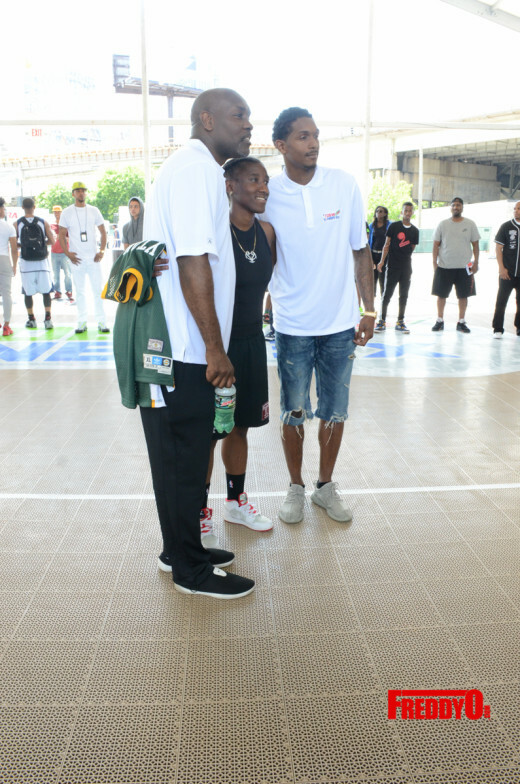 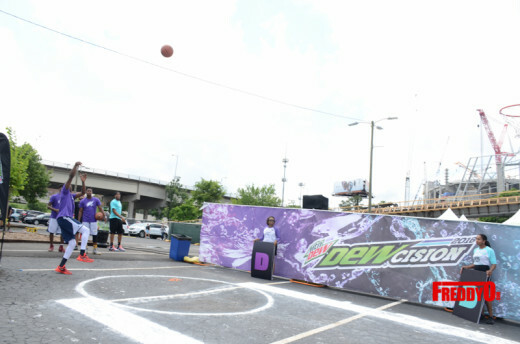 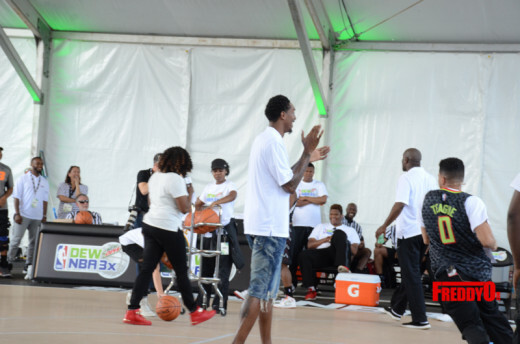 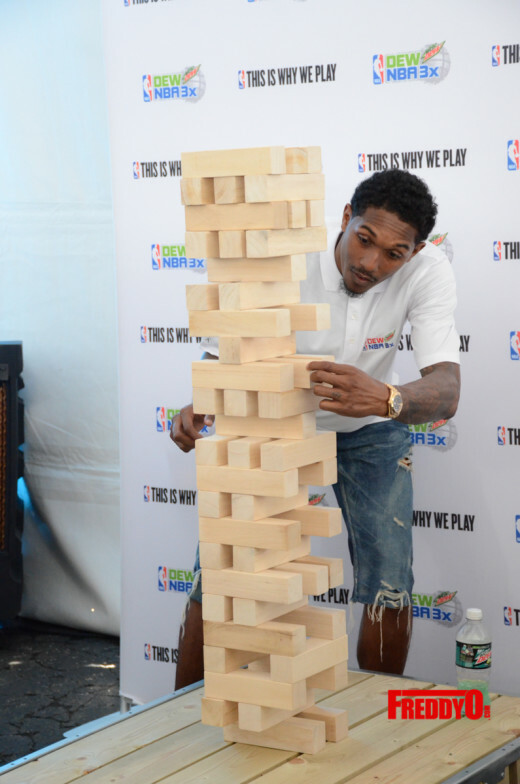 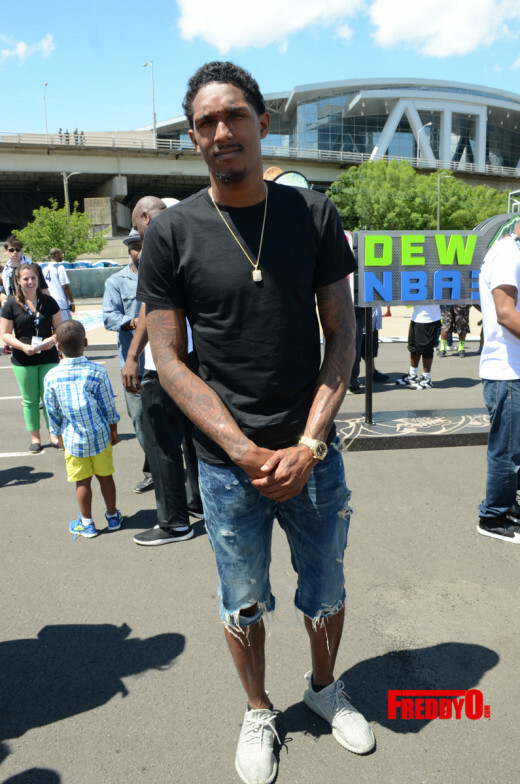 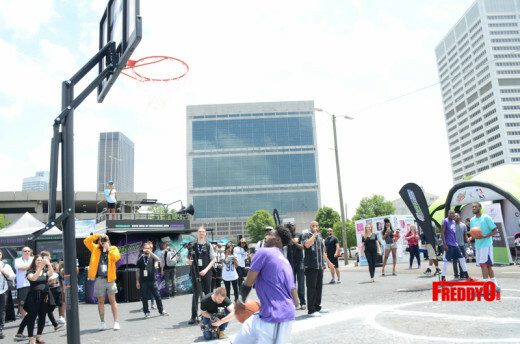 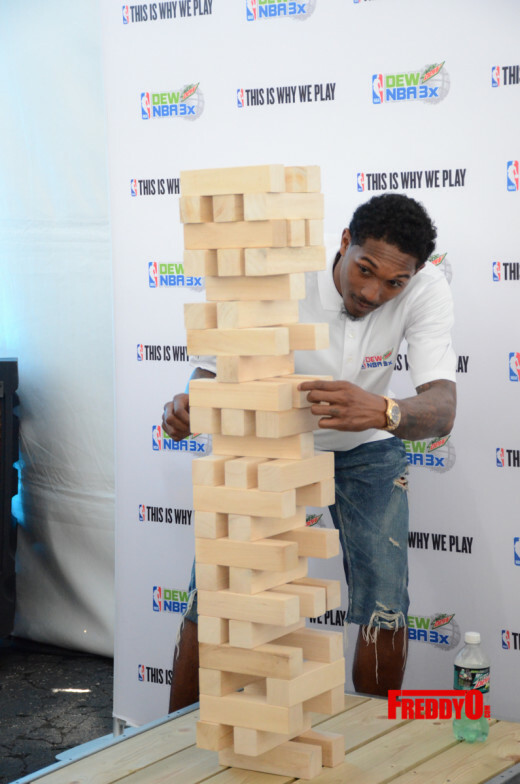 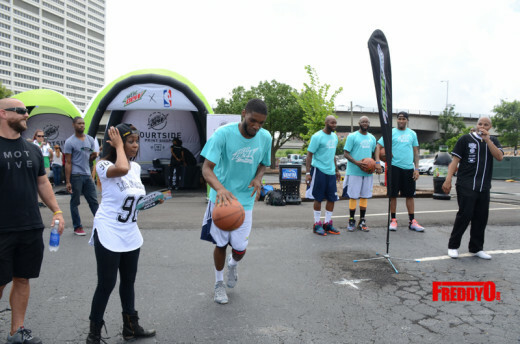 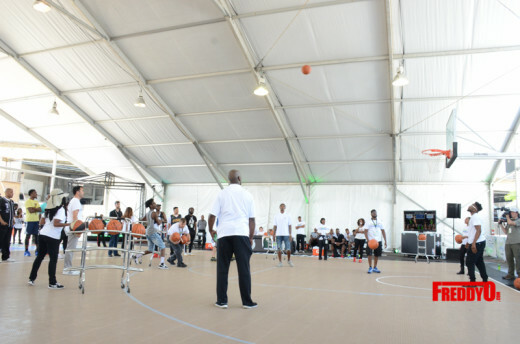 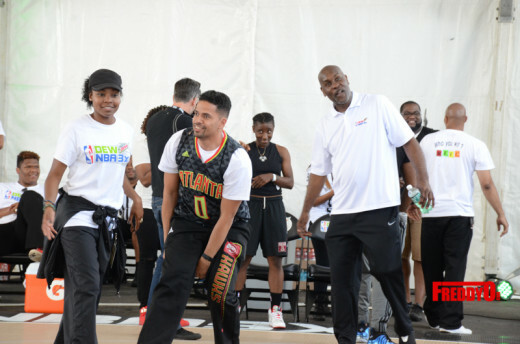 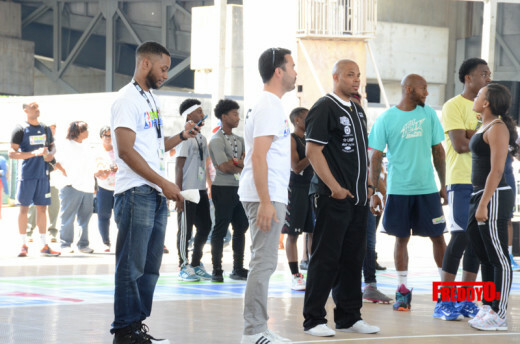 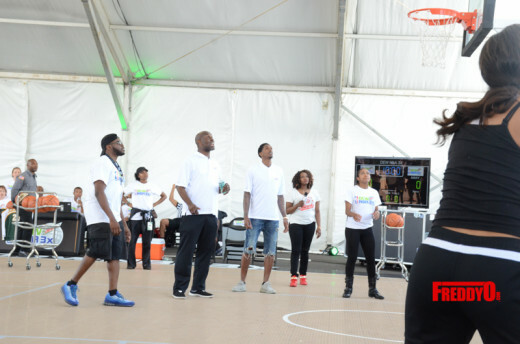 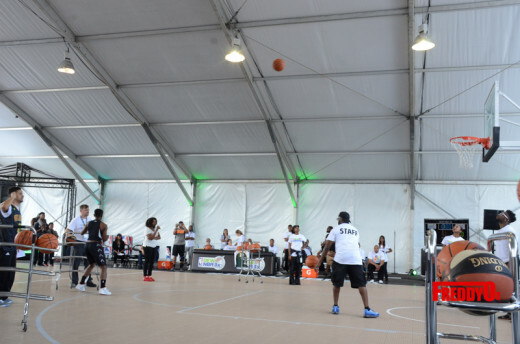 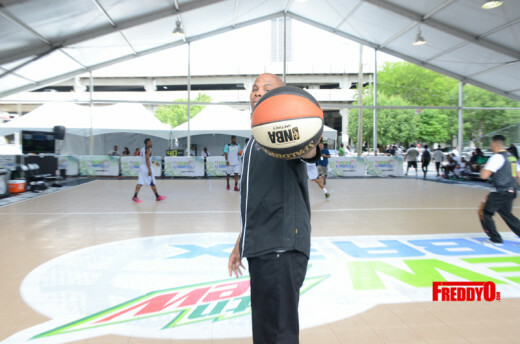 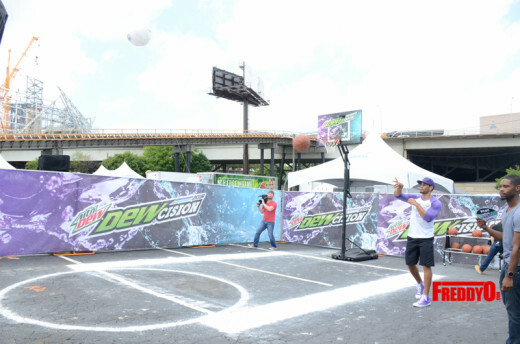 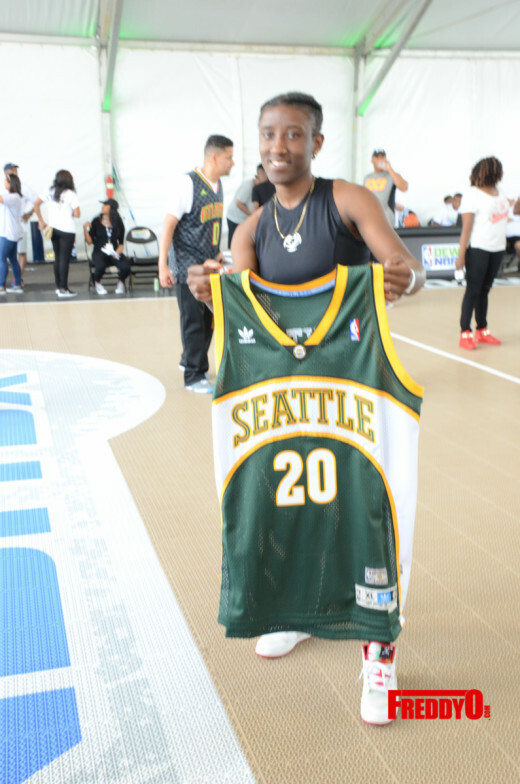 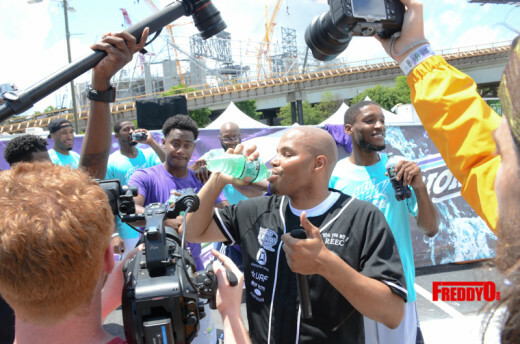 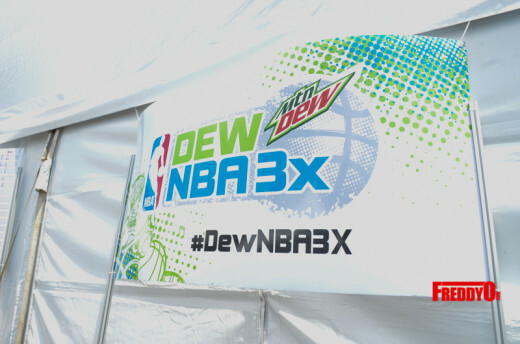 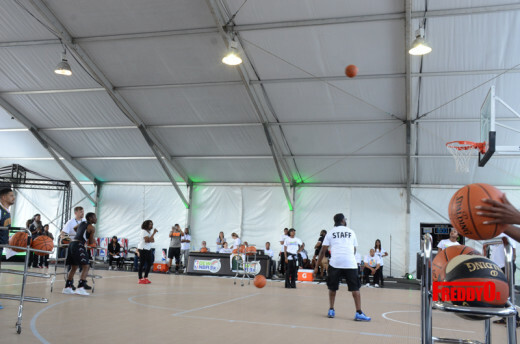 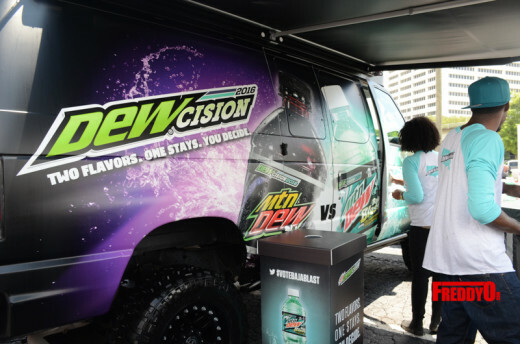 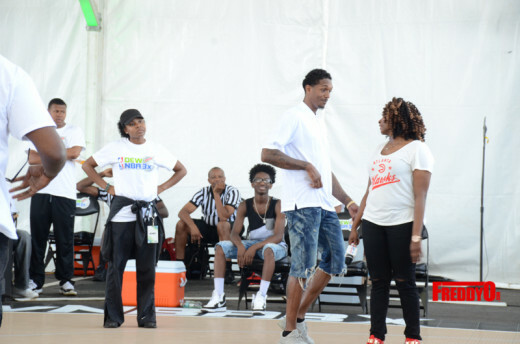 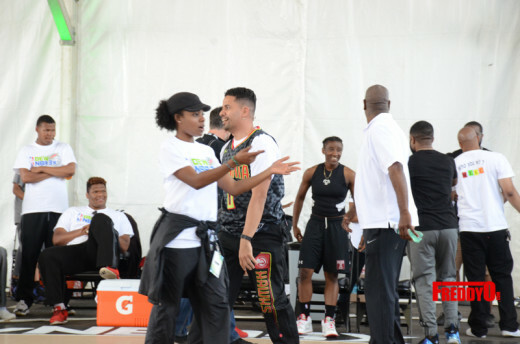 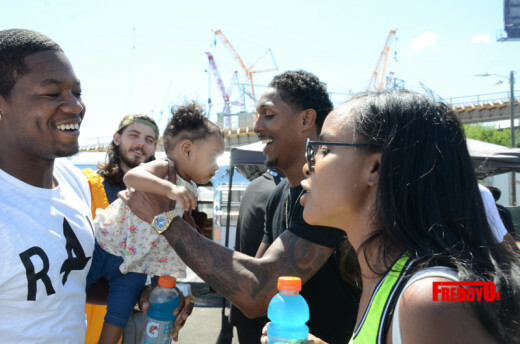 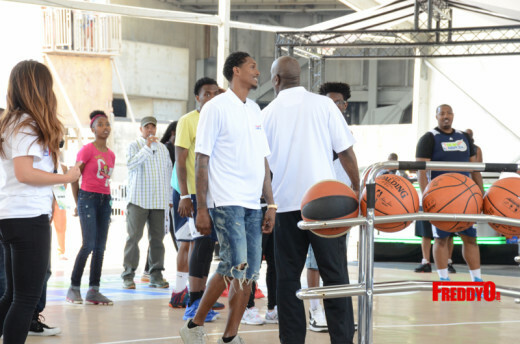 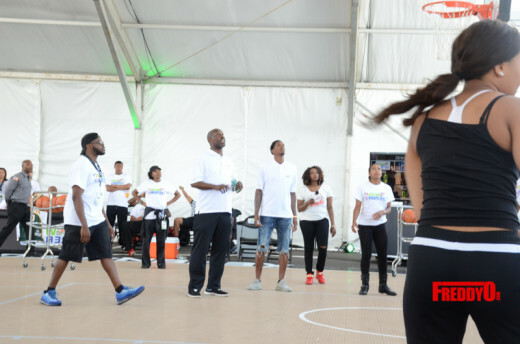 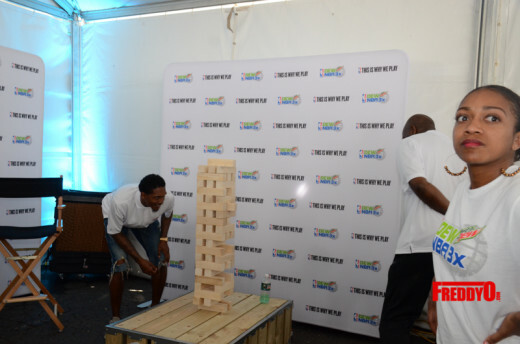 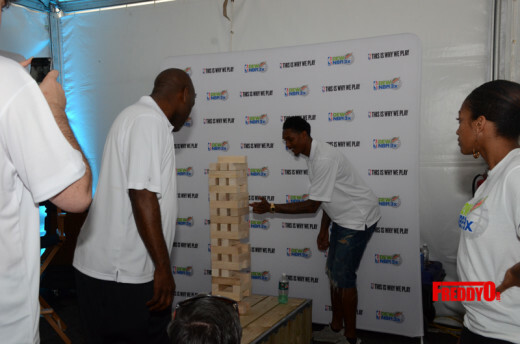 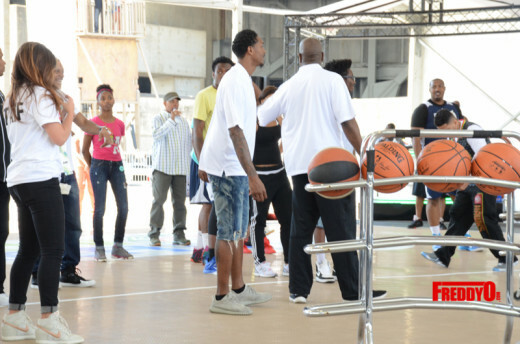 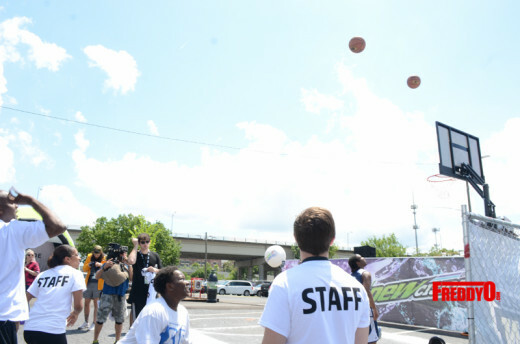 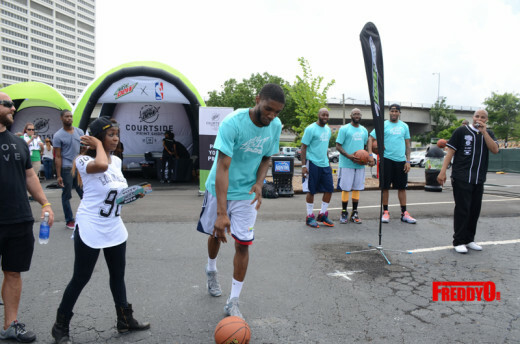 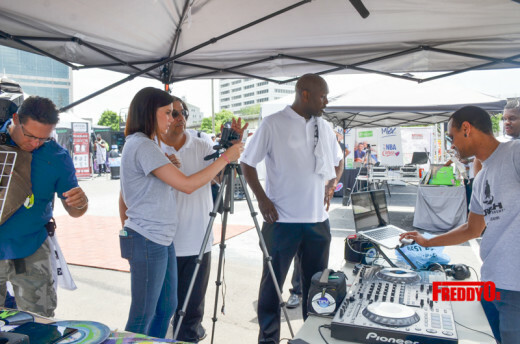 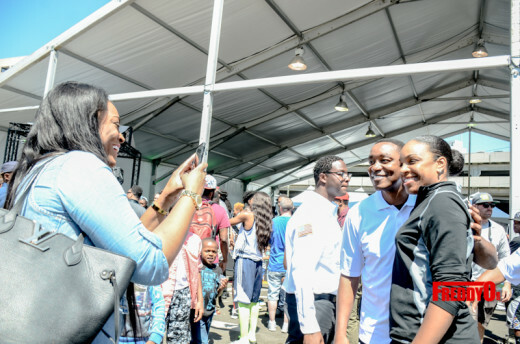 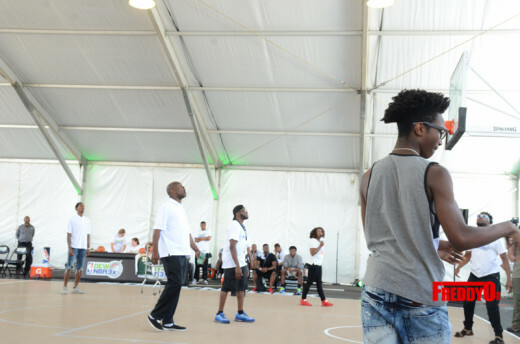 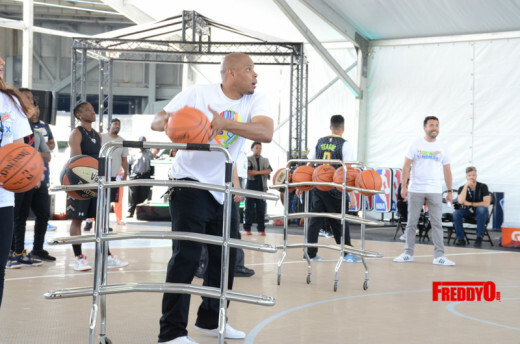 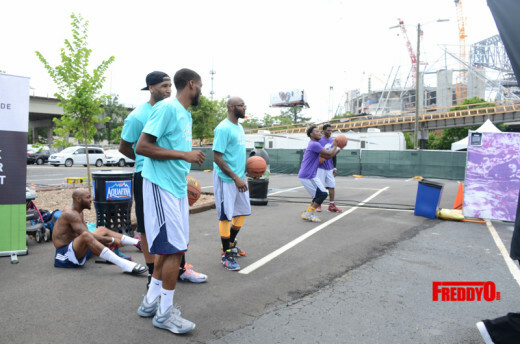 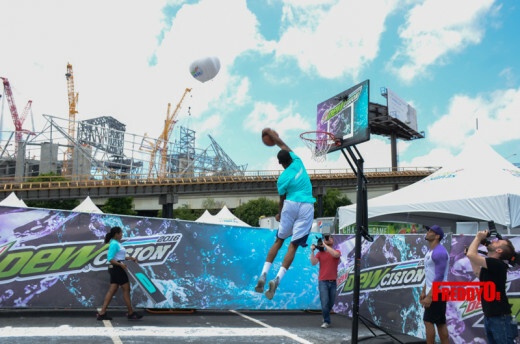 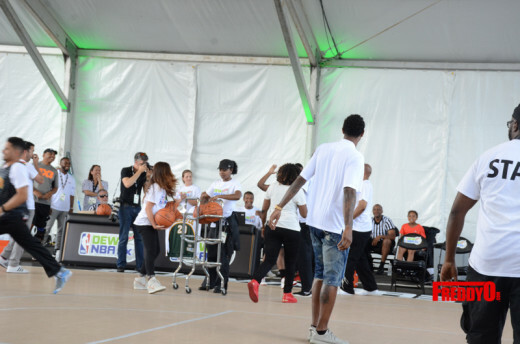 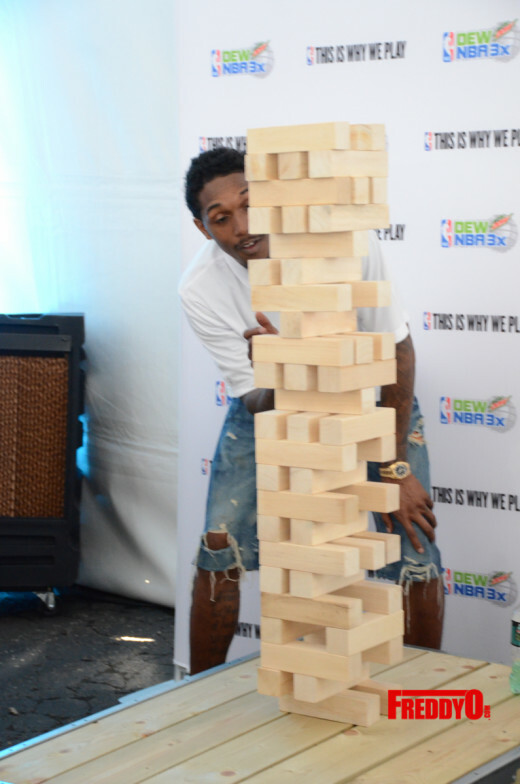 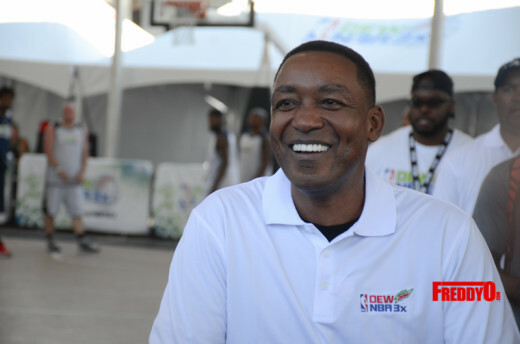 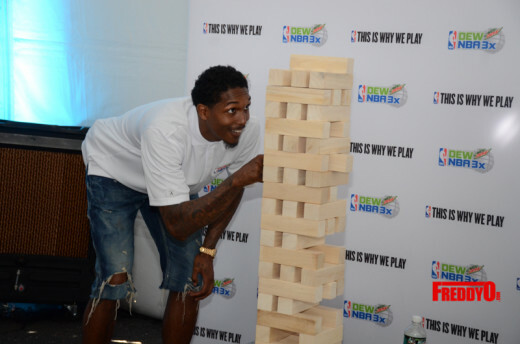 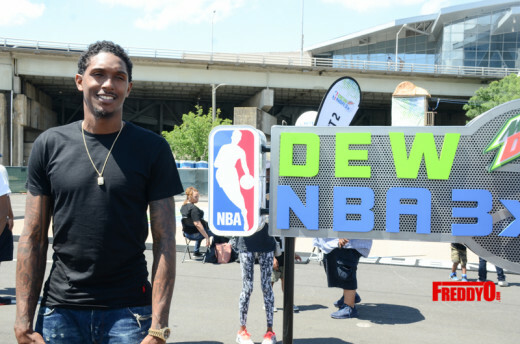 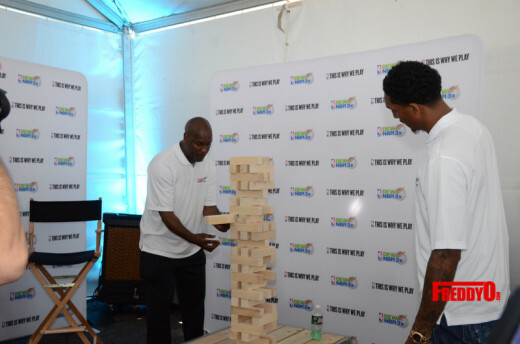 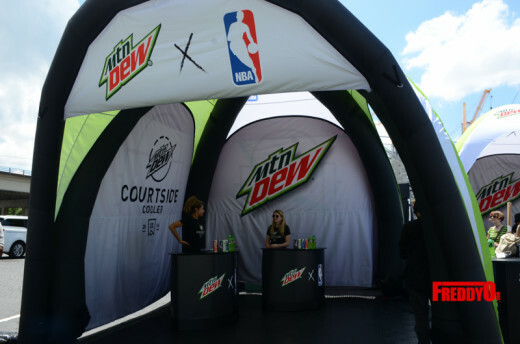 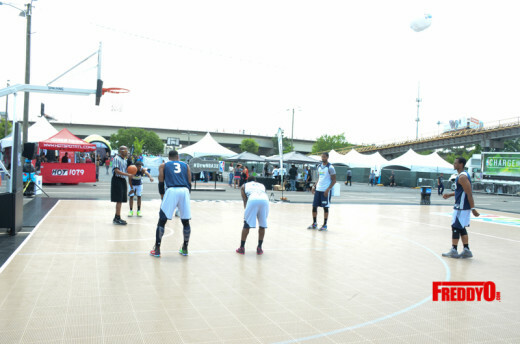 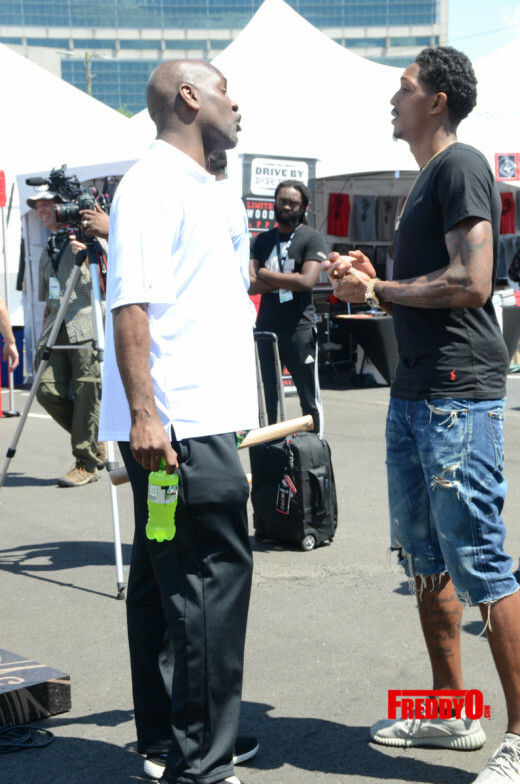 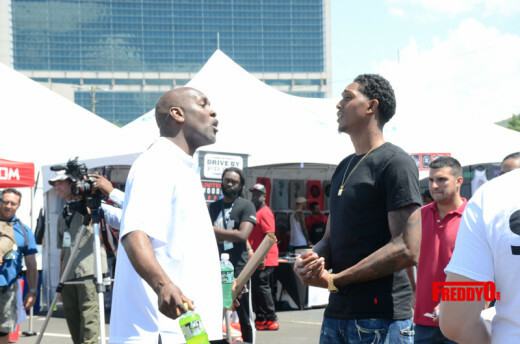 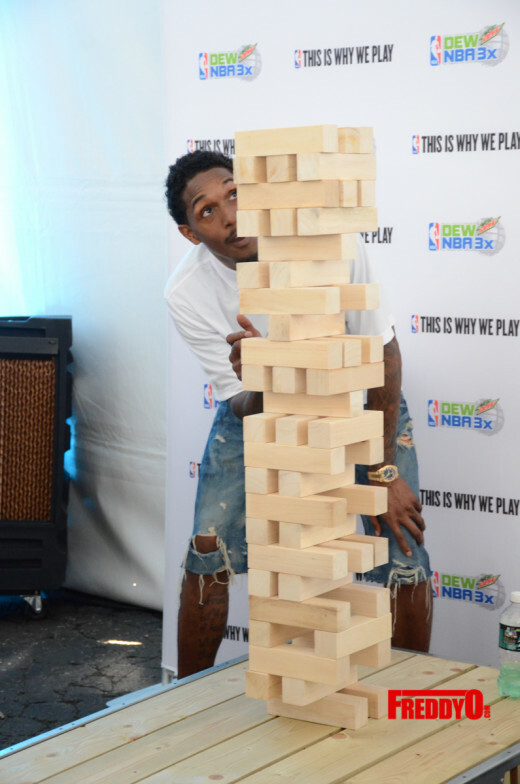 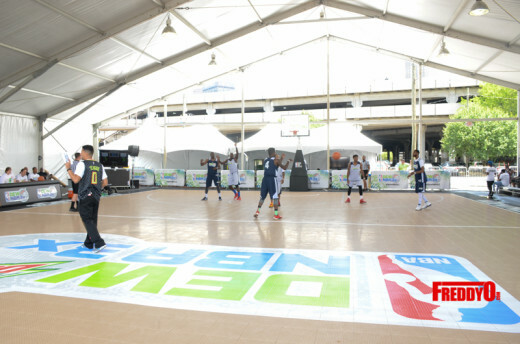 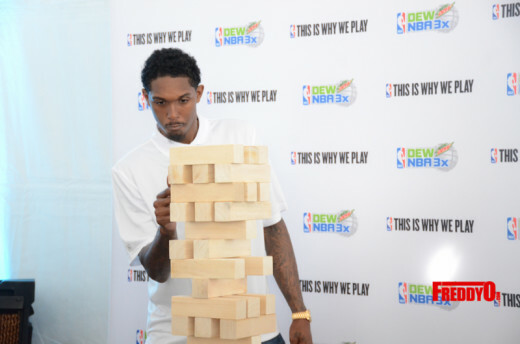 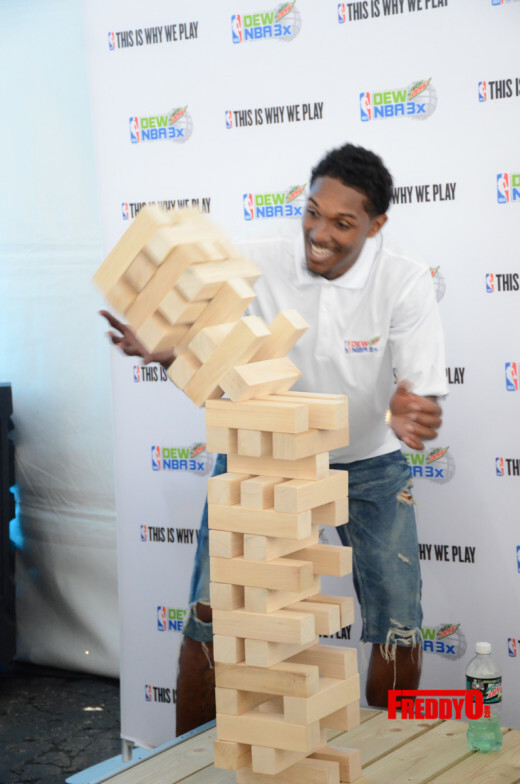 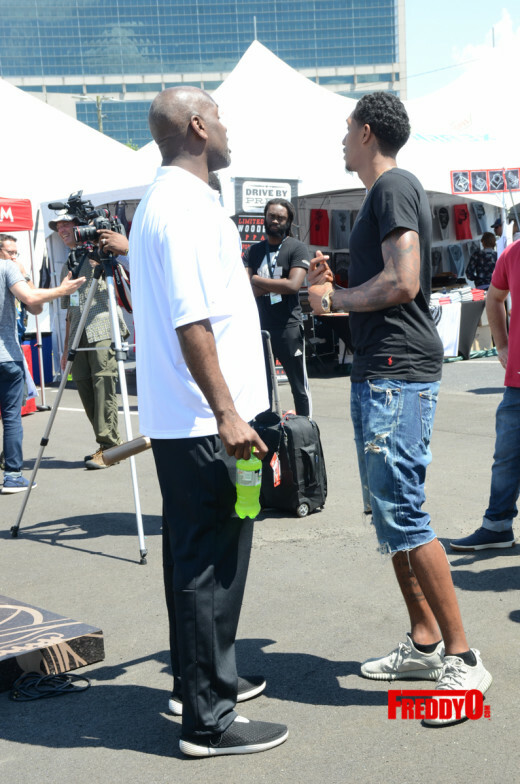 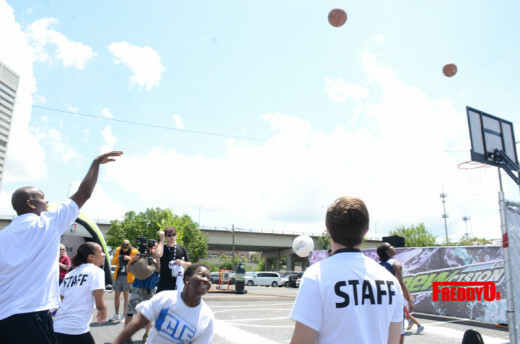 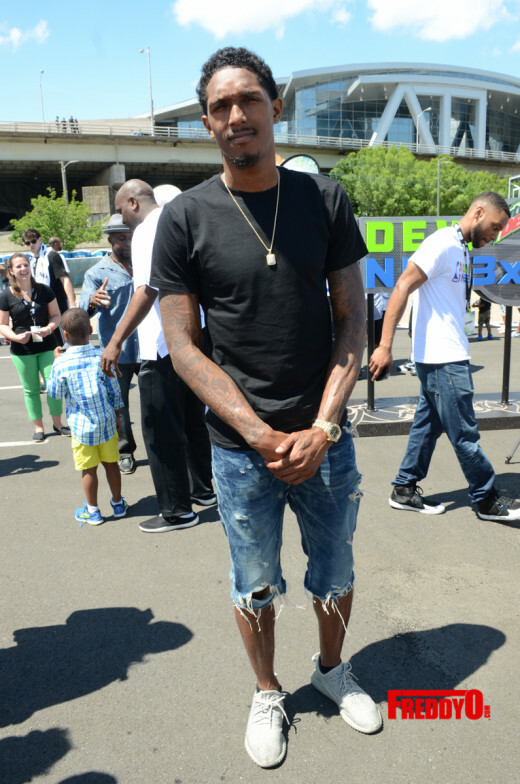 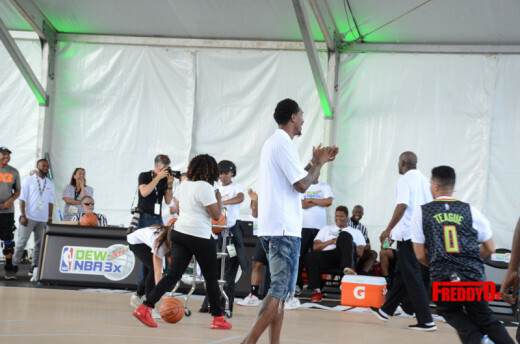 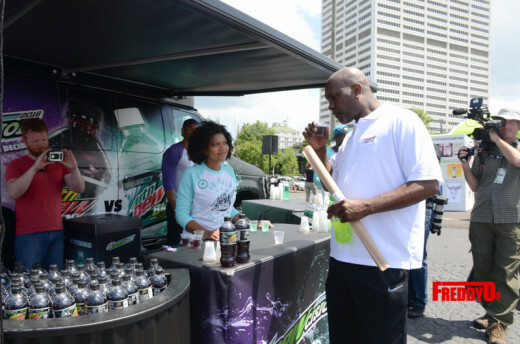 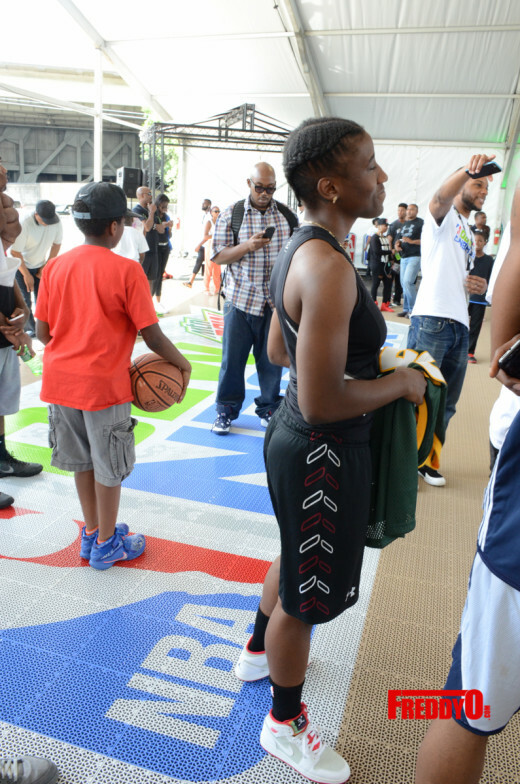 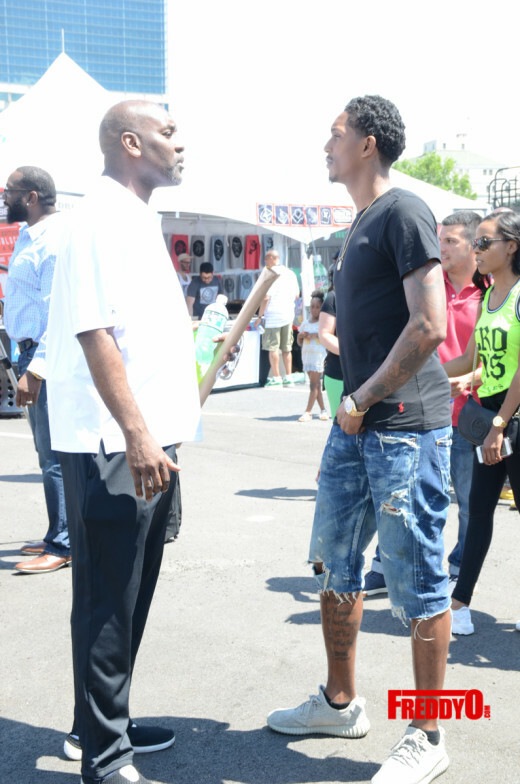 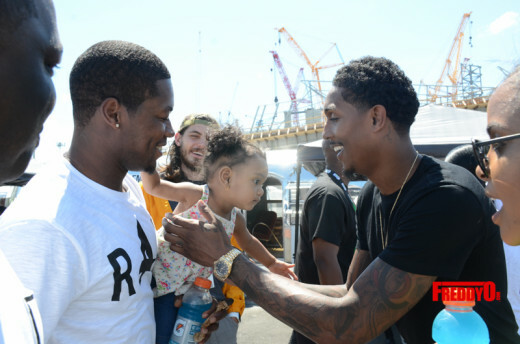 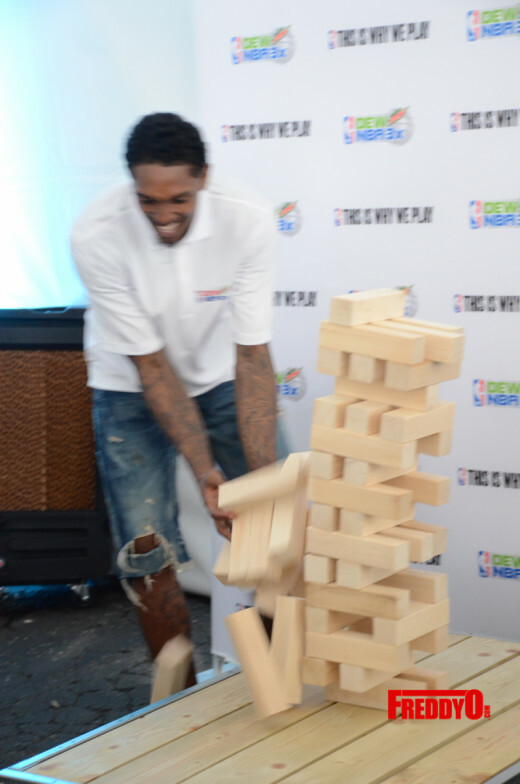 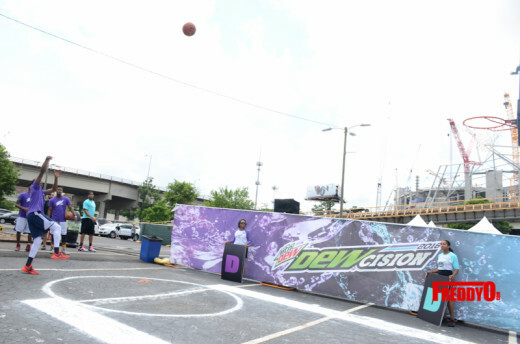 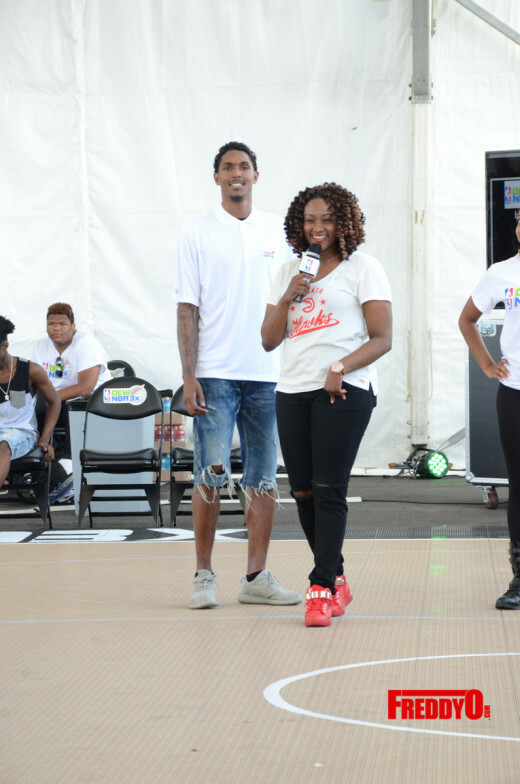 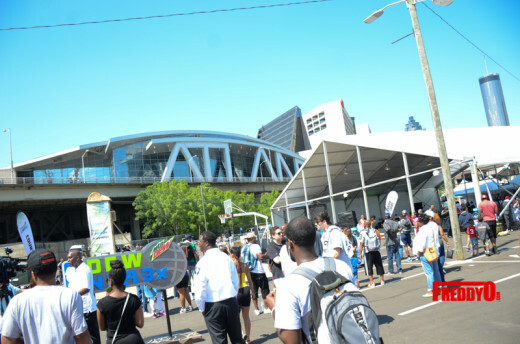 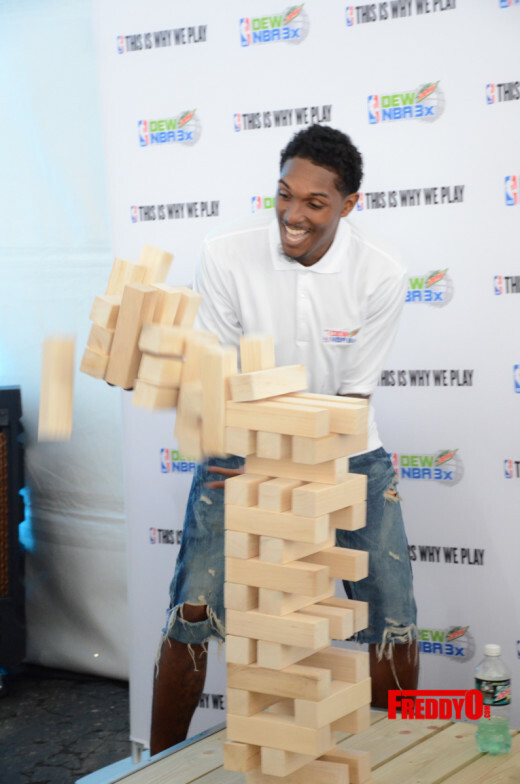 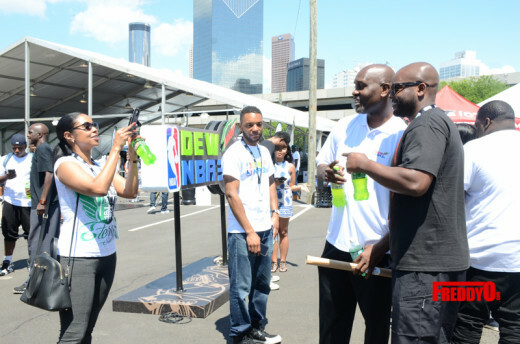 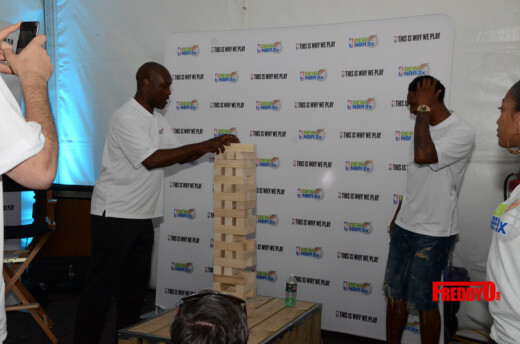 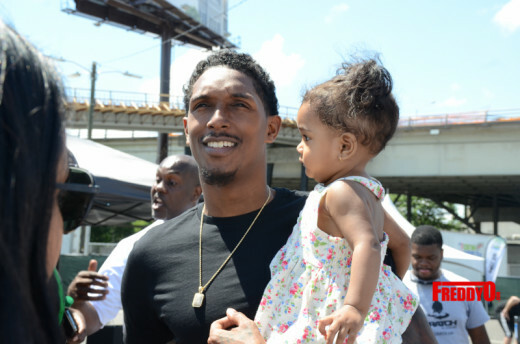 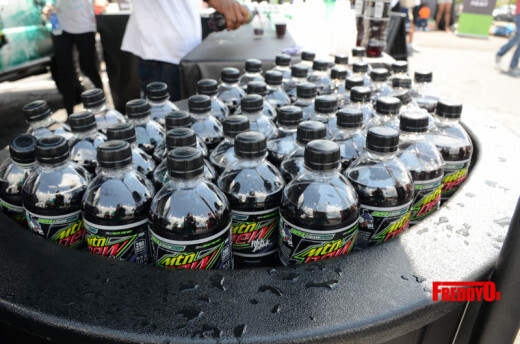 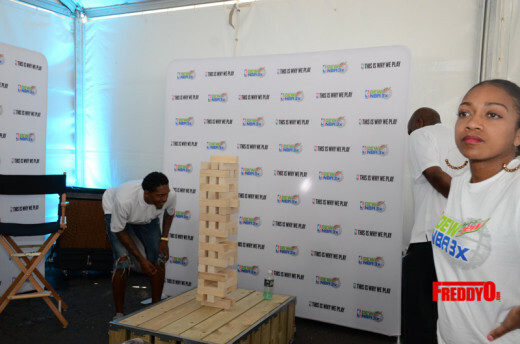 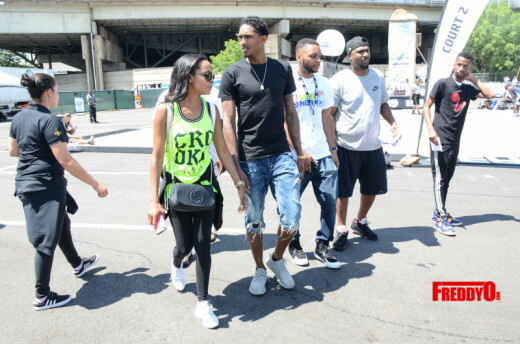 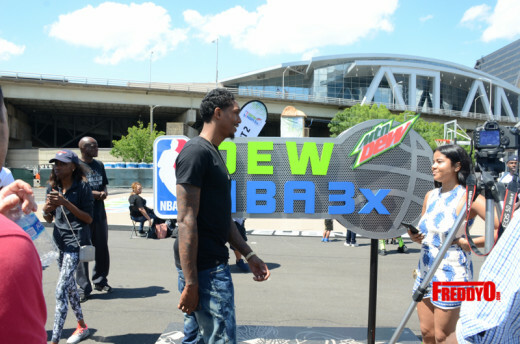 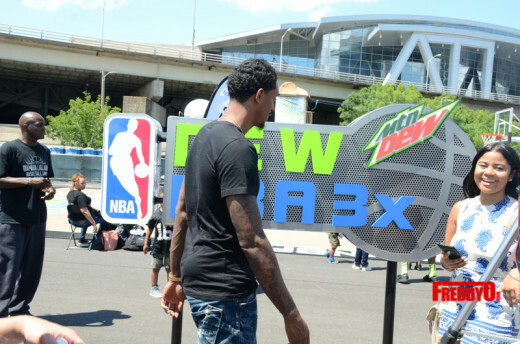 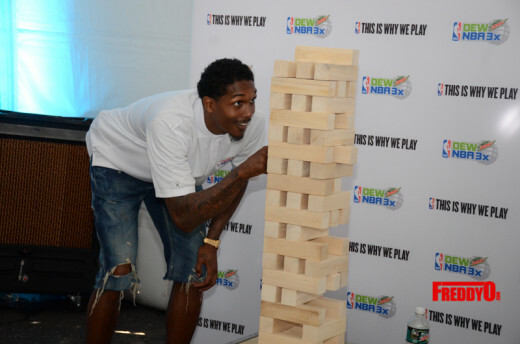 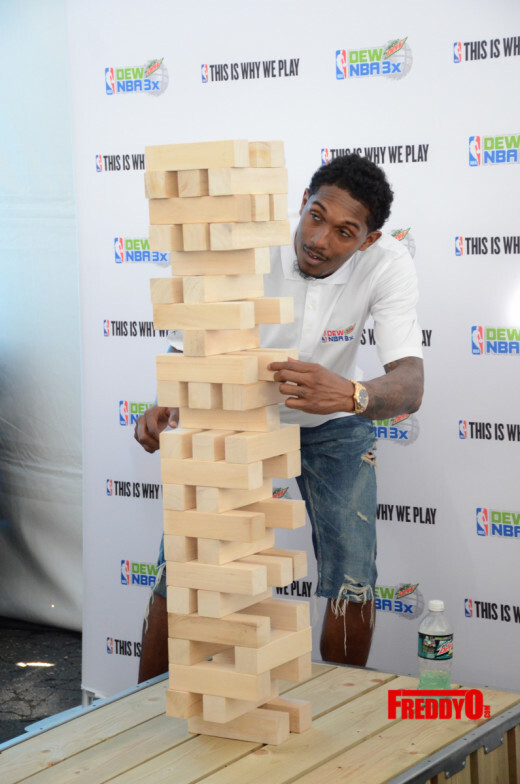 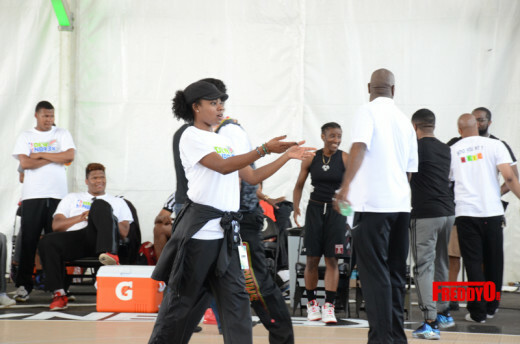 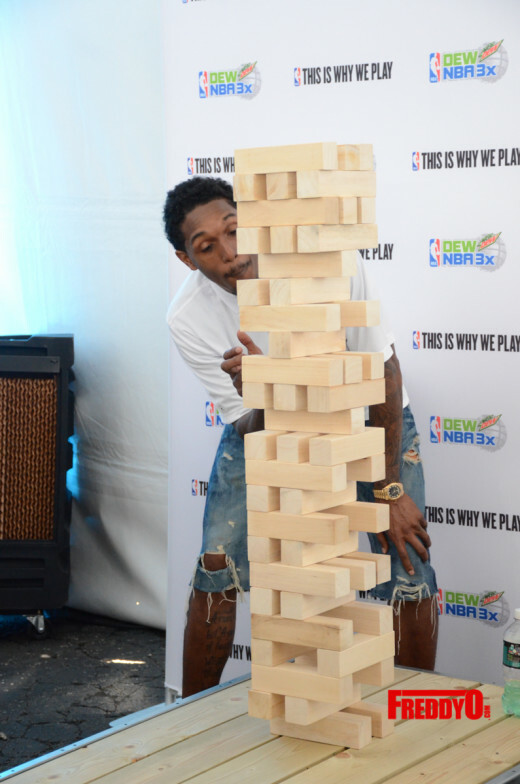 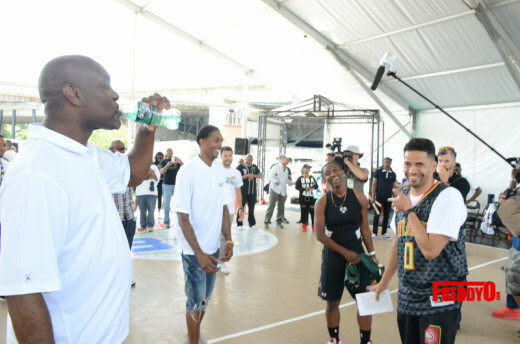 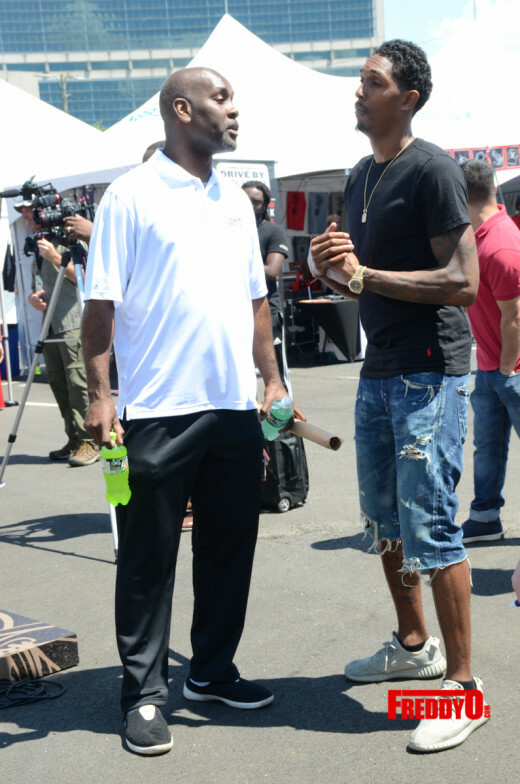 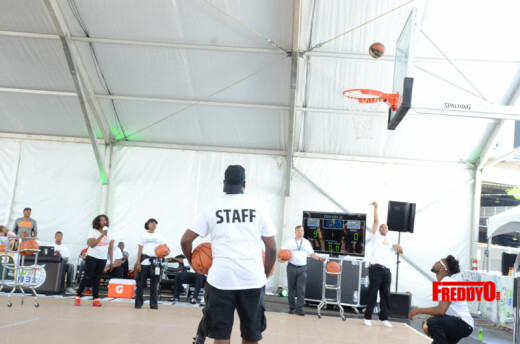 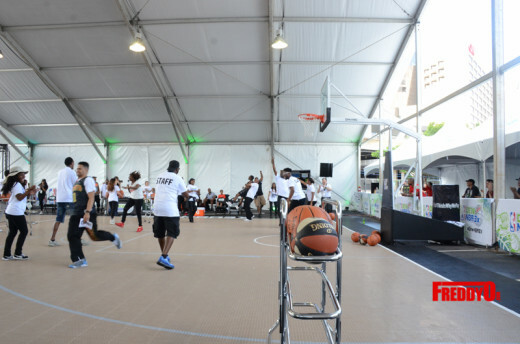 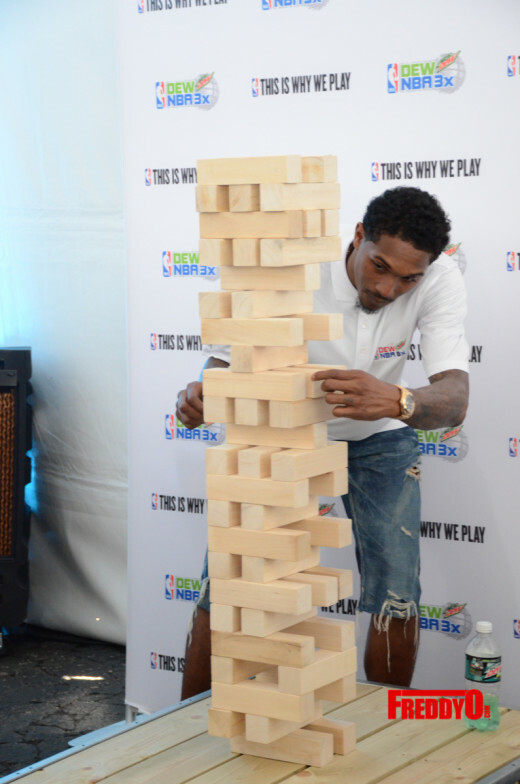 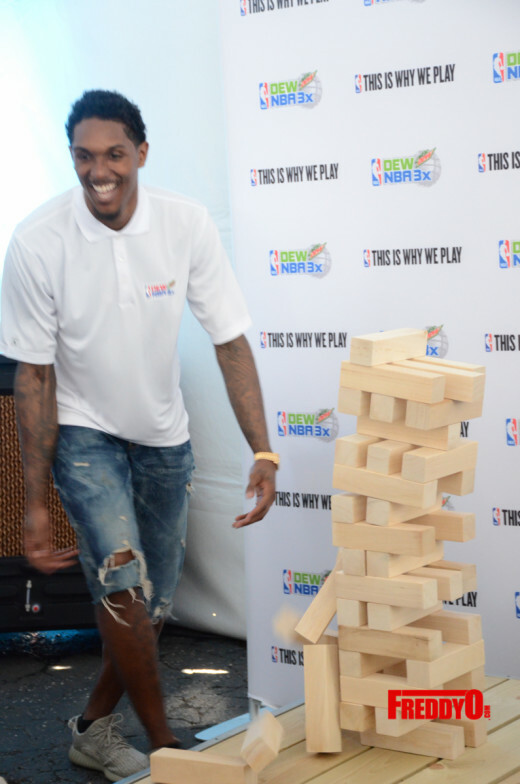 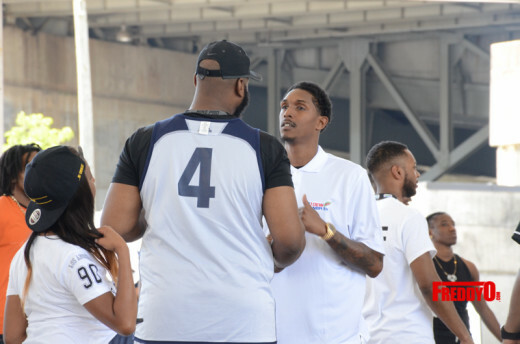 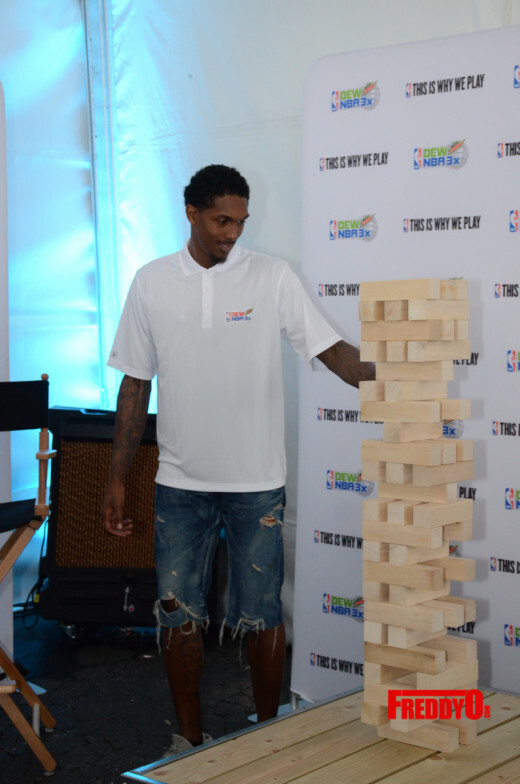 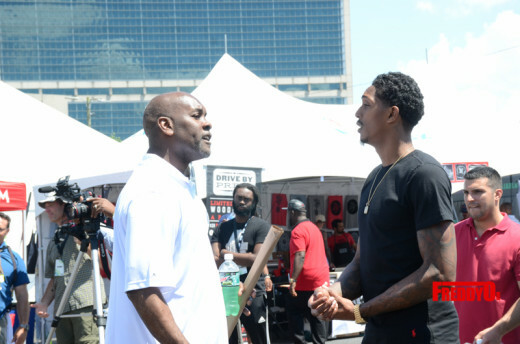 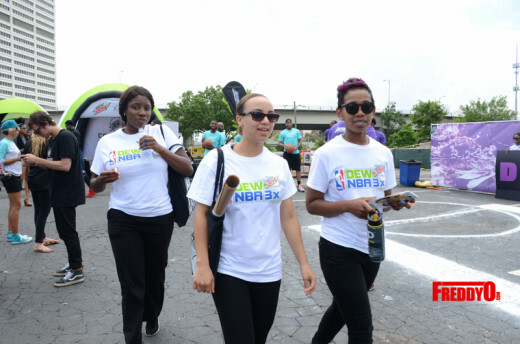 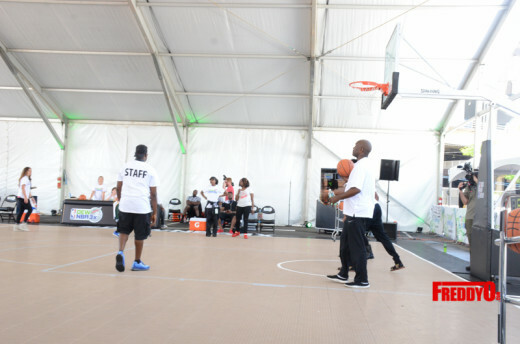 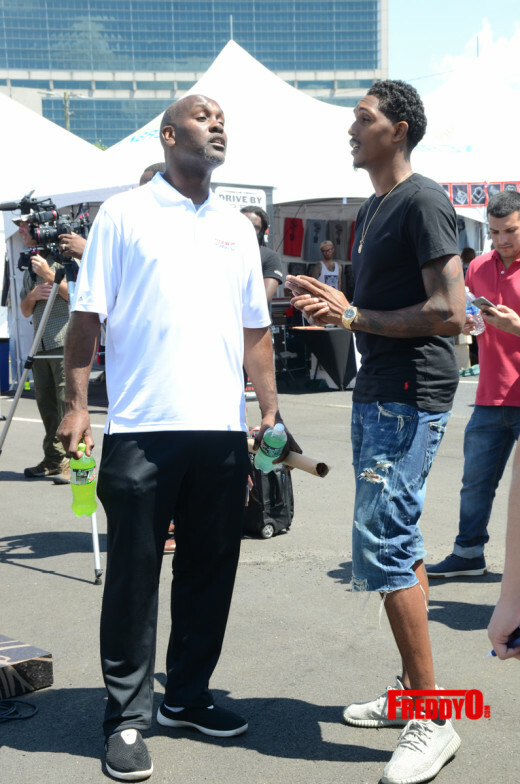 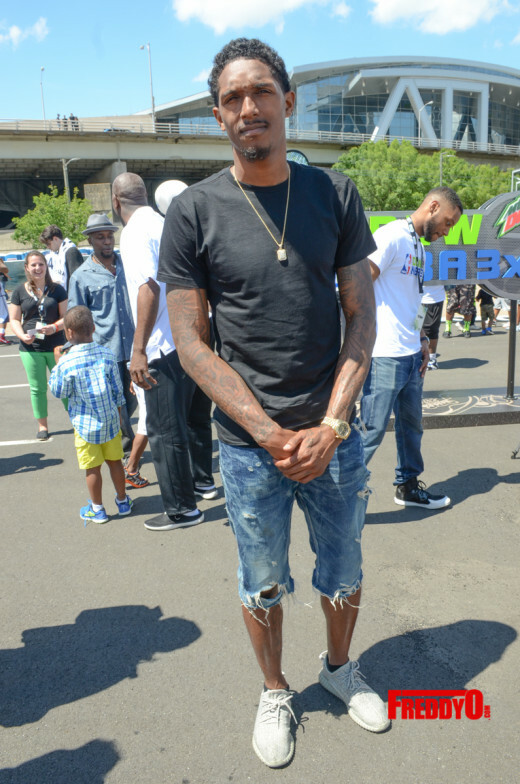 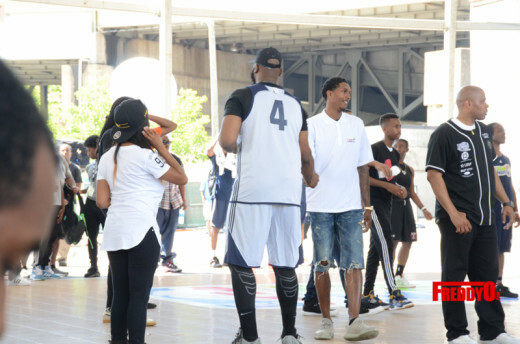 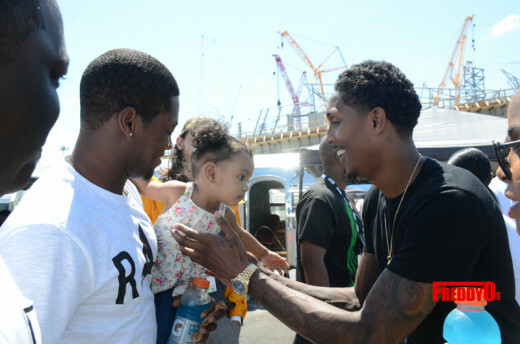 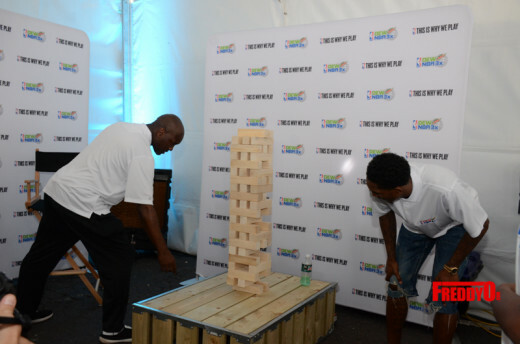 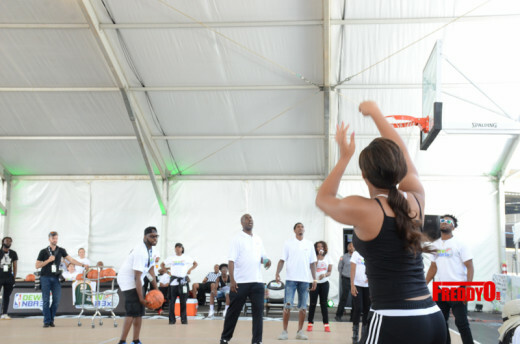 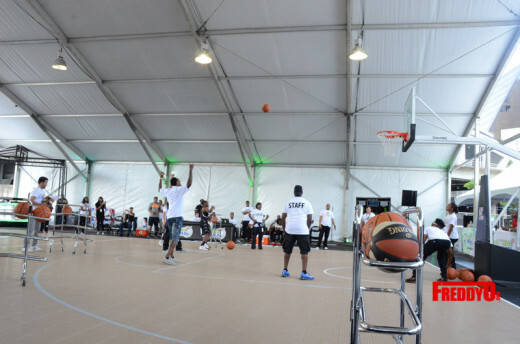 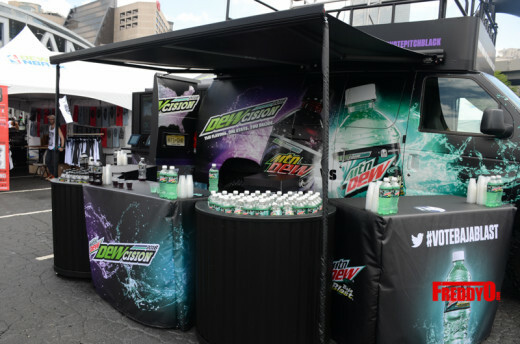 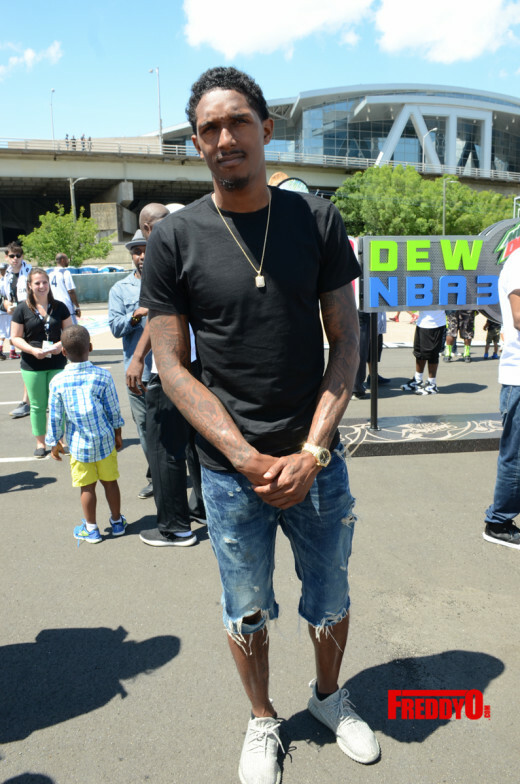 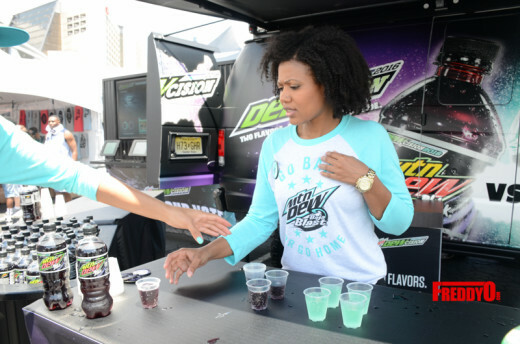 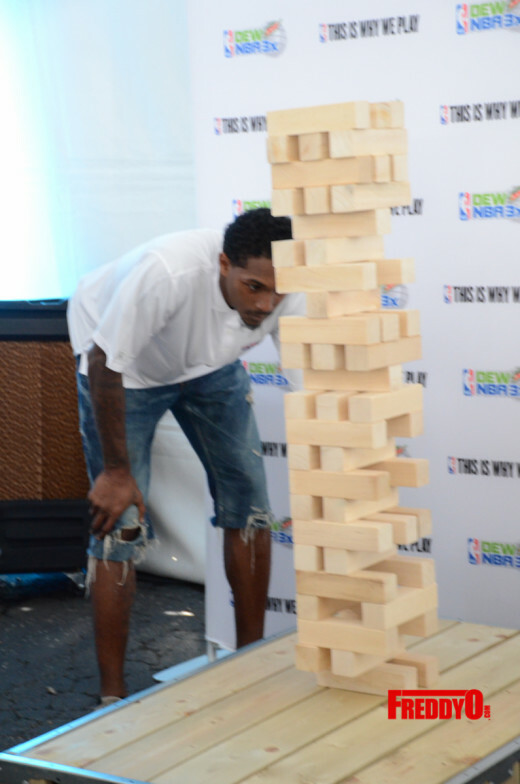 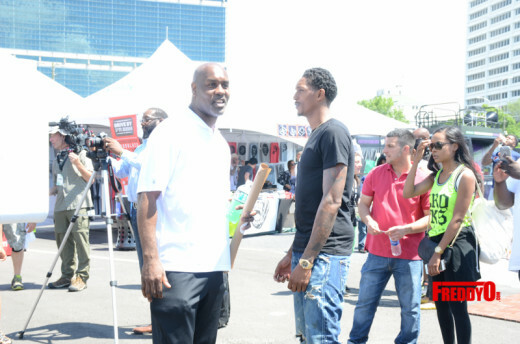 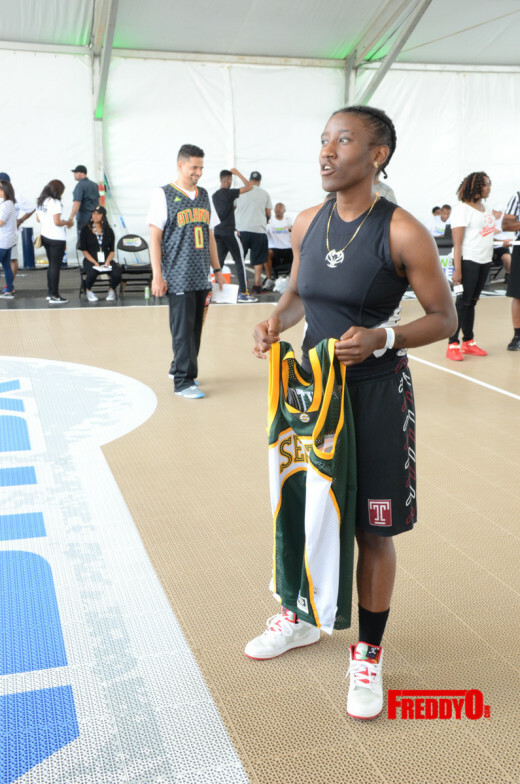 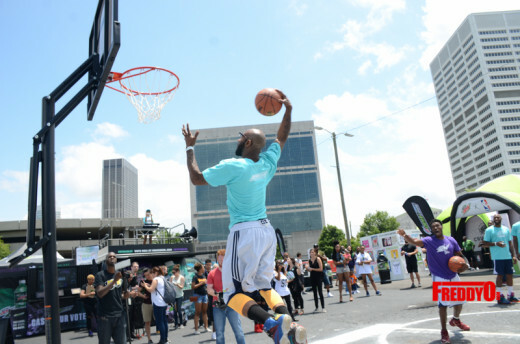 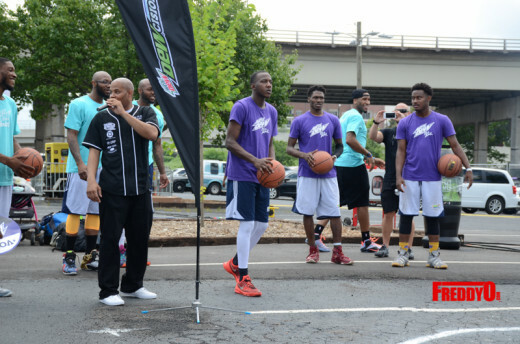 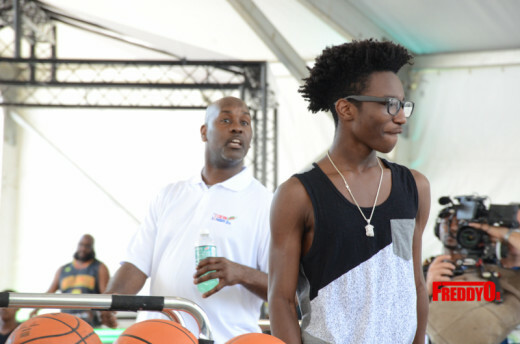 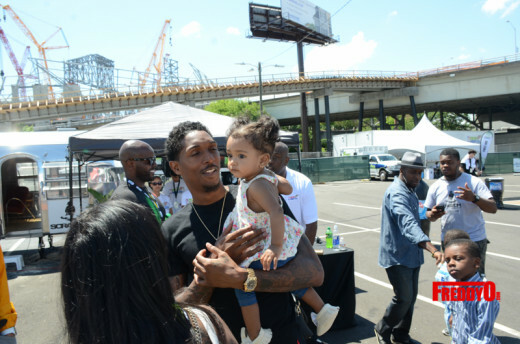 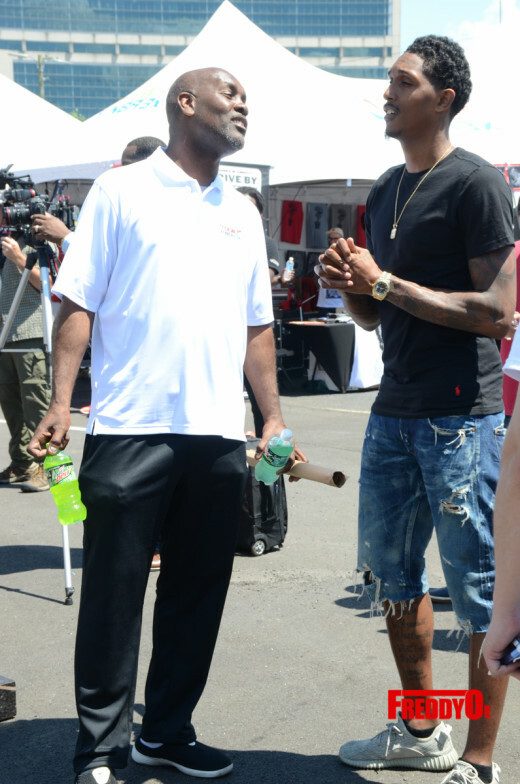 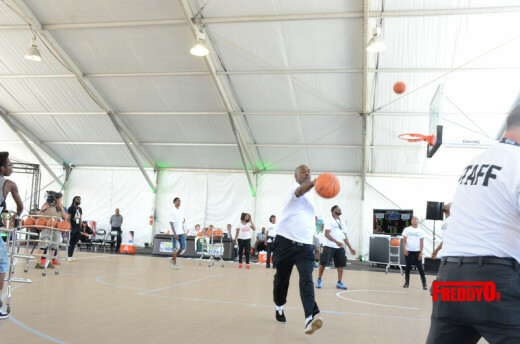 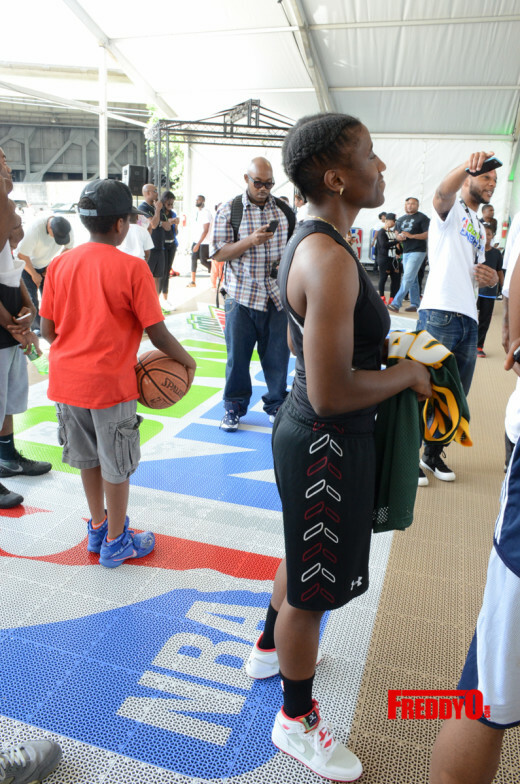 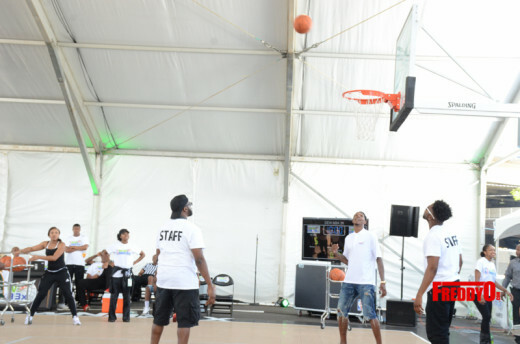 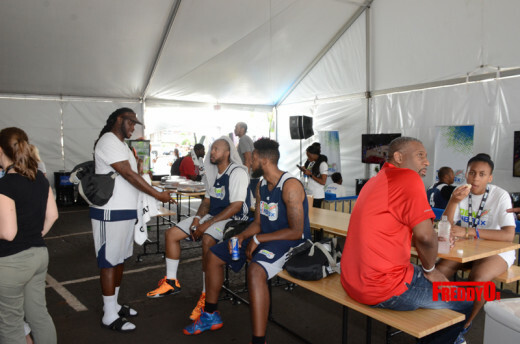 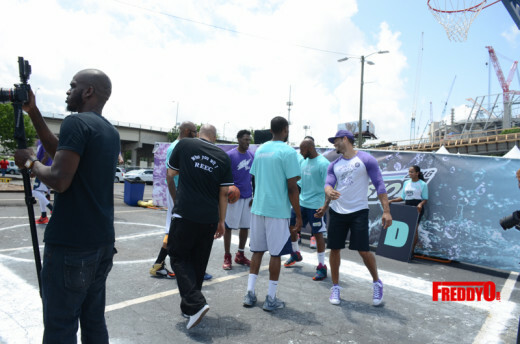 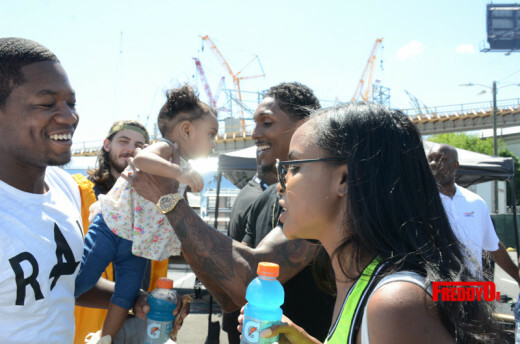 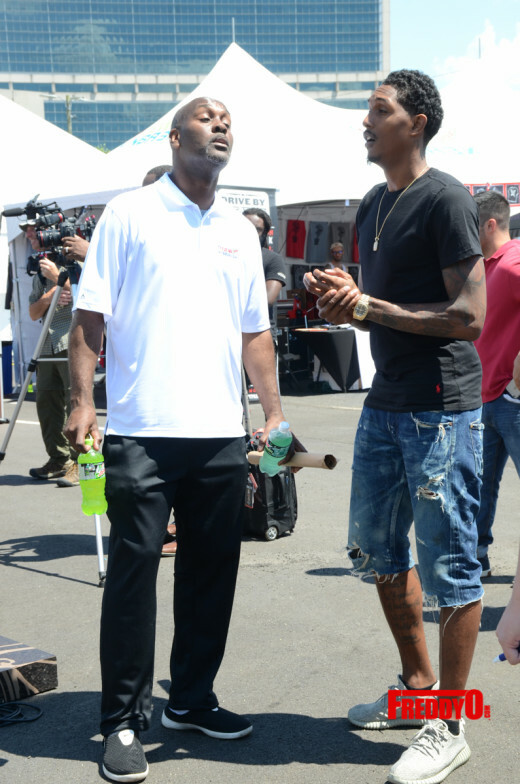 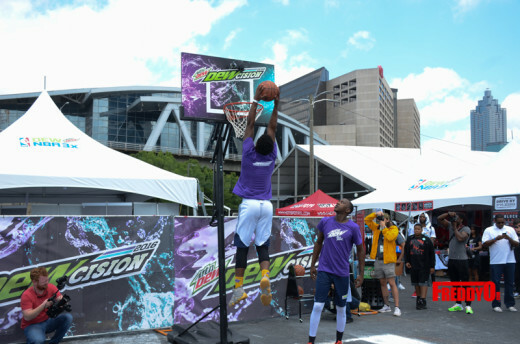 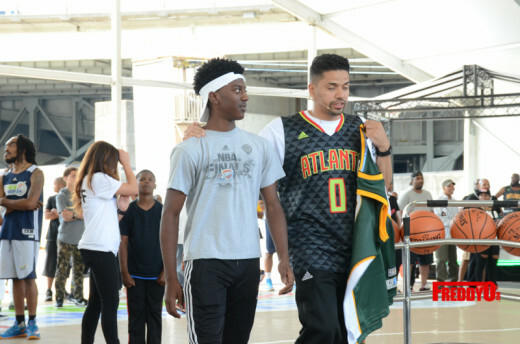 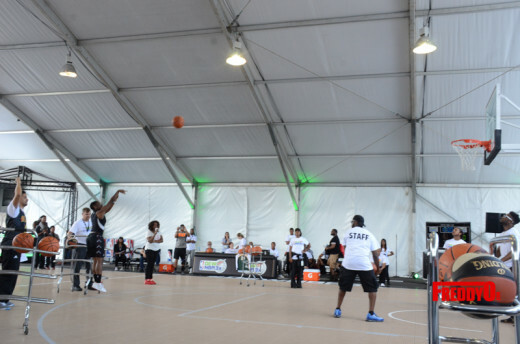 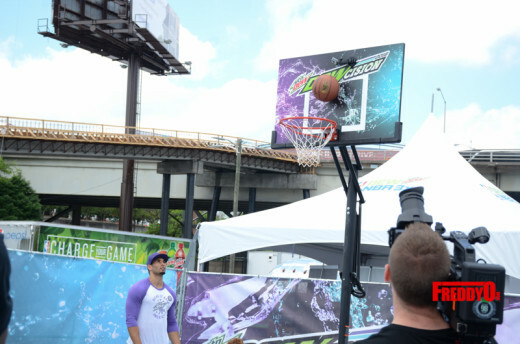 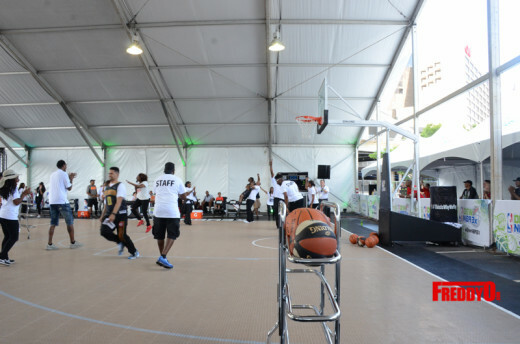 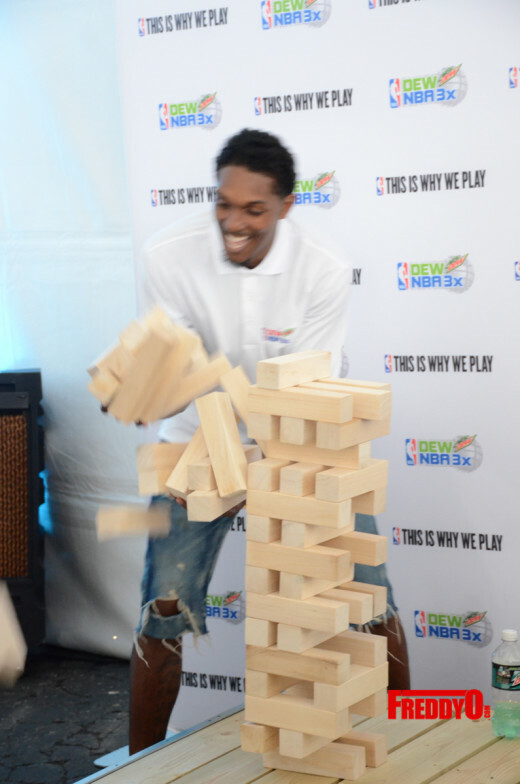 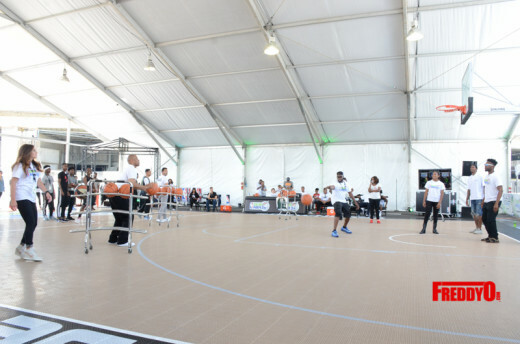 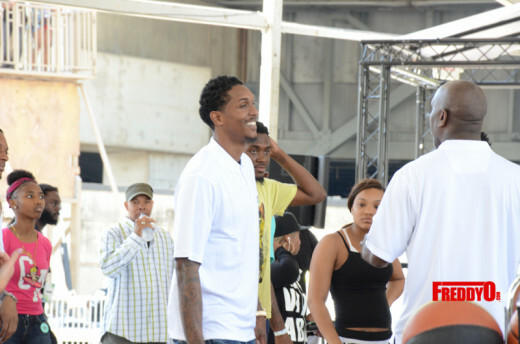 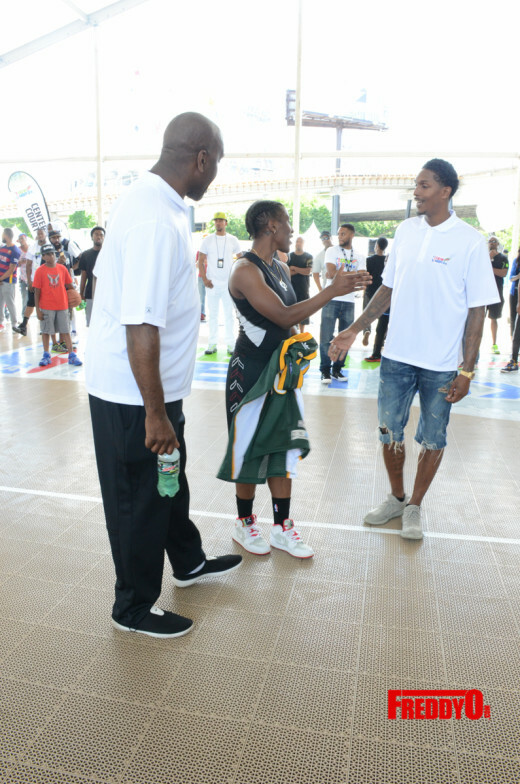 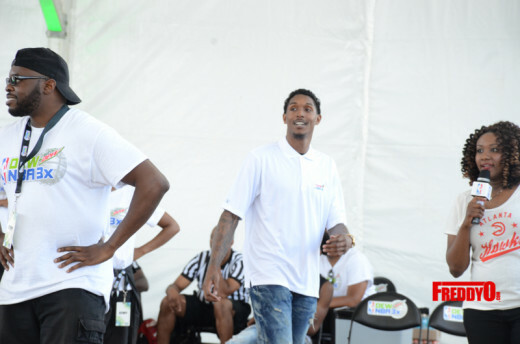 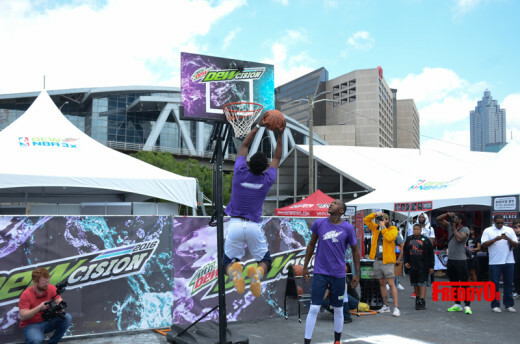 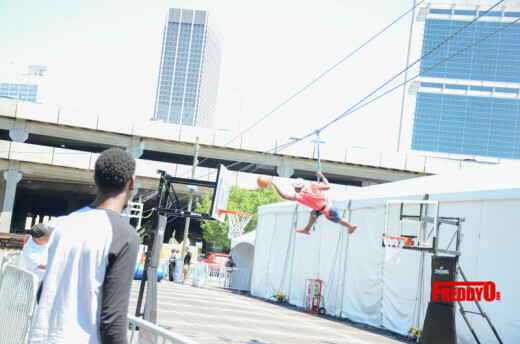 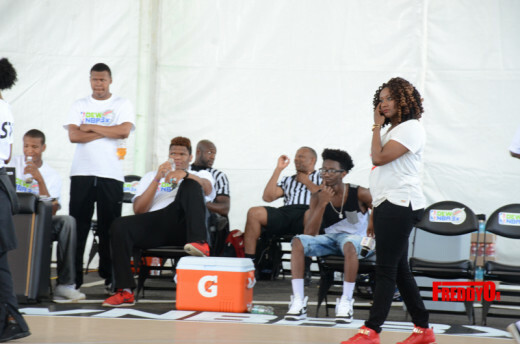 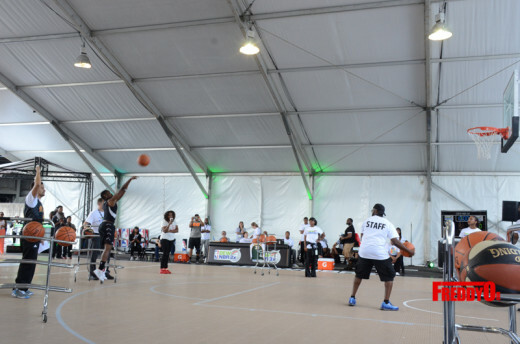 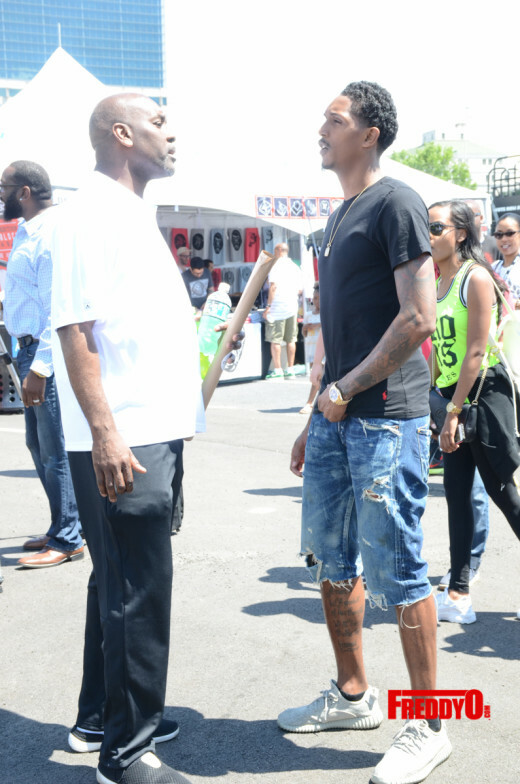 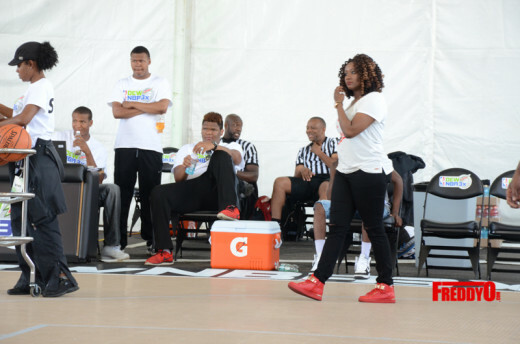 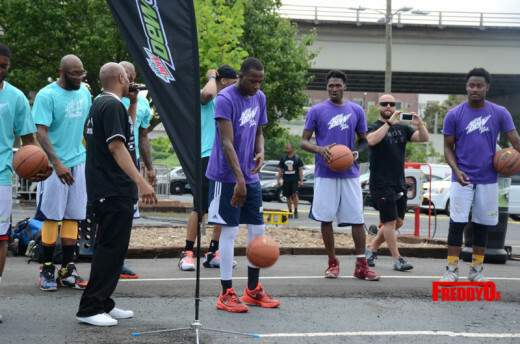 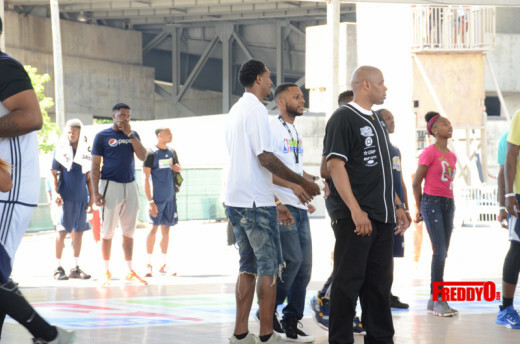 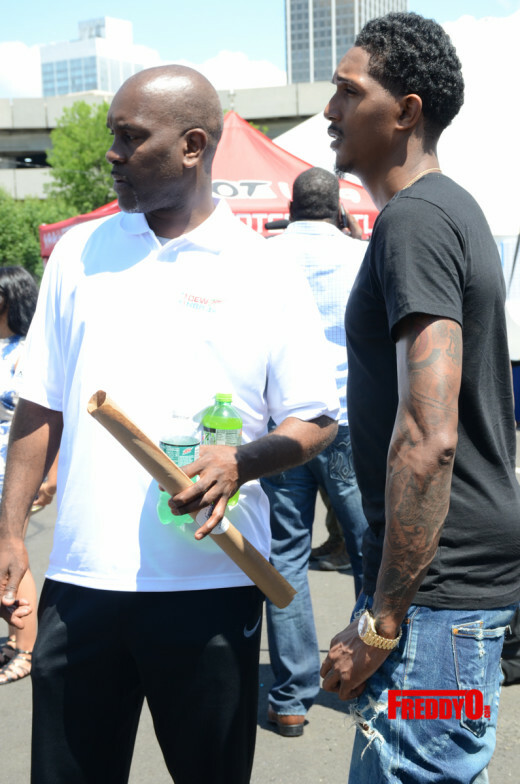 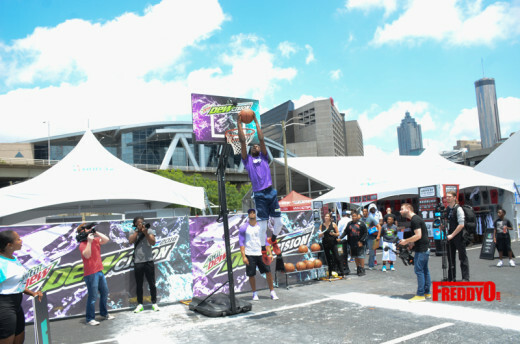 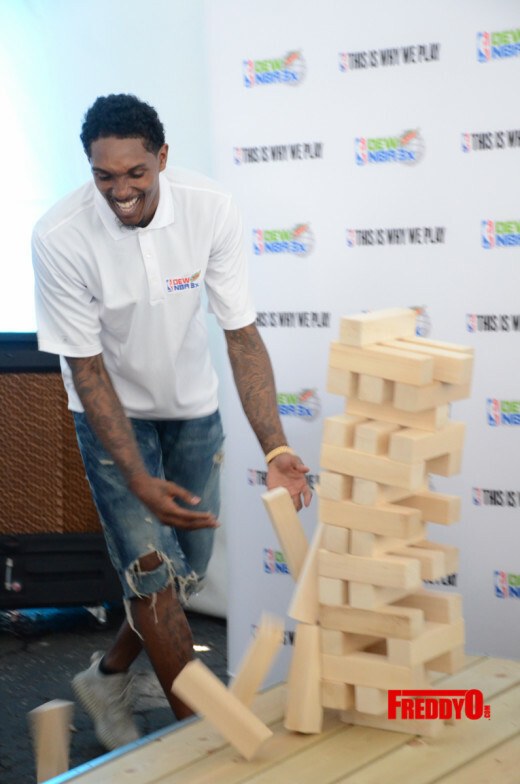 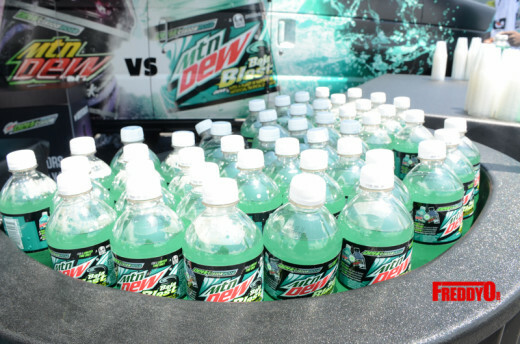 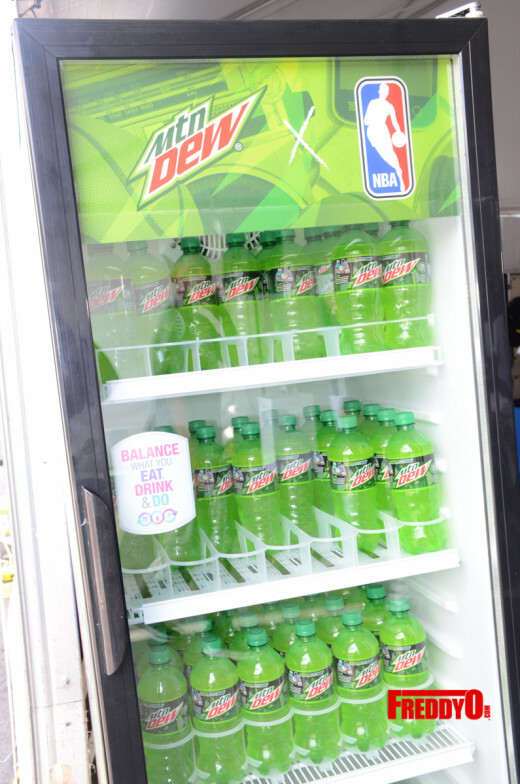 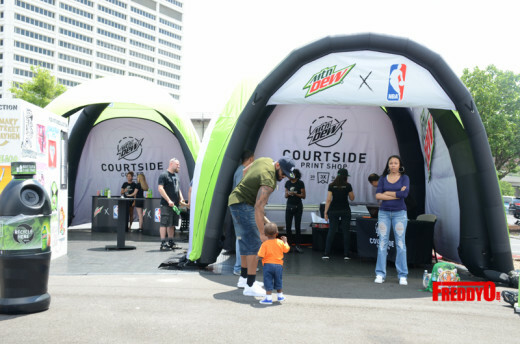 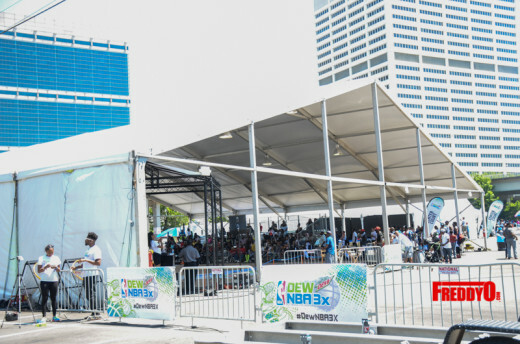 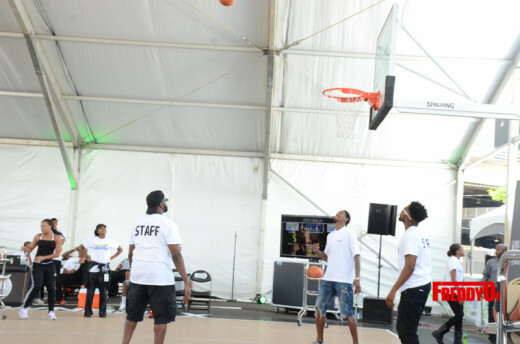 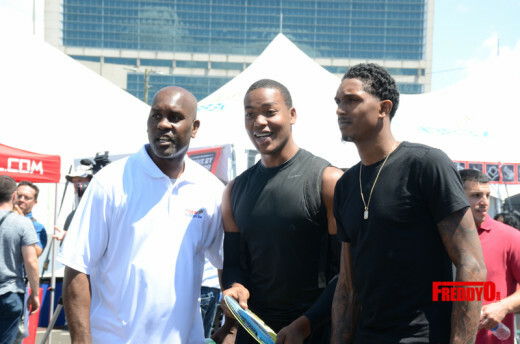 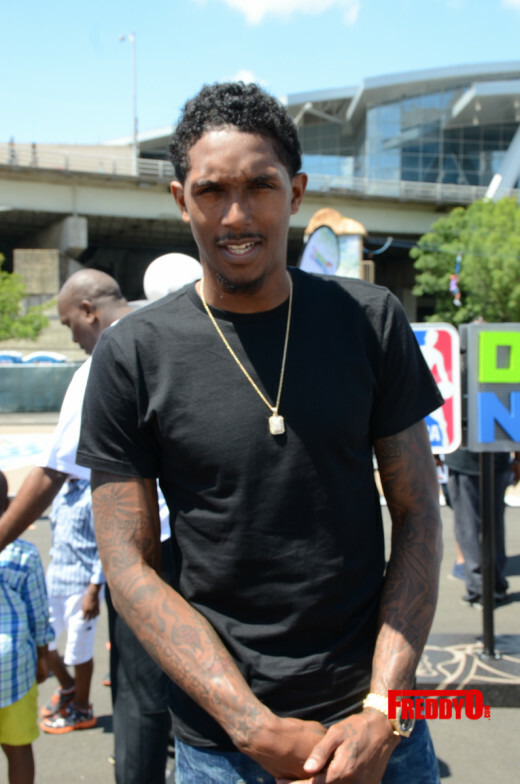 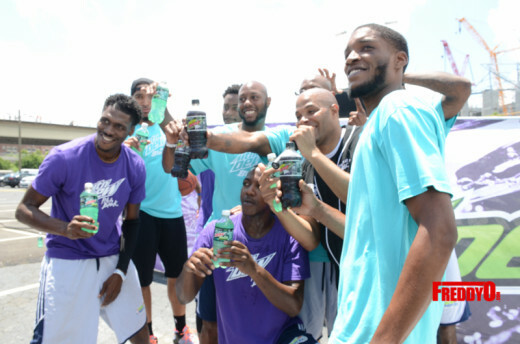 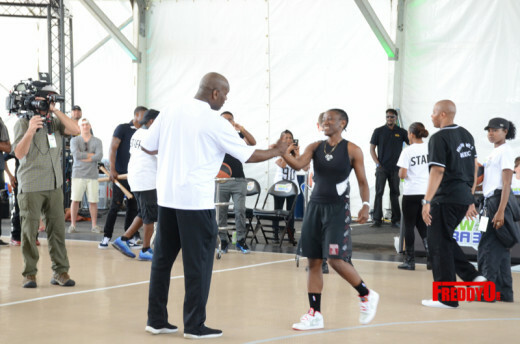 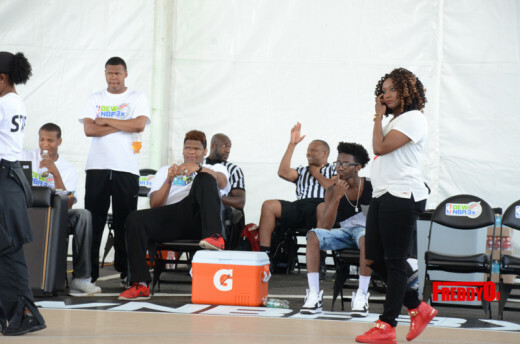 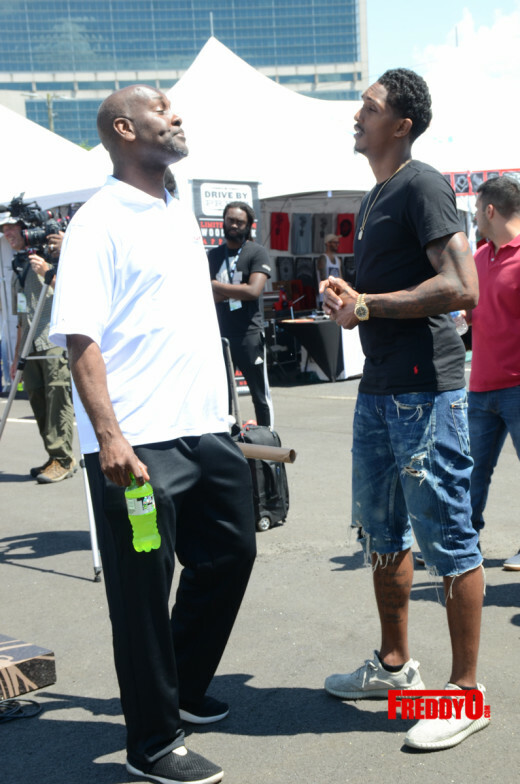 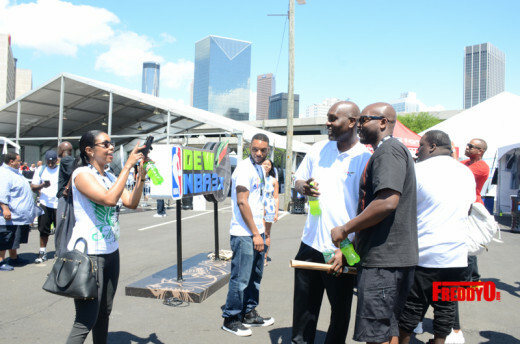 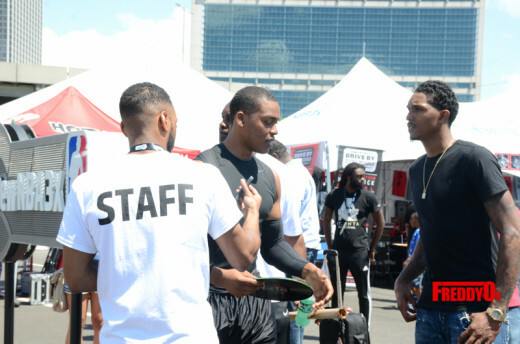 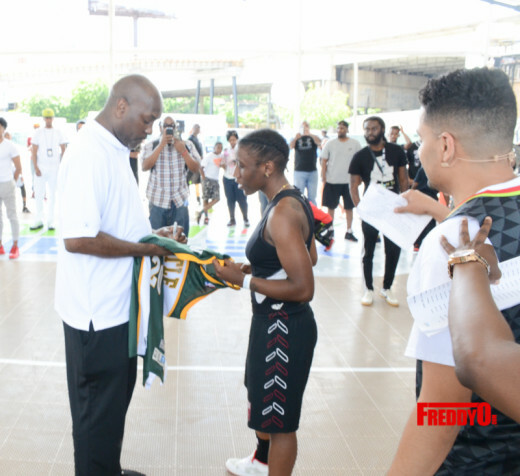 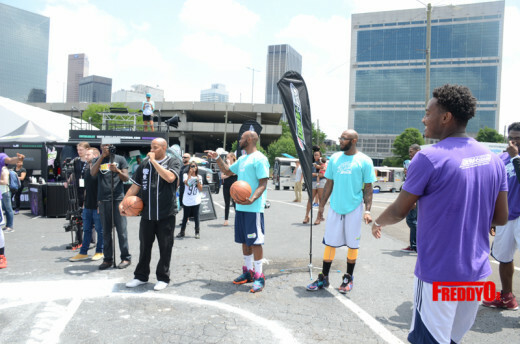 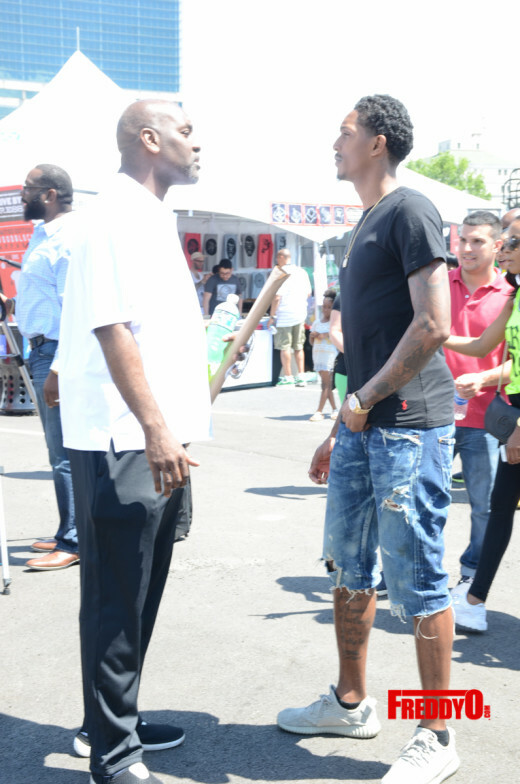 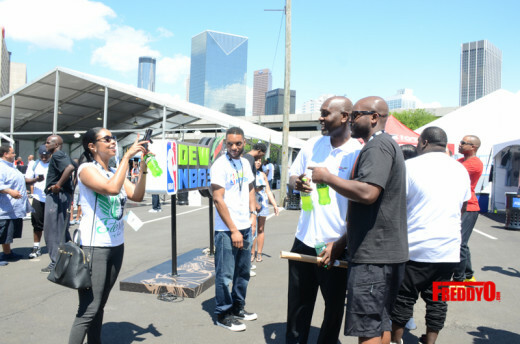 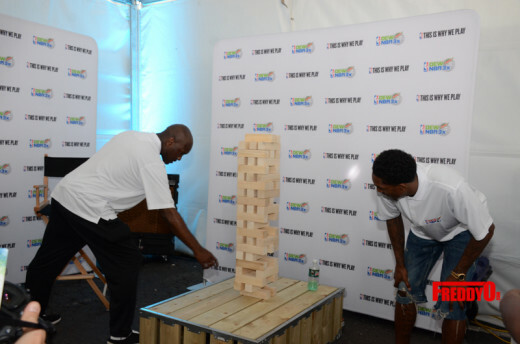 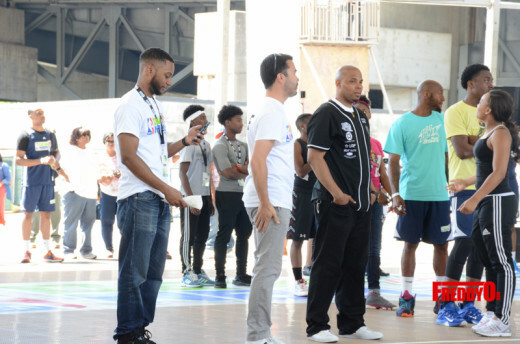 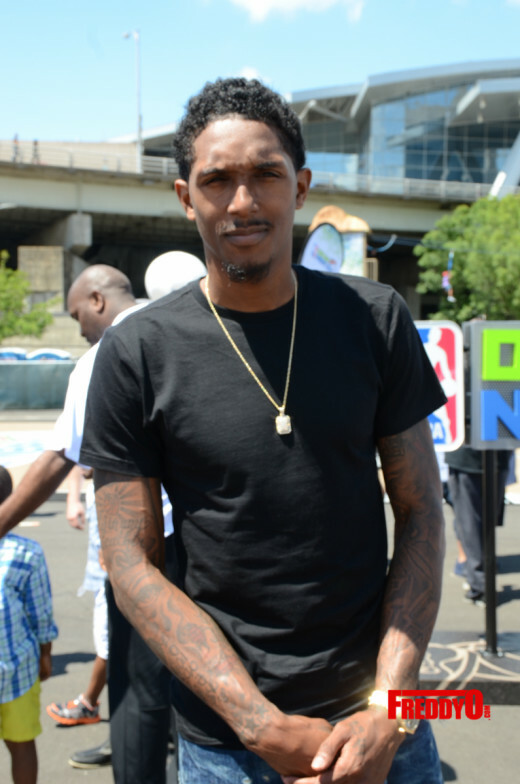 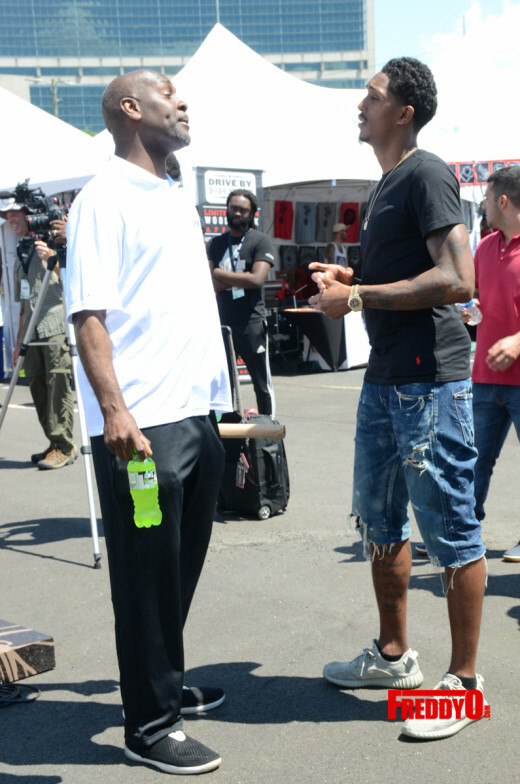 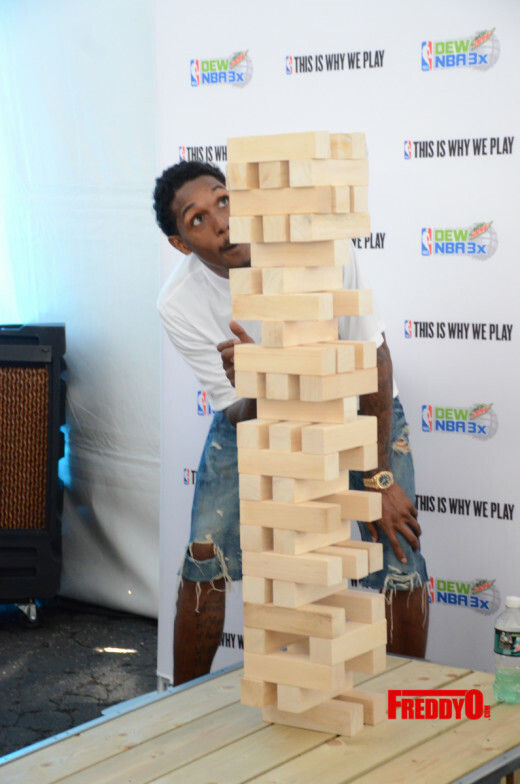 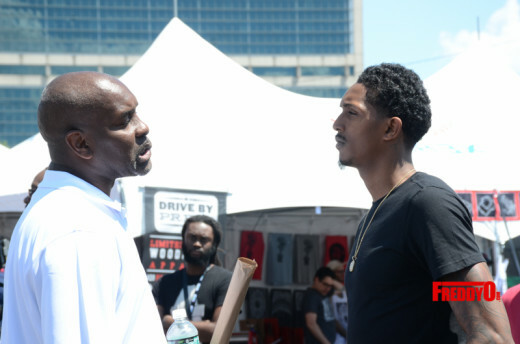 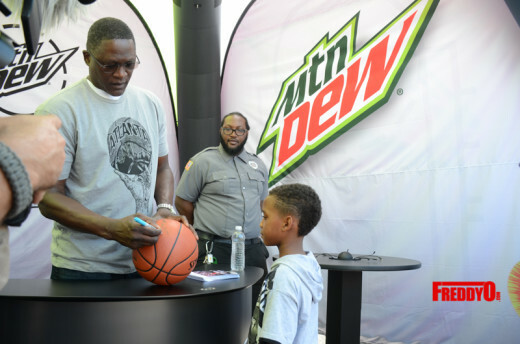 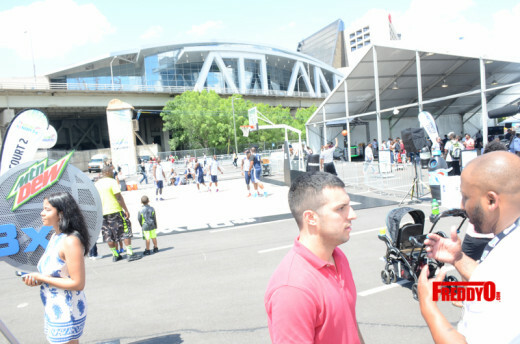 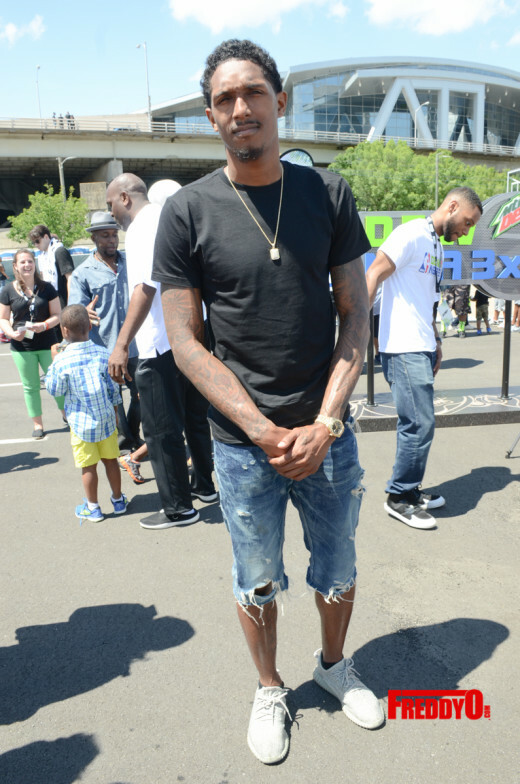 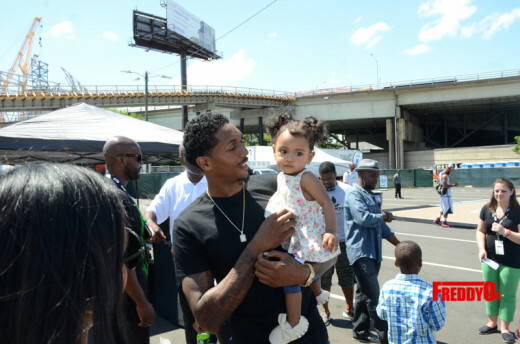 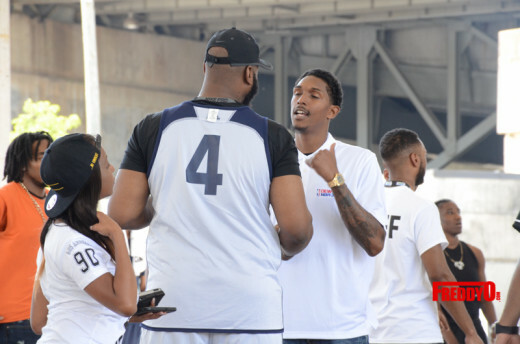 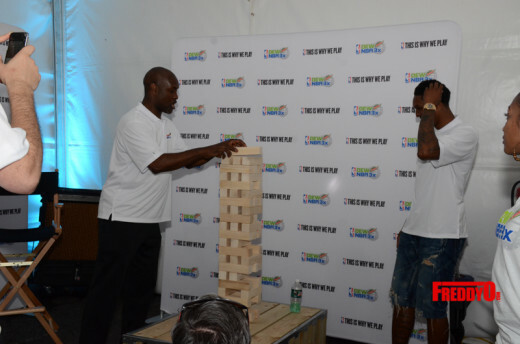 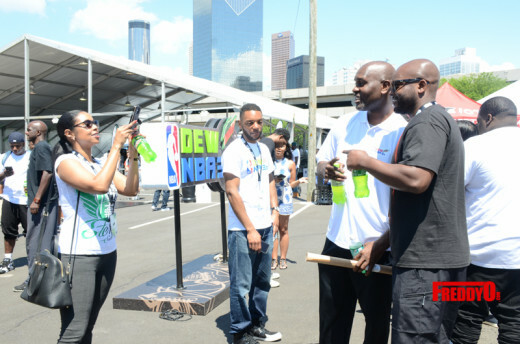 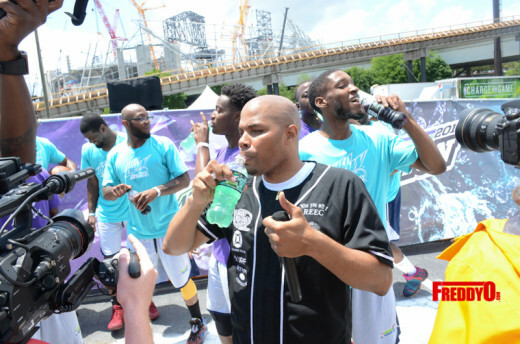 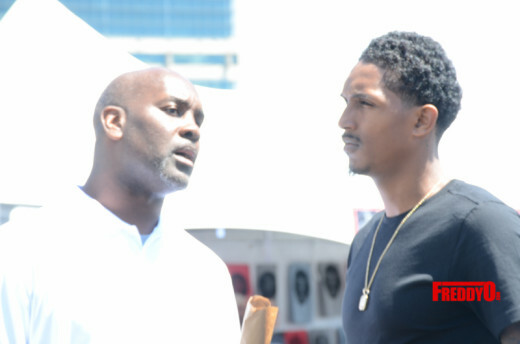 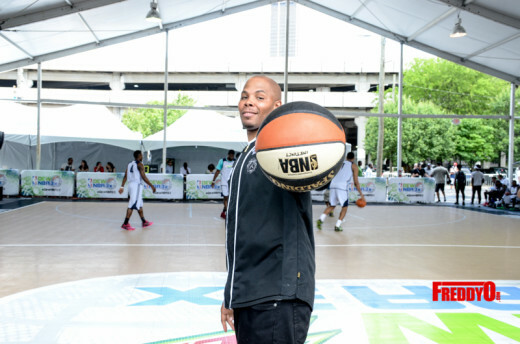 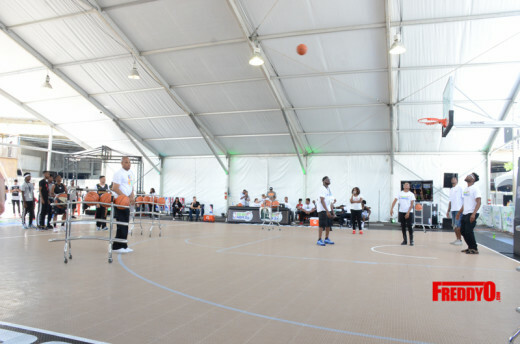 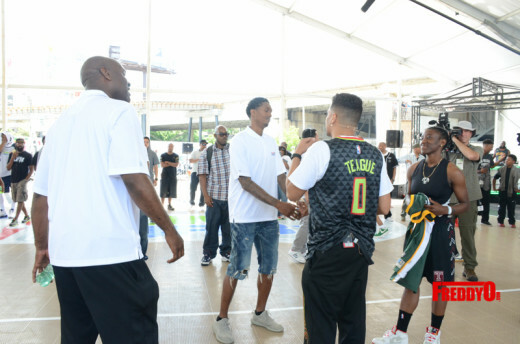 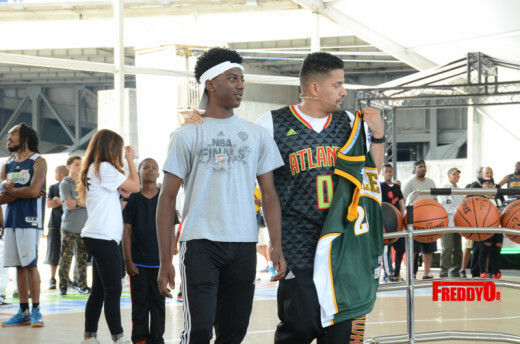 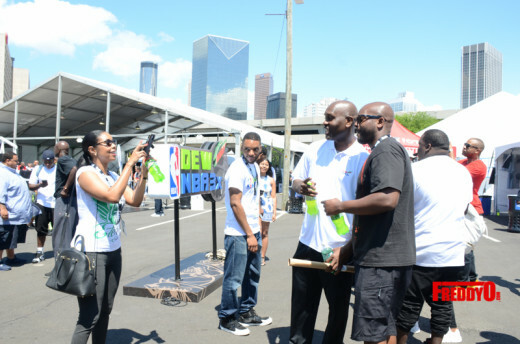 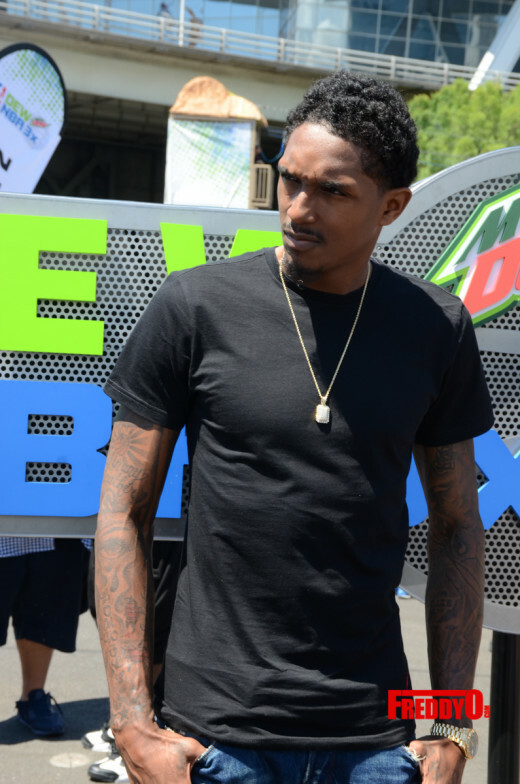 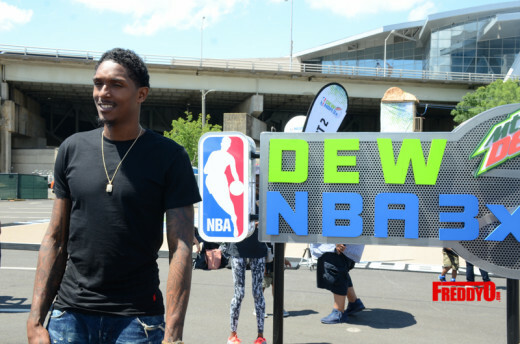 The Dew NBA 3X Tournament is more than a basketball tournament, the events featured fan-friendly entertainment, including skills contests, celebrity appearances from personality India Love and Dew NBA 3X Ambassadors Dominique Wilkins, Lou Williams, just to name a few, and celebrity DJs, food trucks and more. 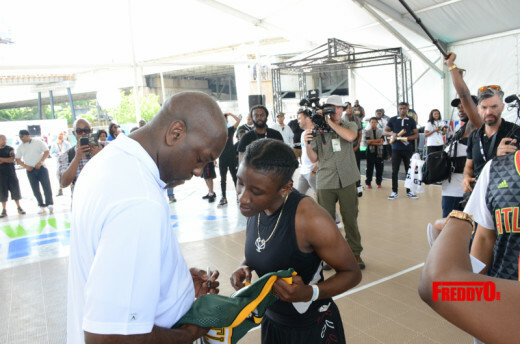 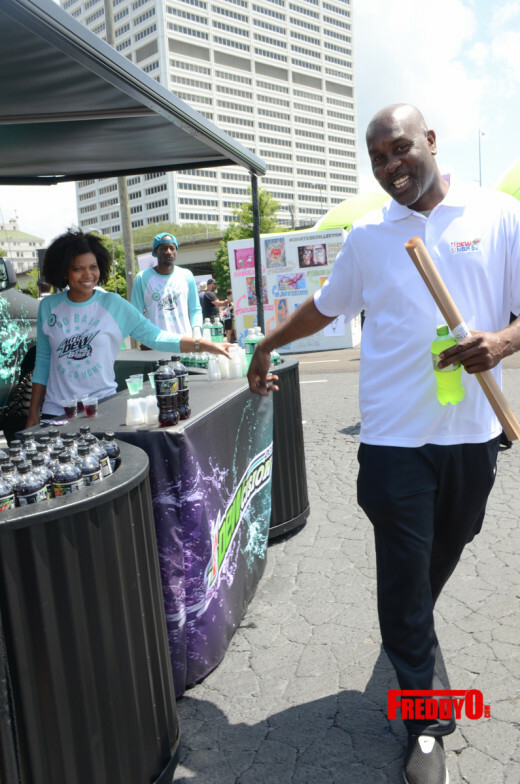 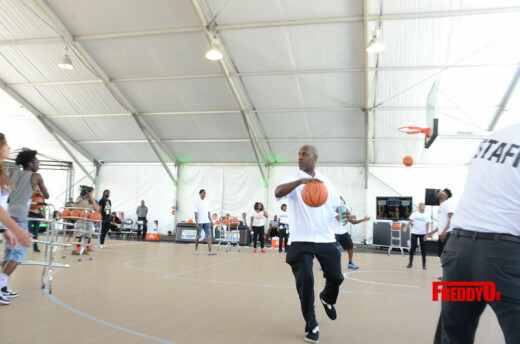 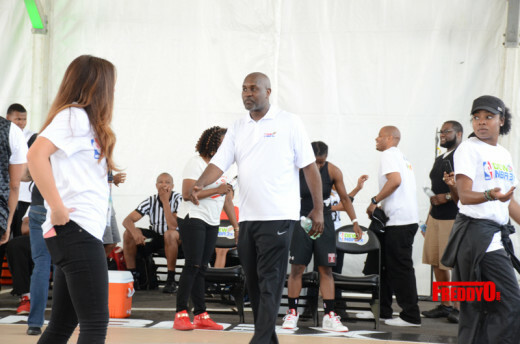 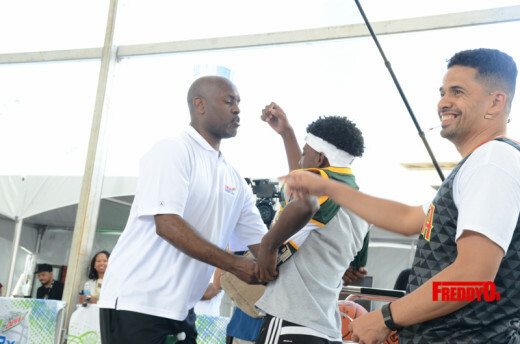 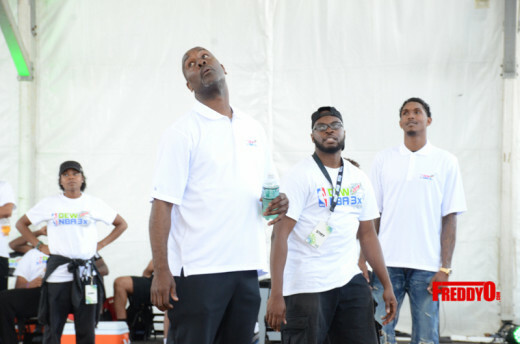 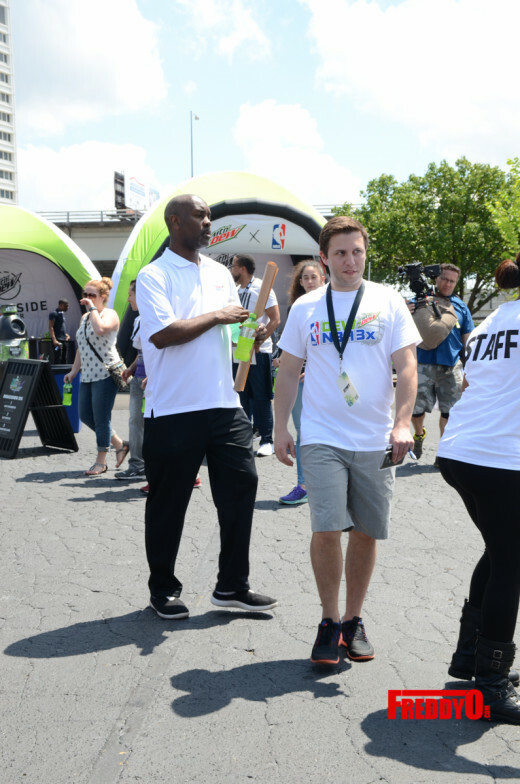 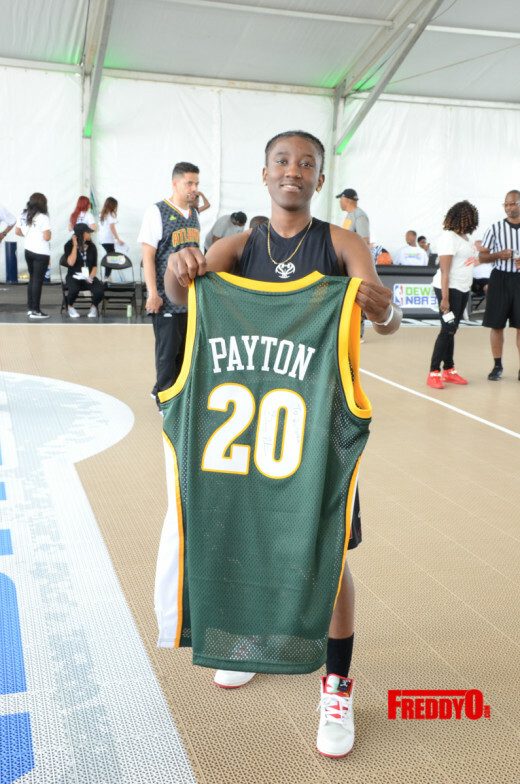 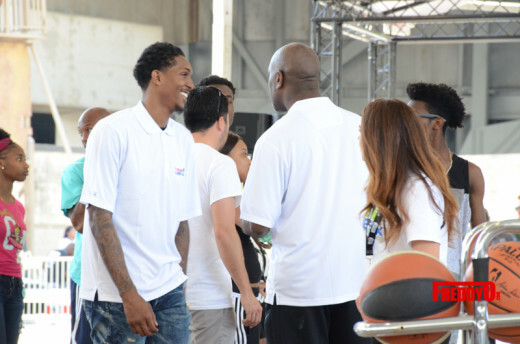 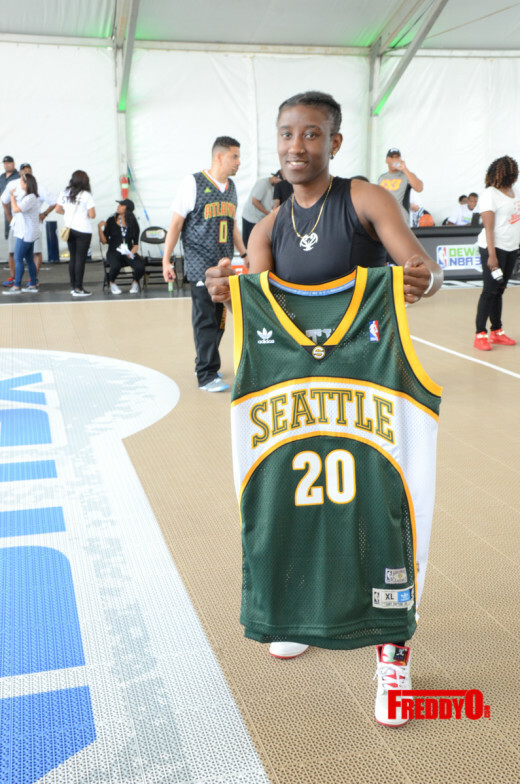 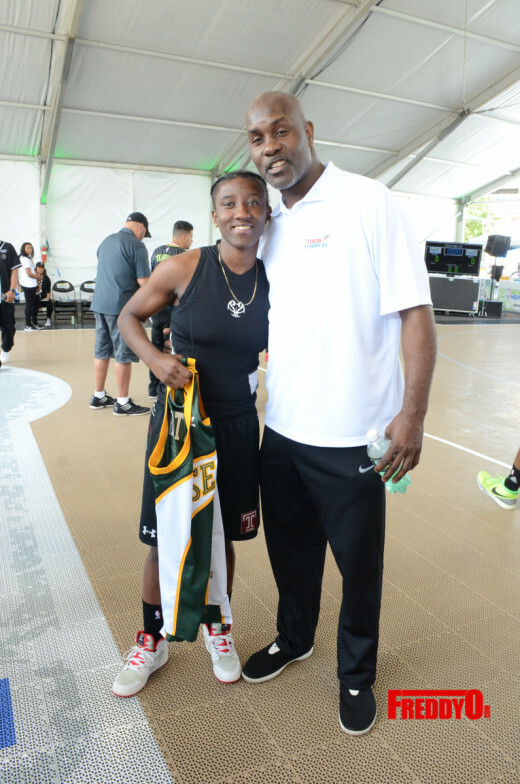 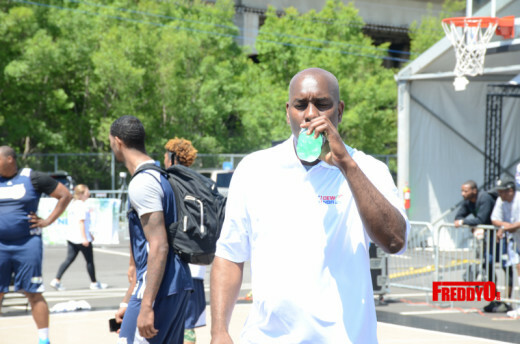 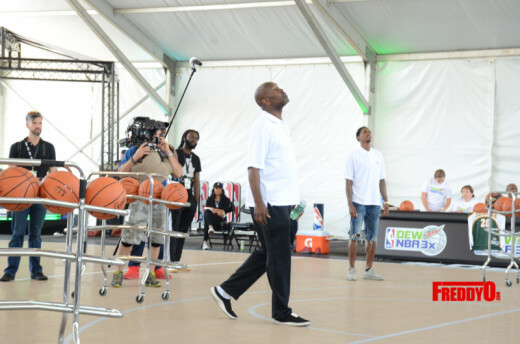 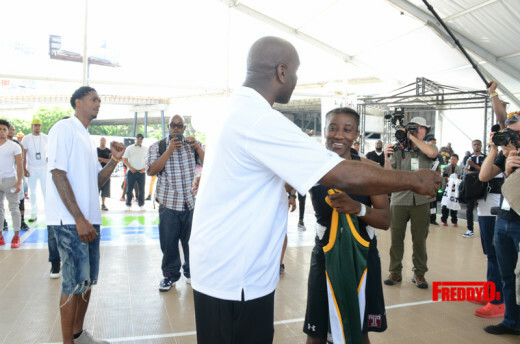 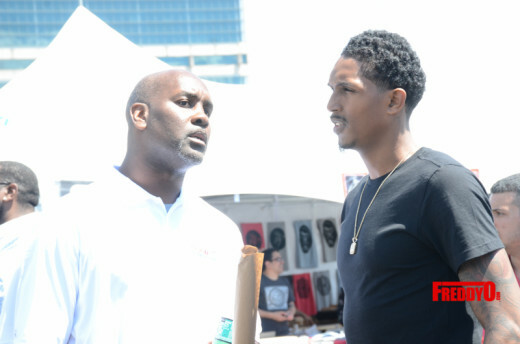 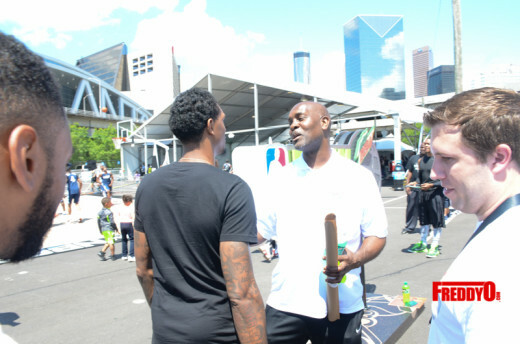 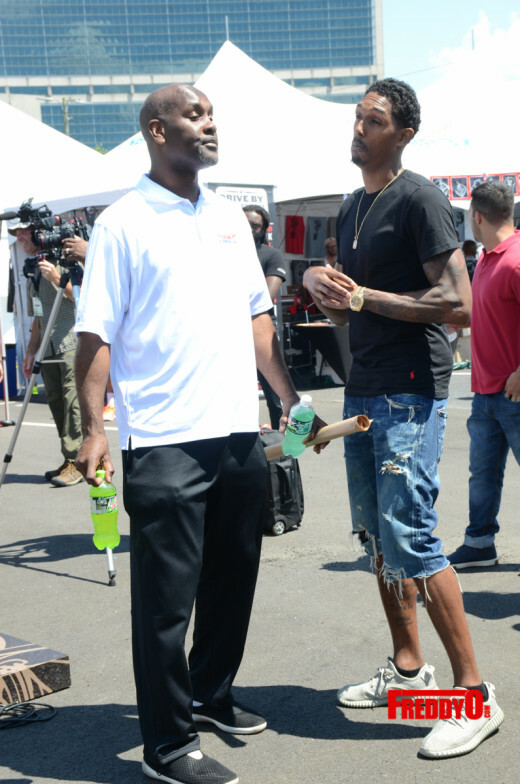 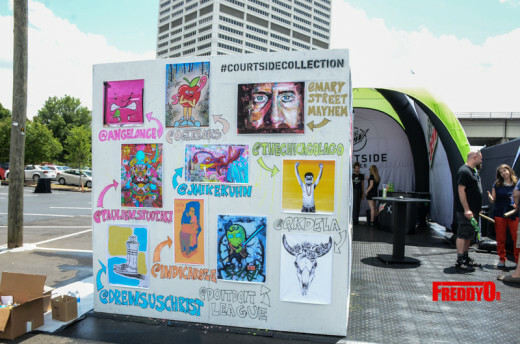 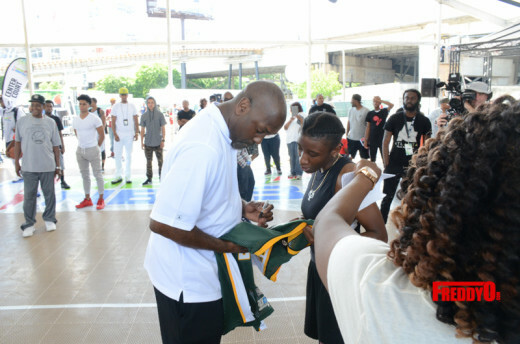 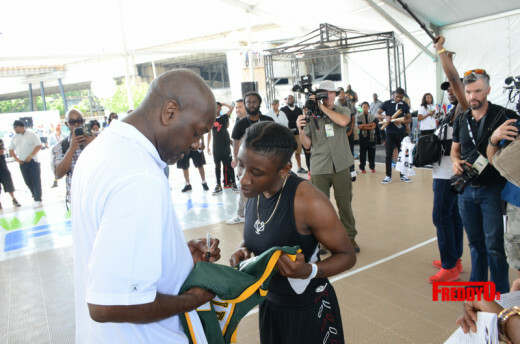 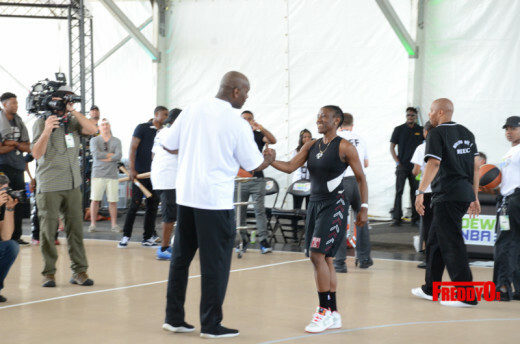 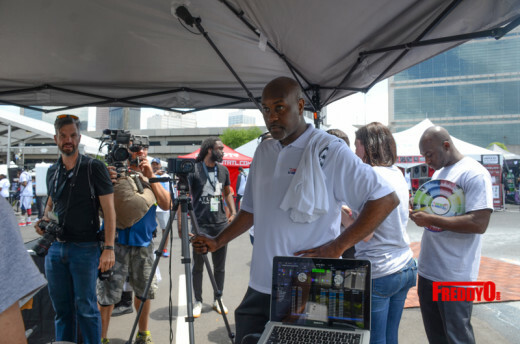 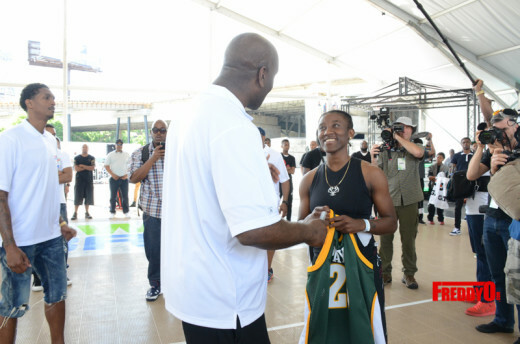 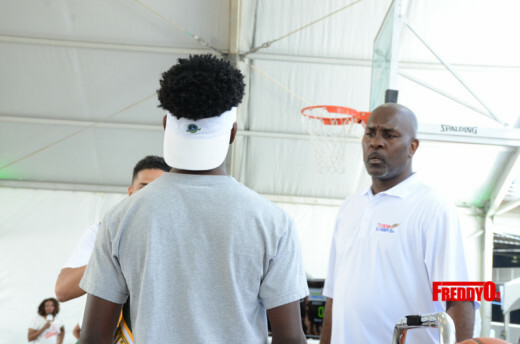 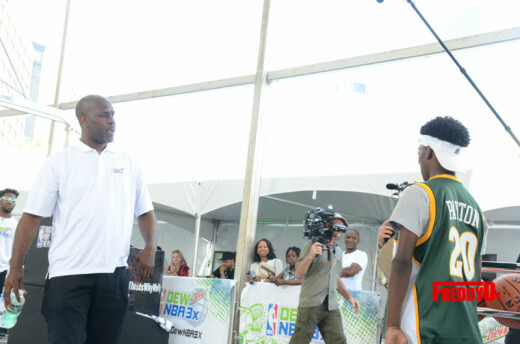 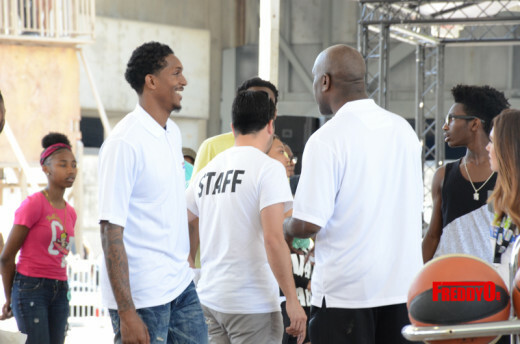 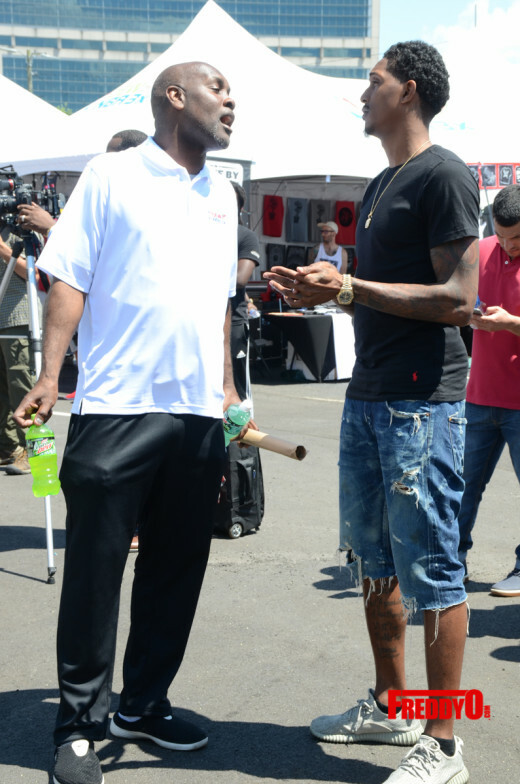 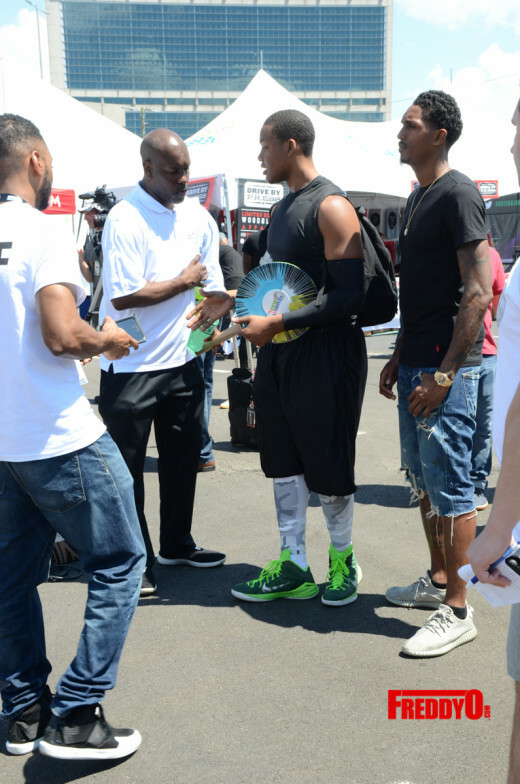 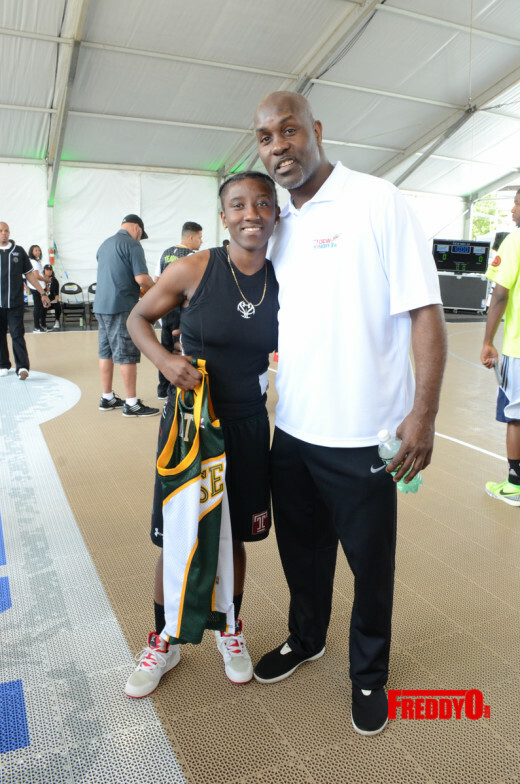 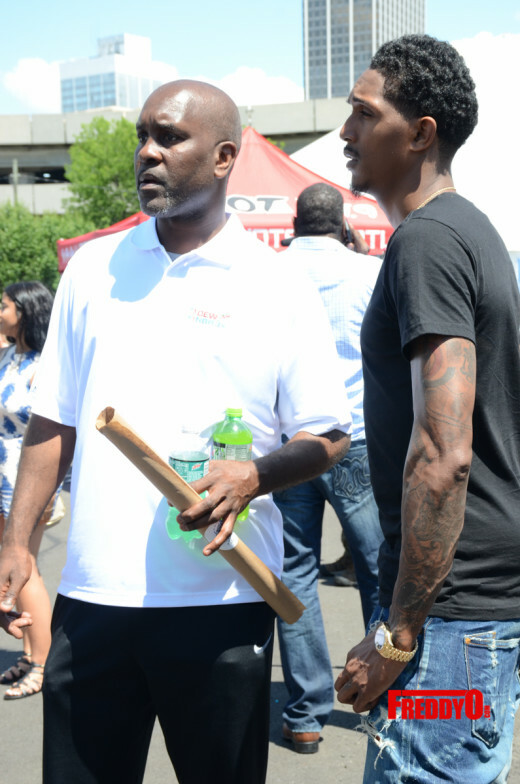 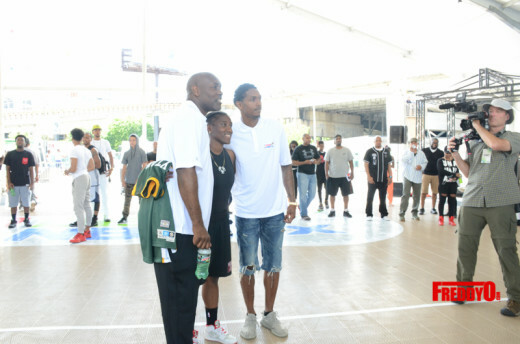 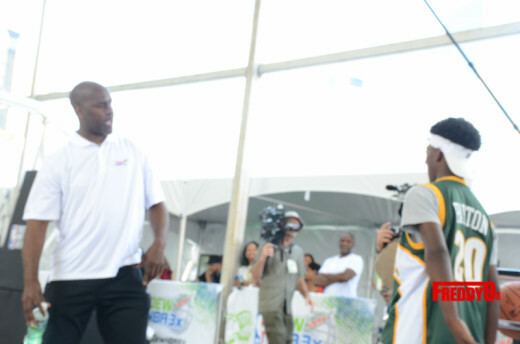 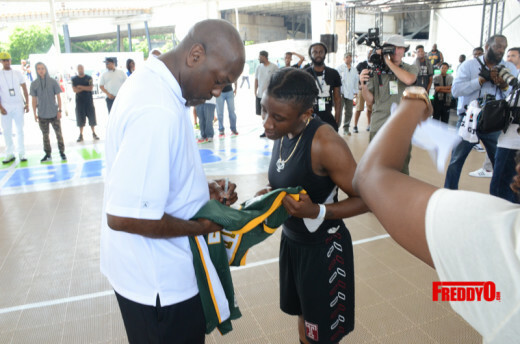 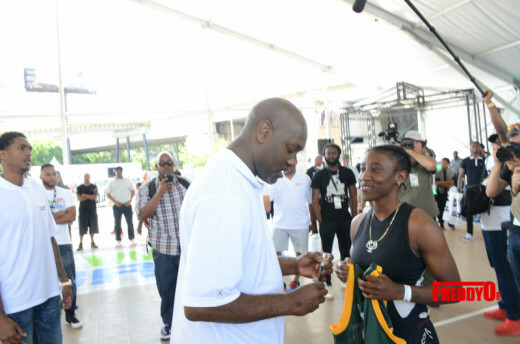 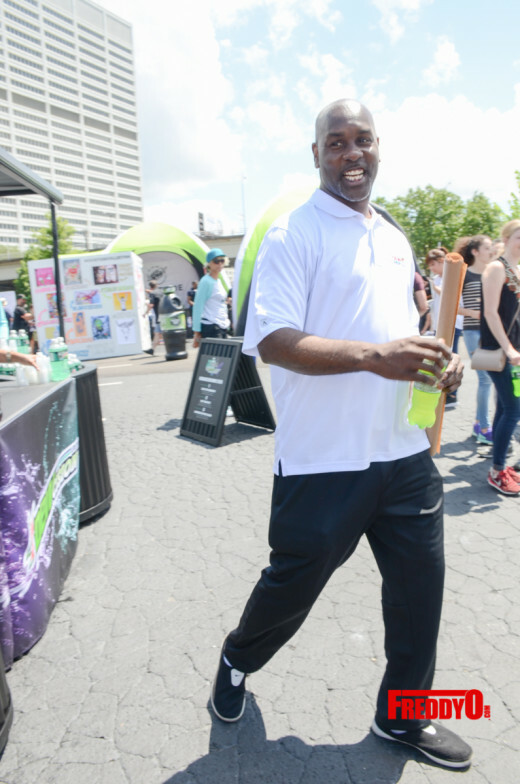 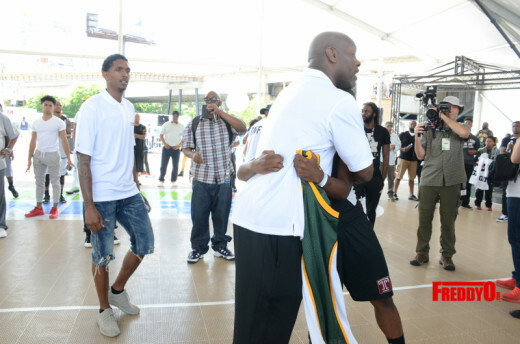 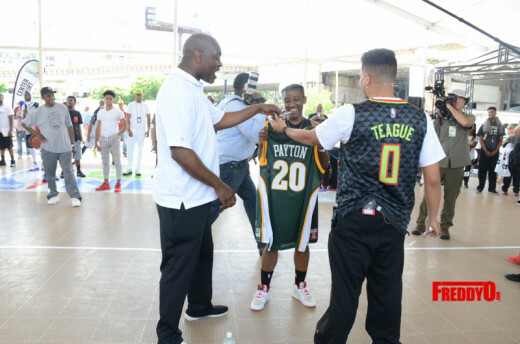 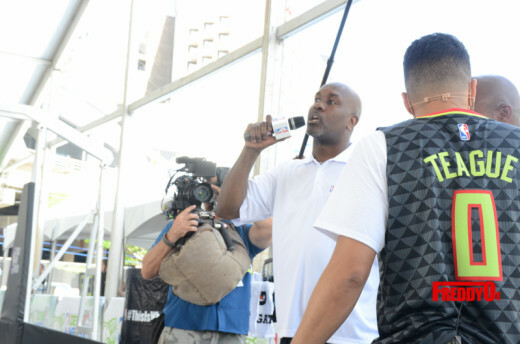 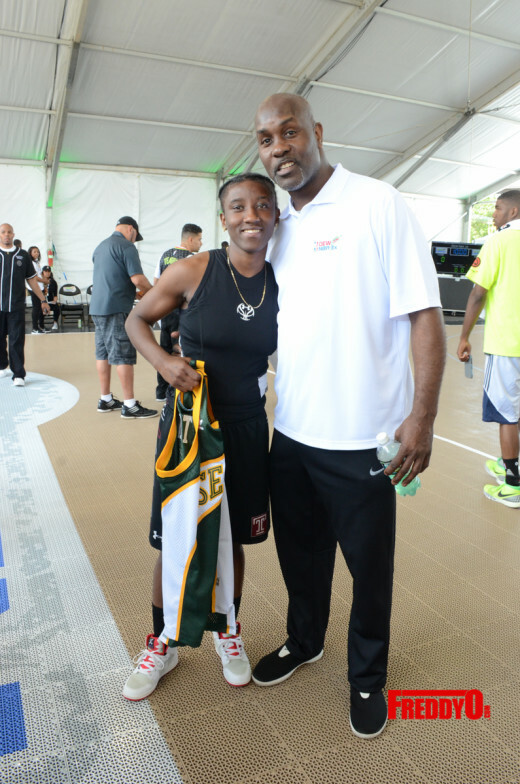 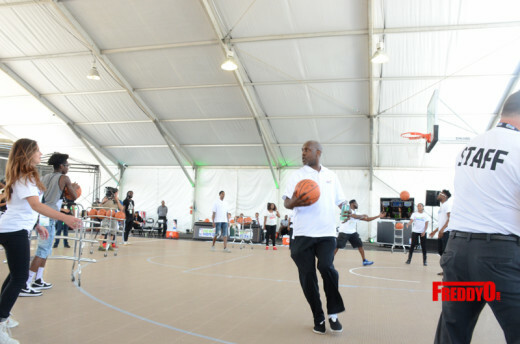 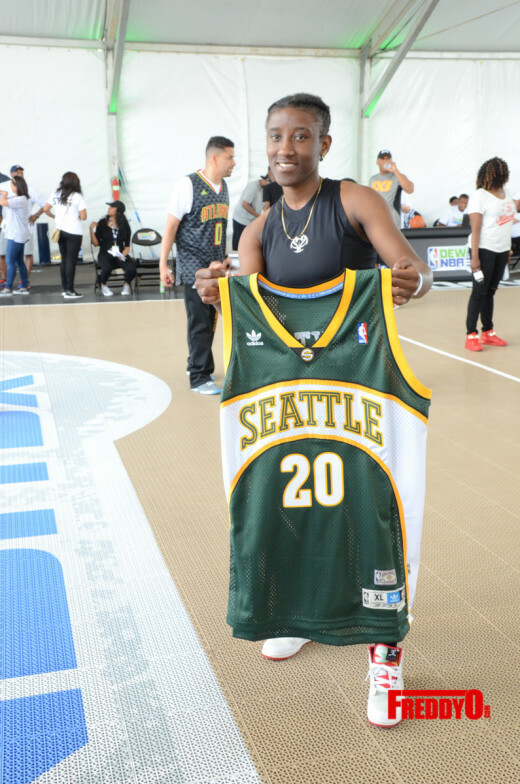 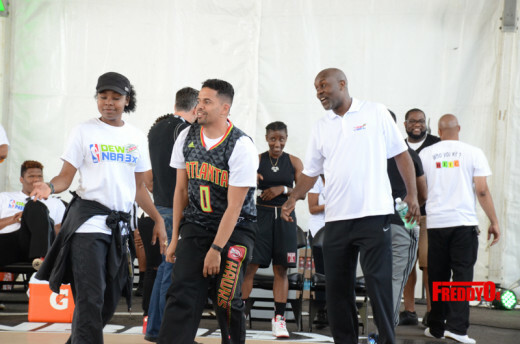 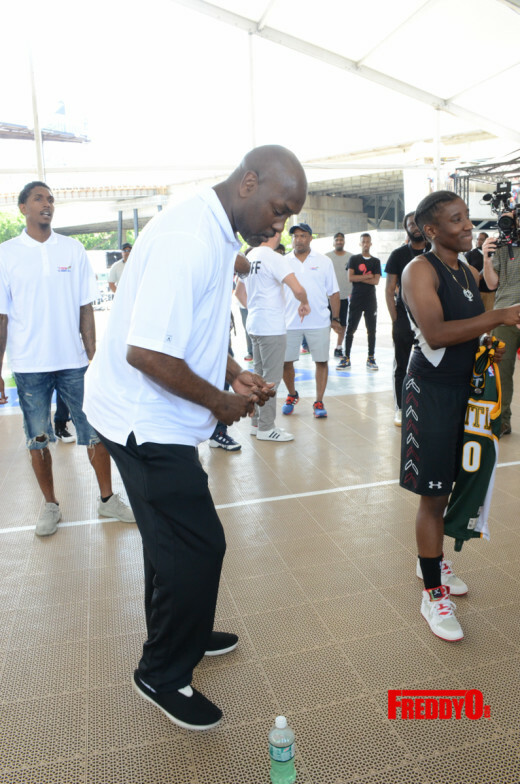 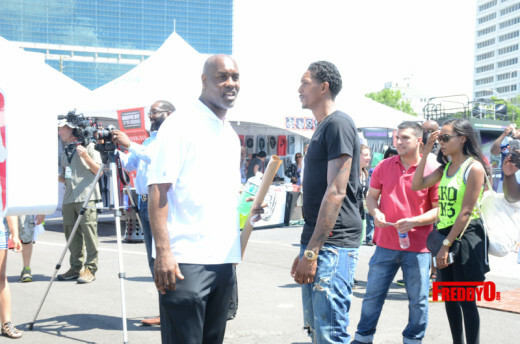 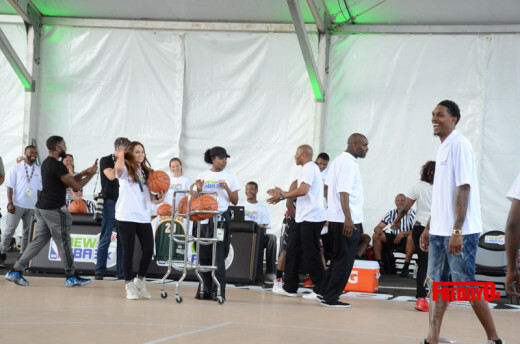 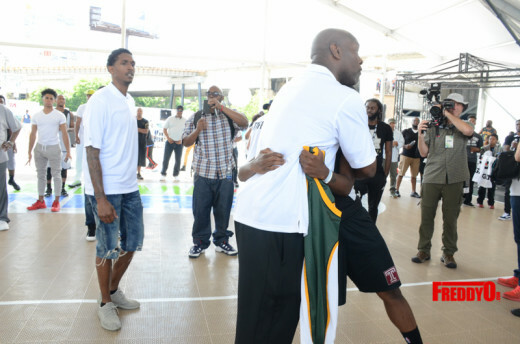 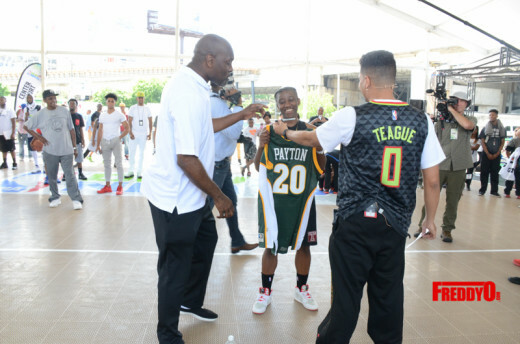 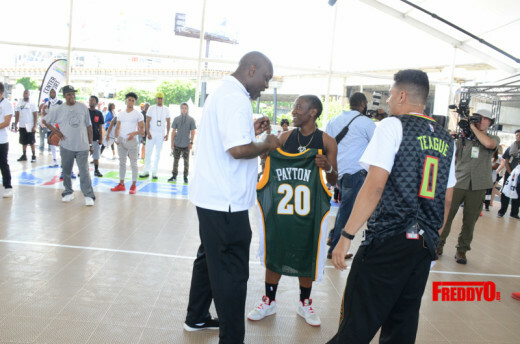 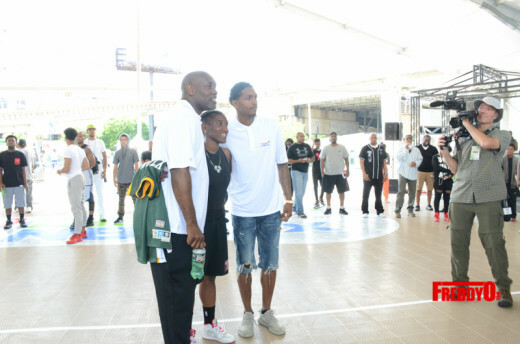 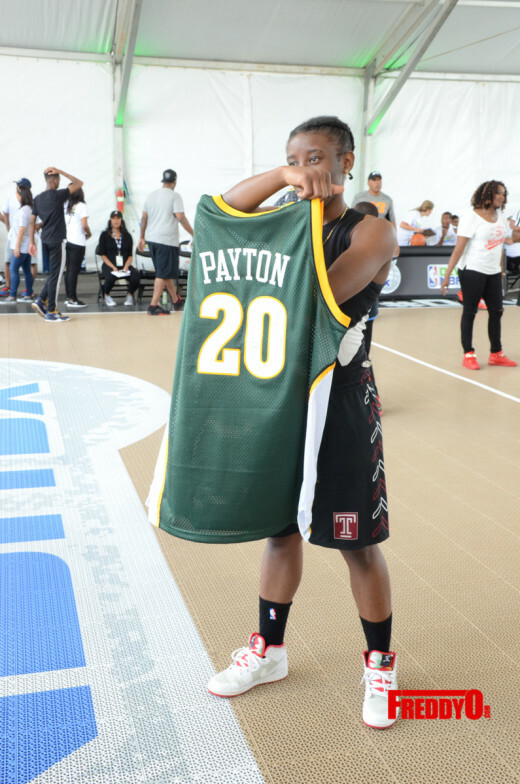 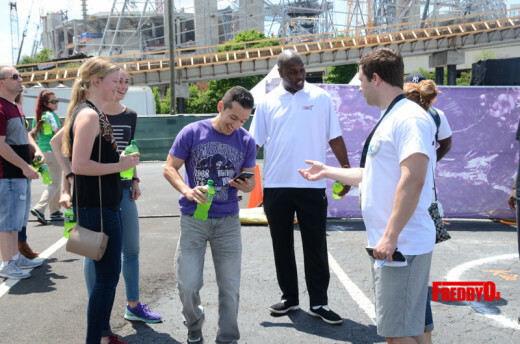 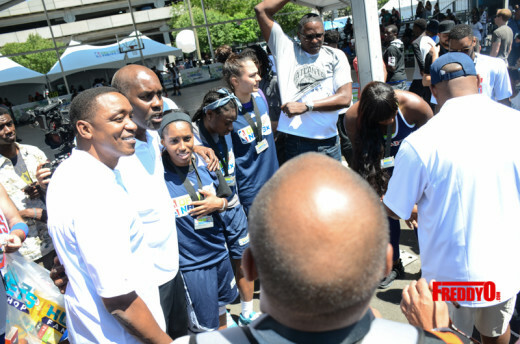 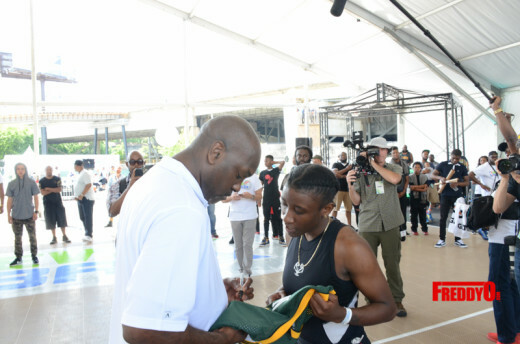 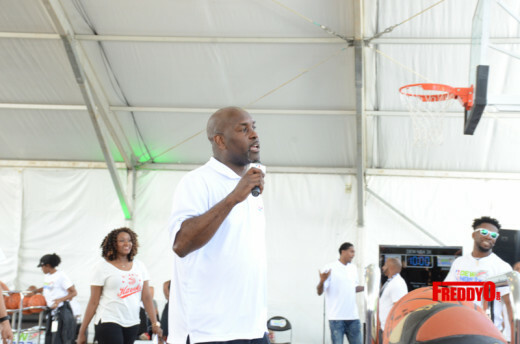 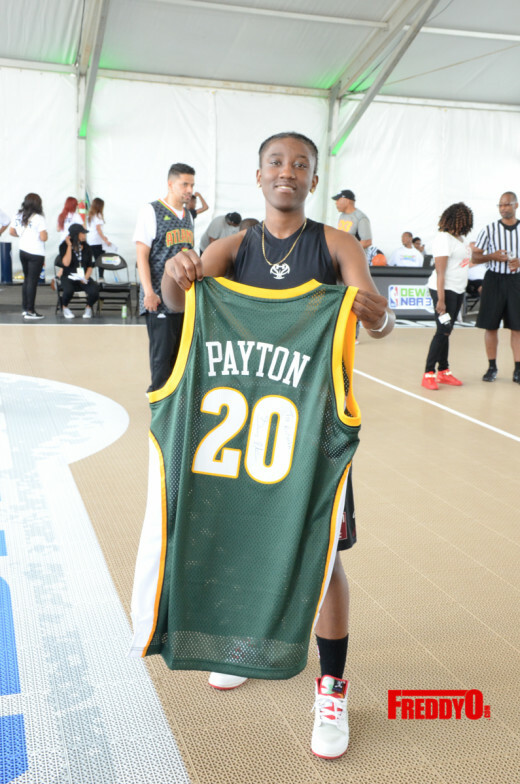 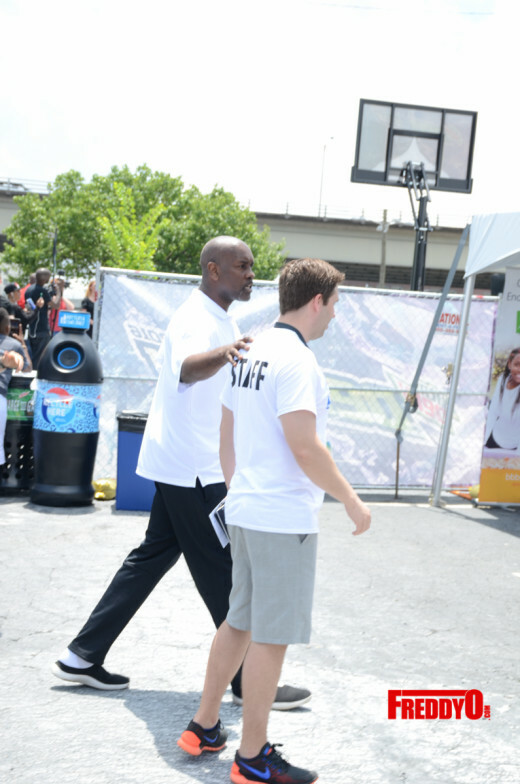 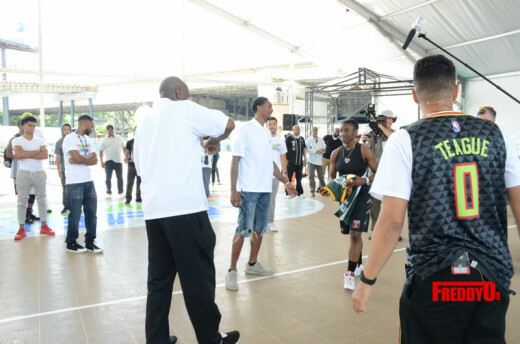 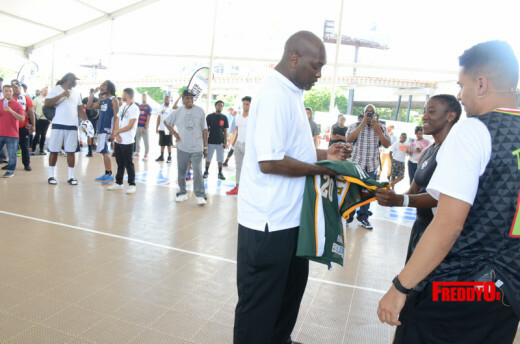 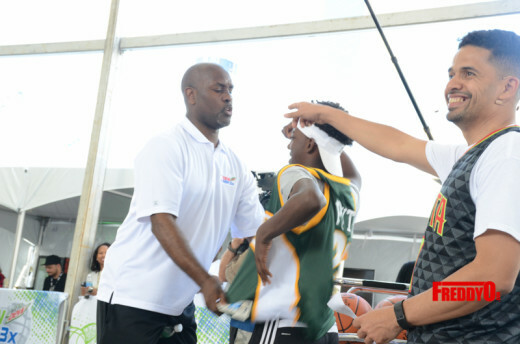 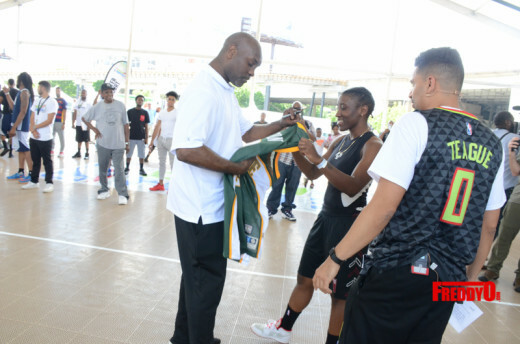 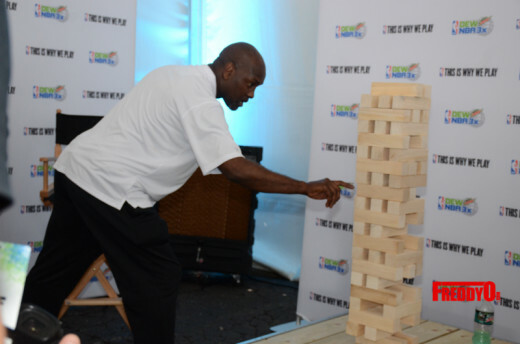 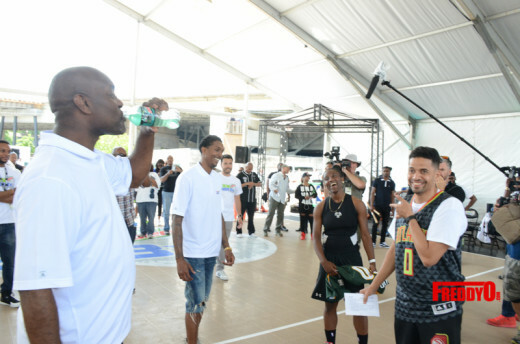 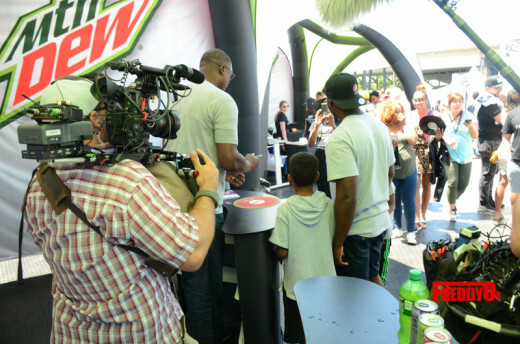 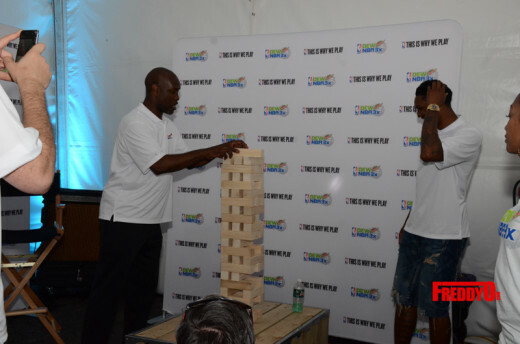 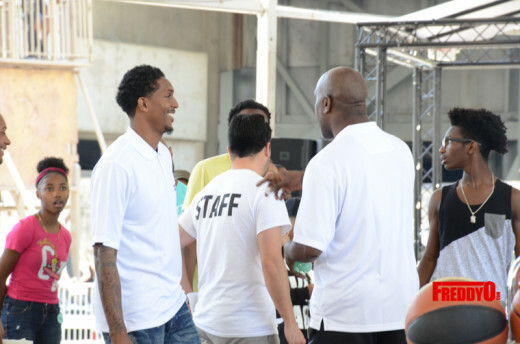 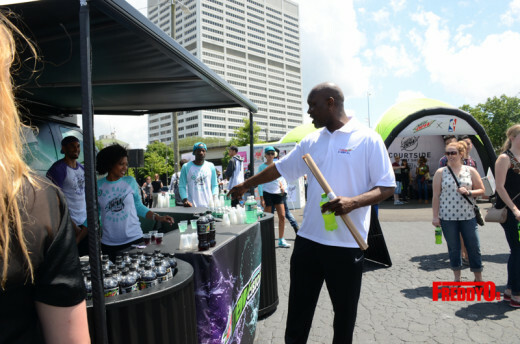 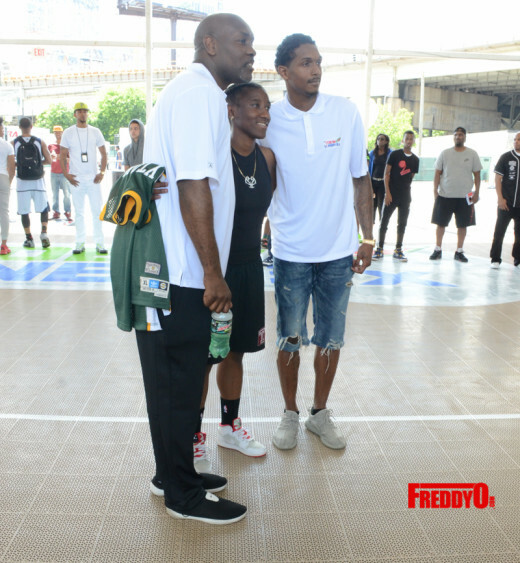 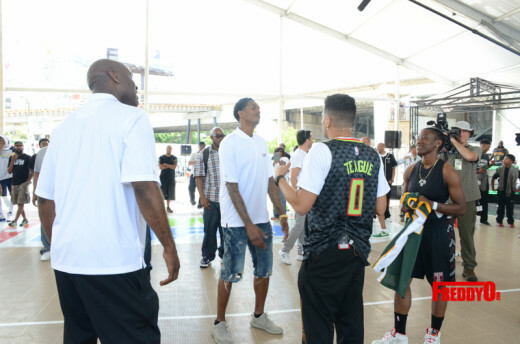 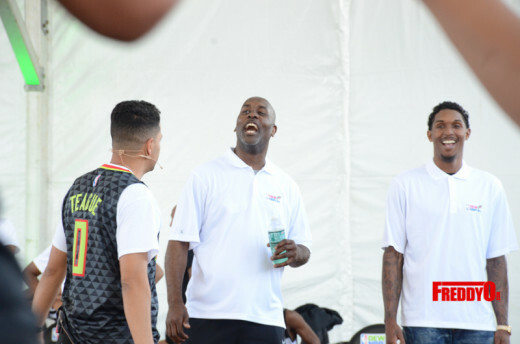 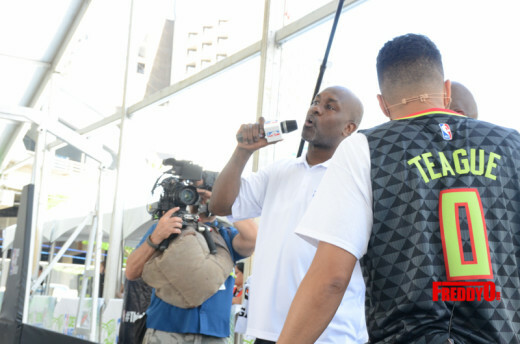 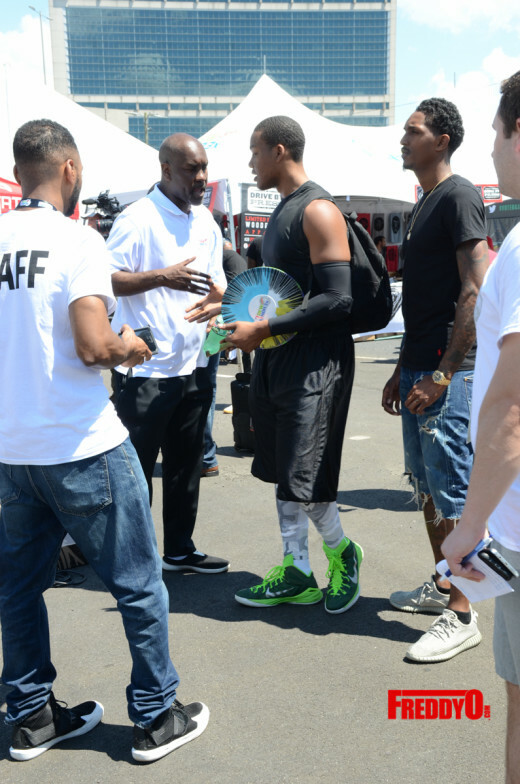 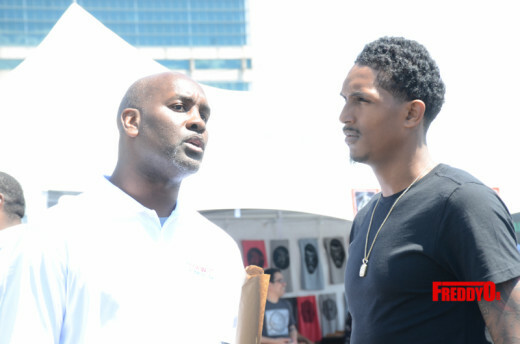 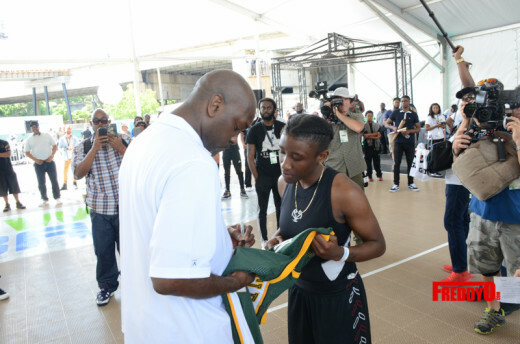 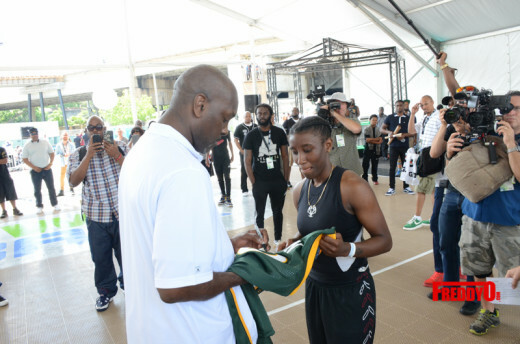 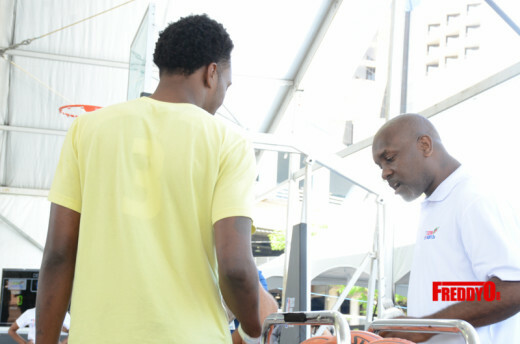 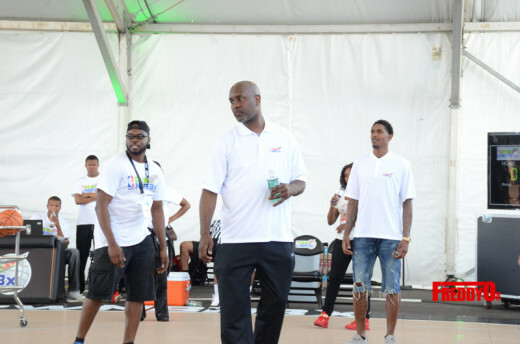 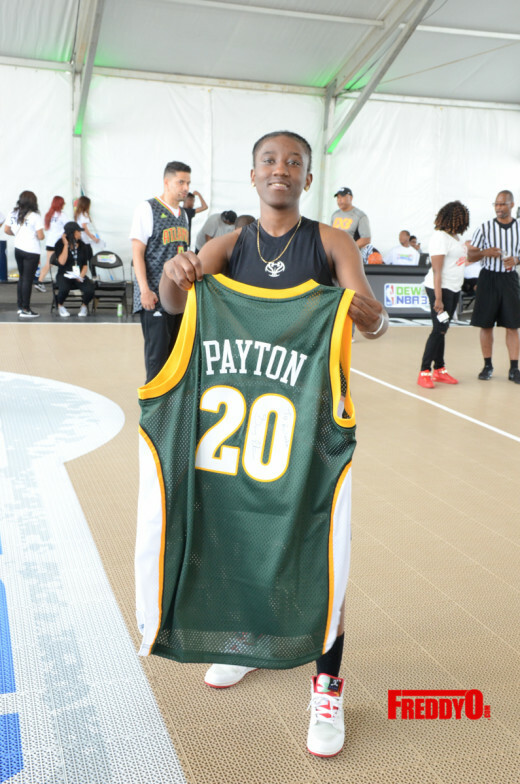 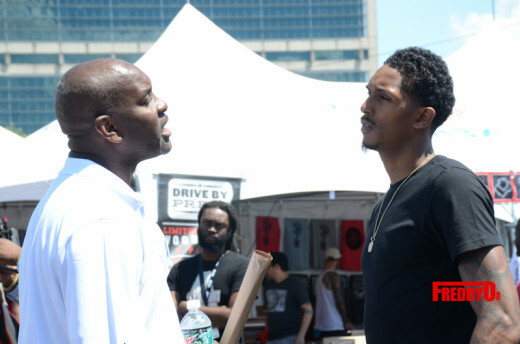 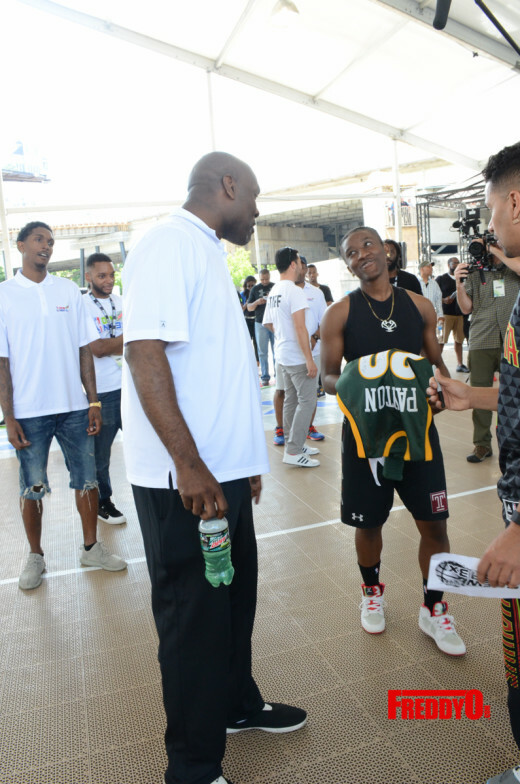 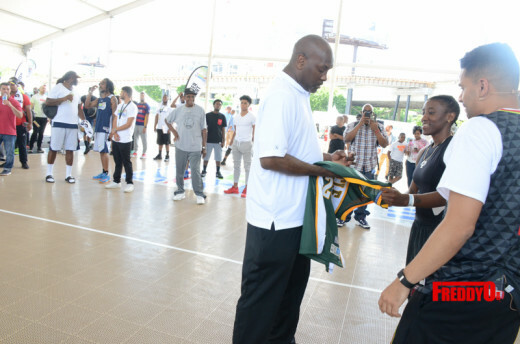 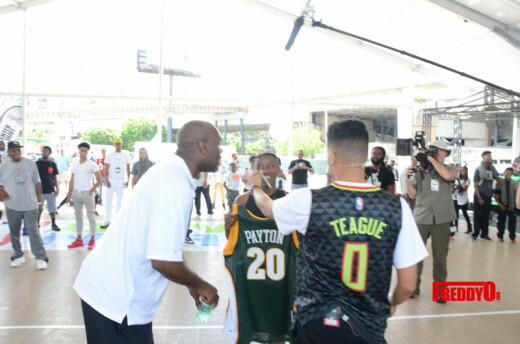 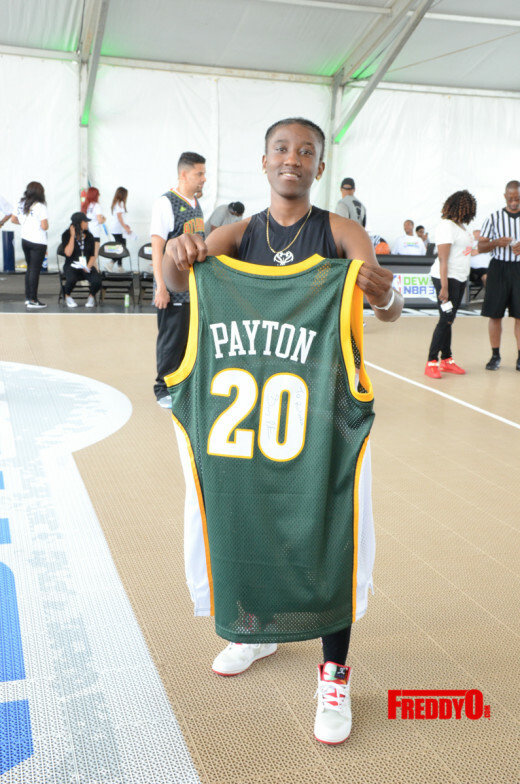 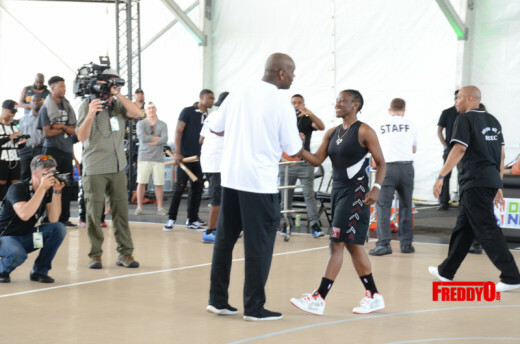 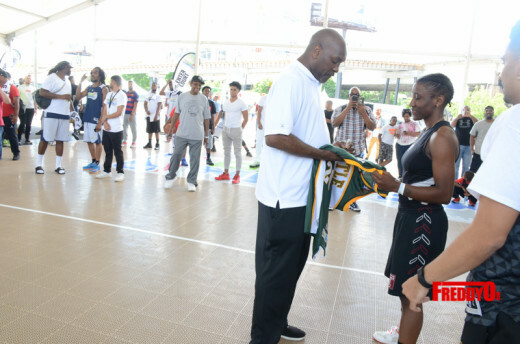 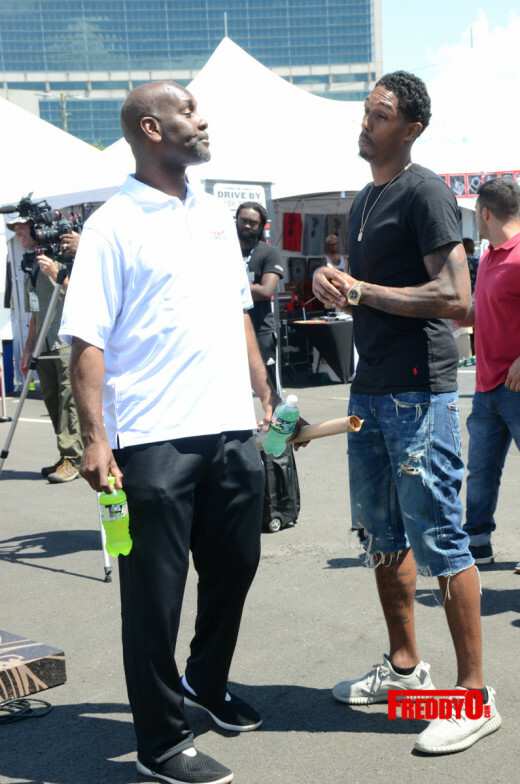 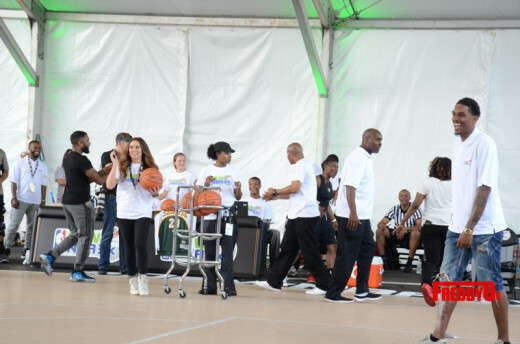 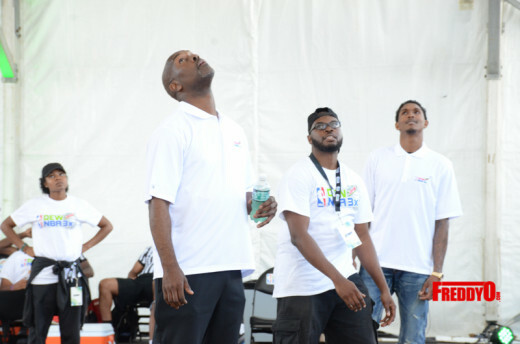 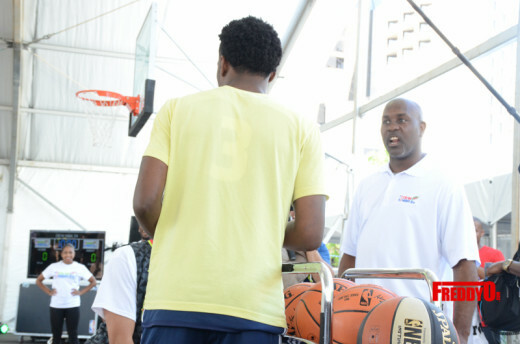 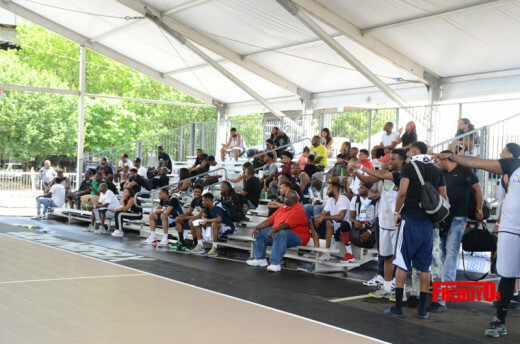 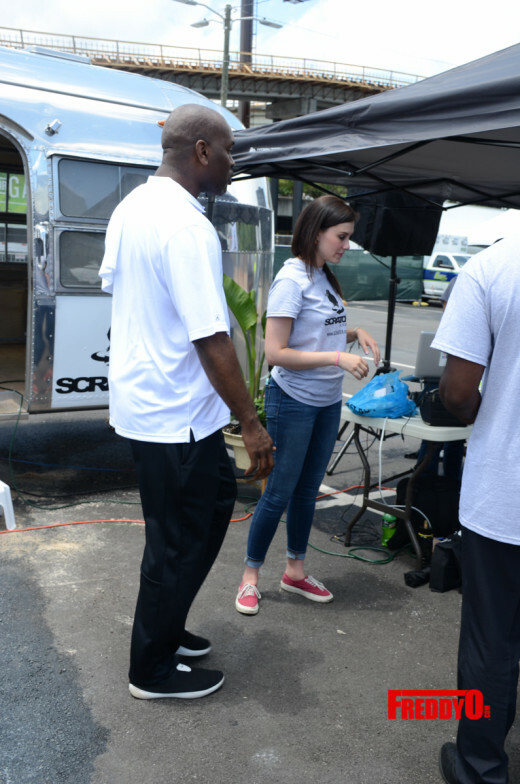 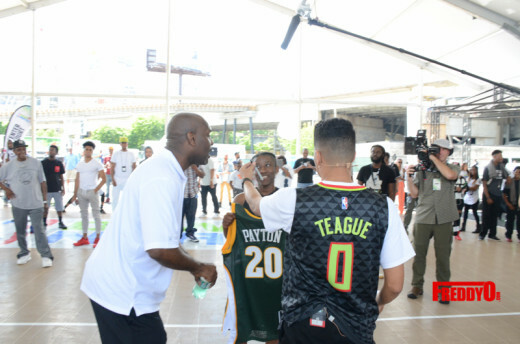 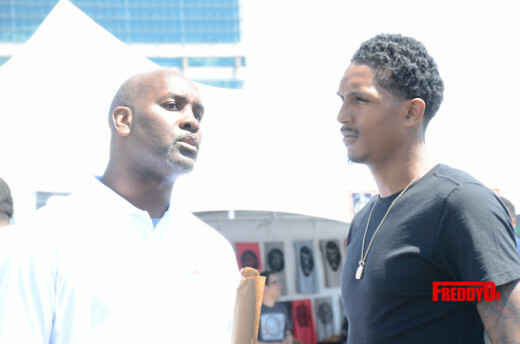 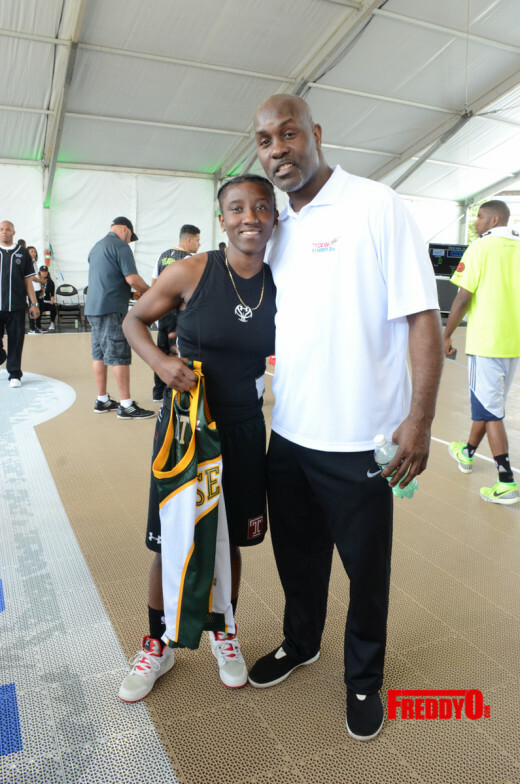 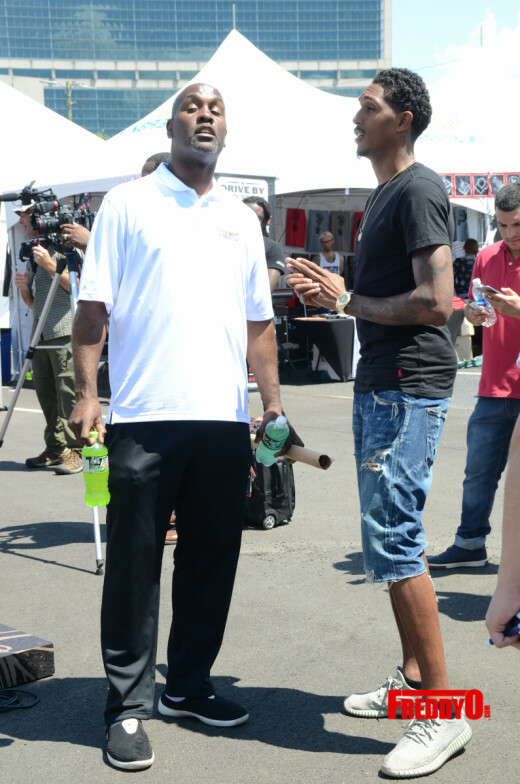 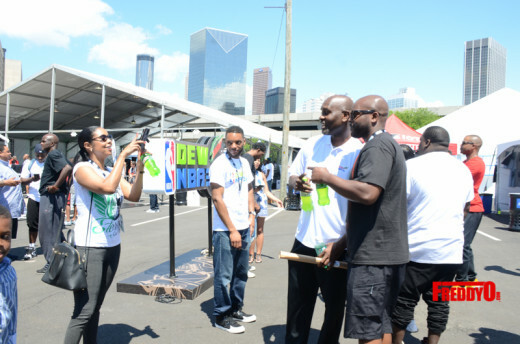 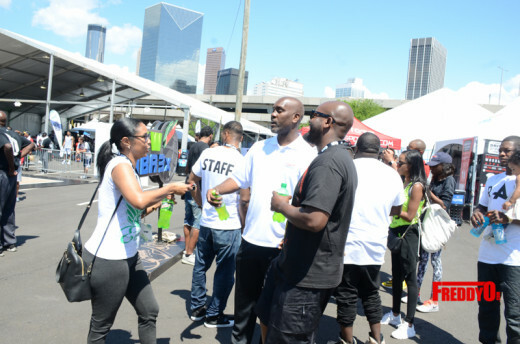 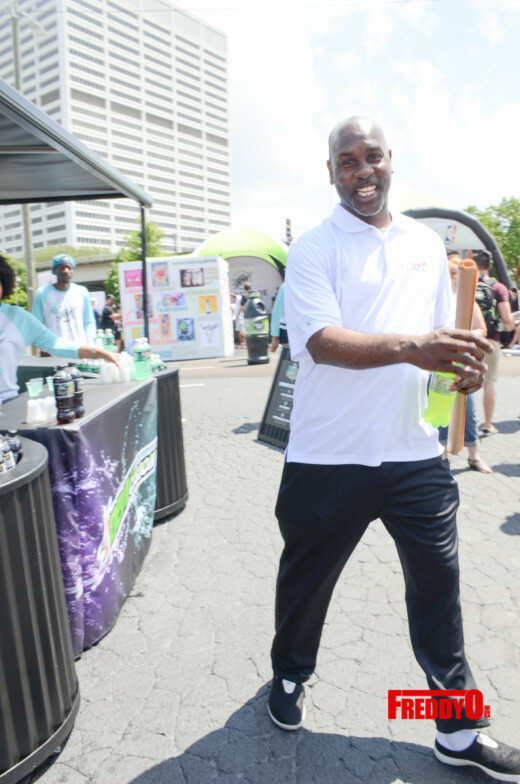 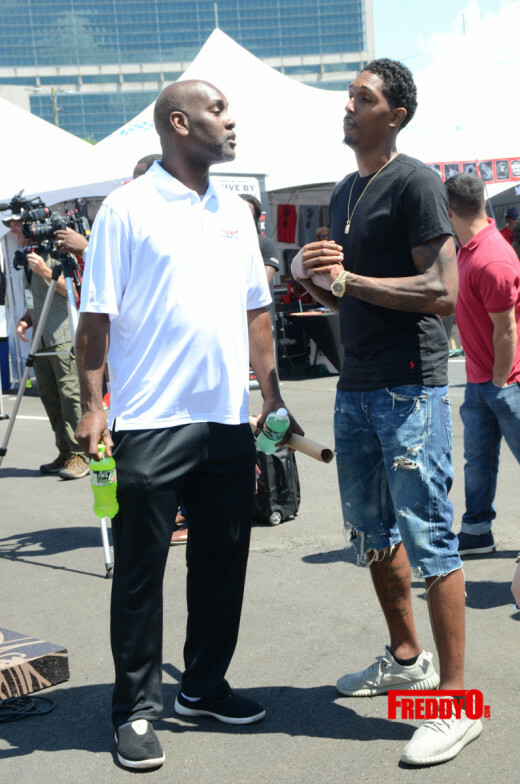 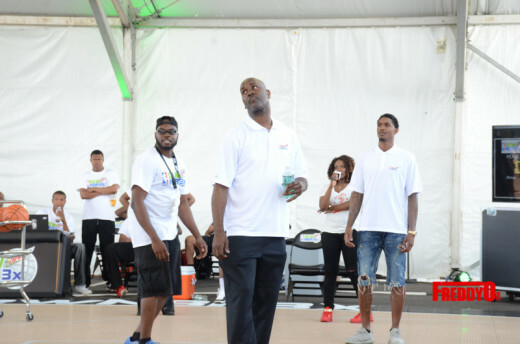 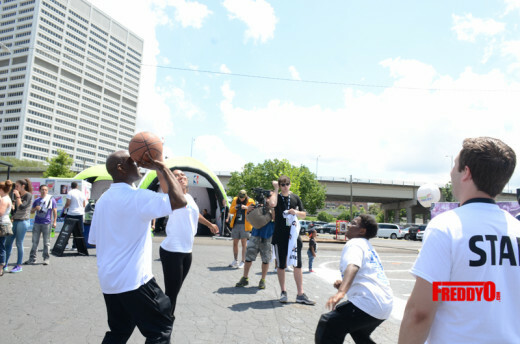 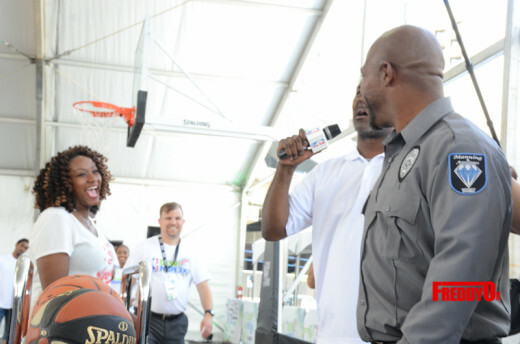 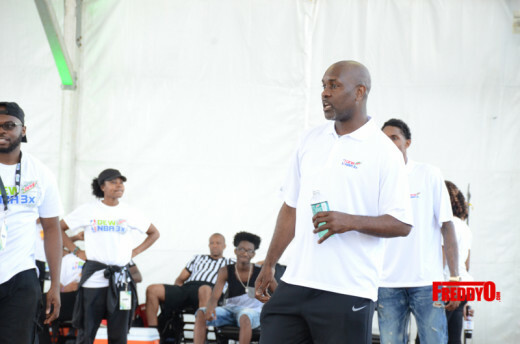 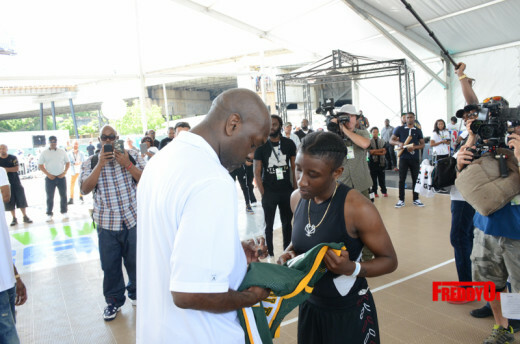 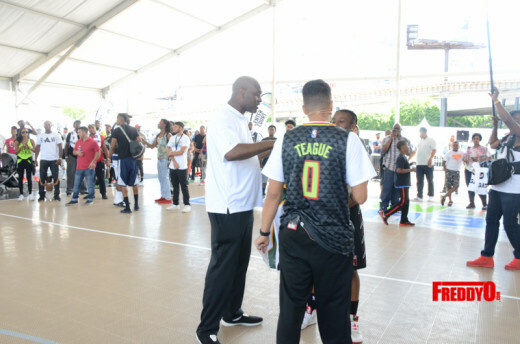 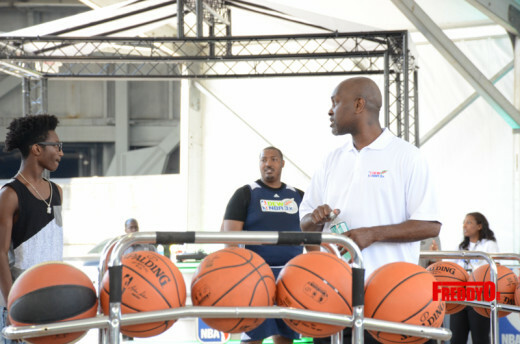 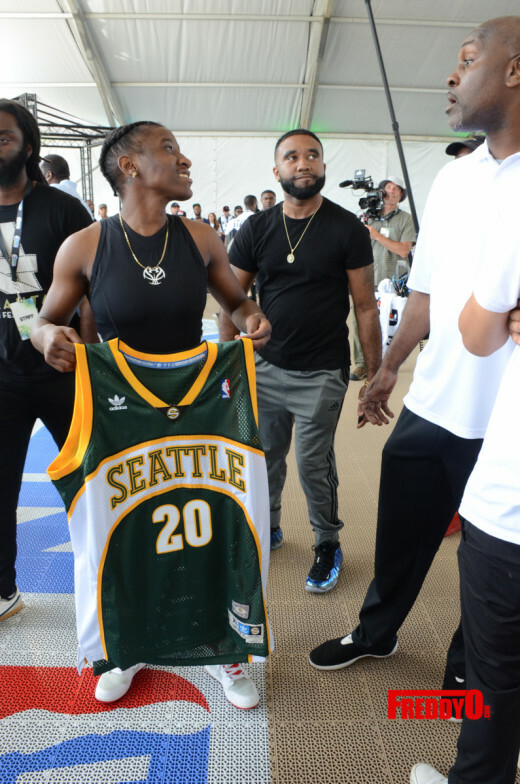 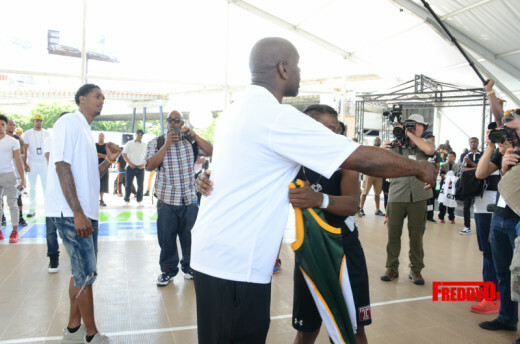 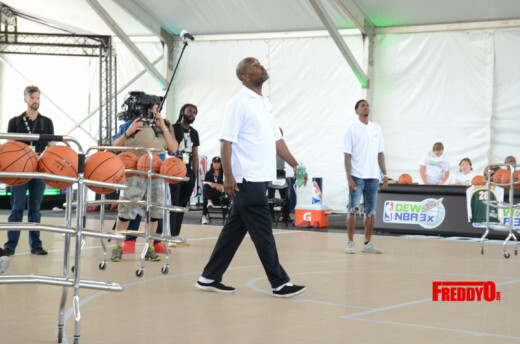 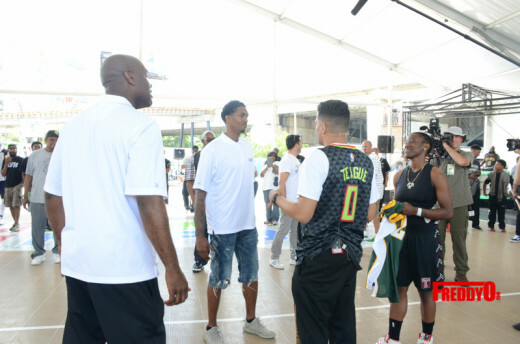 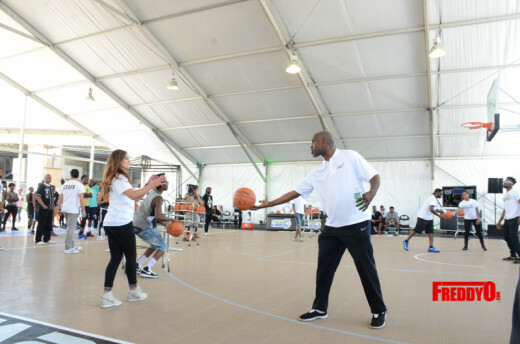 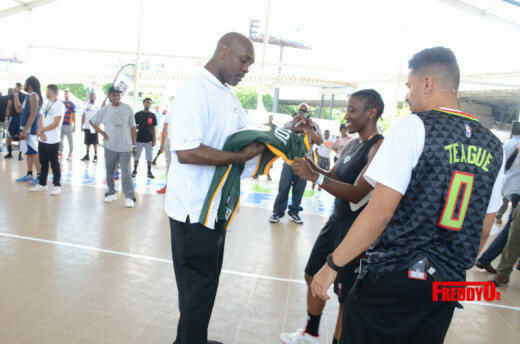 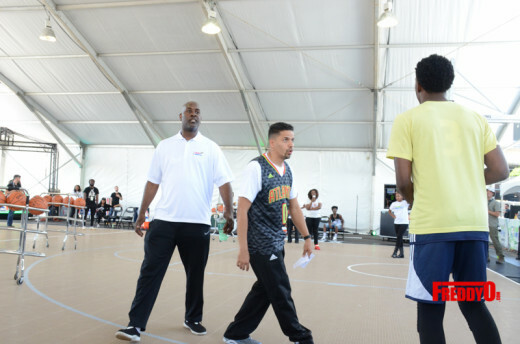 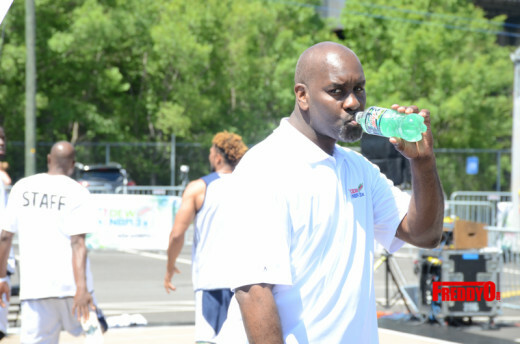 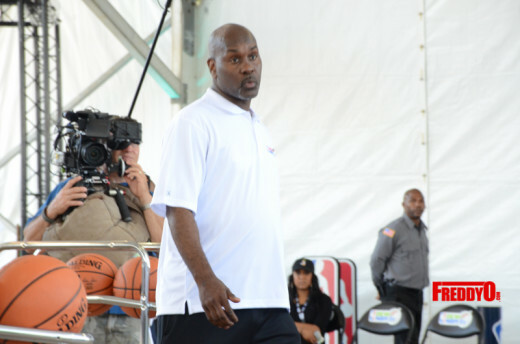 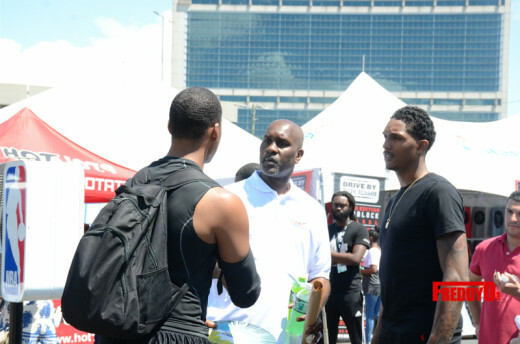 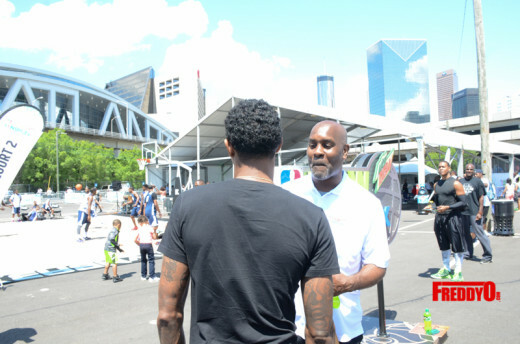 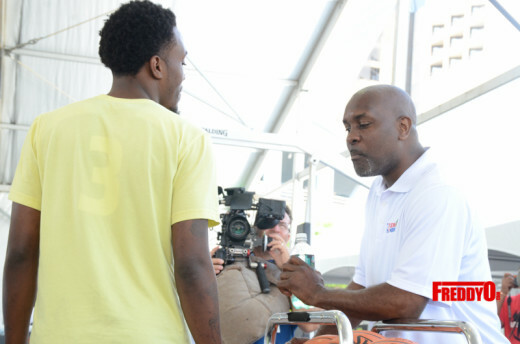 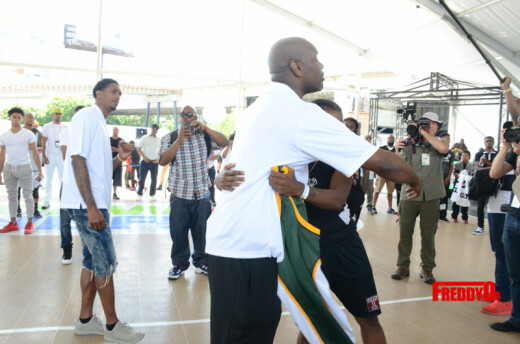 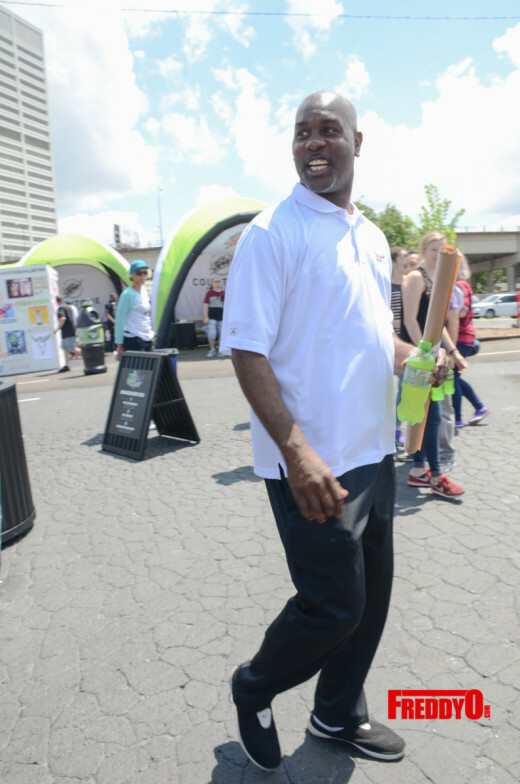 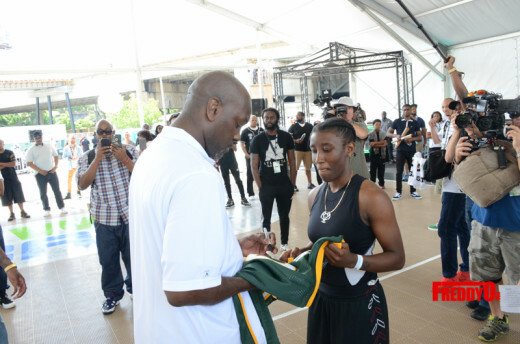 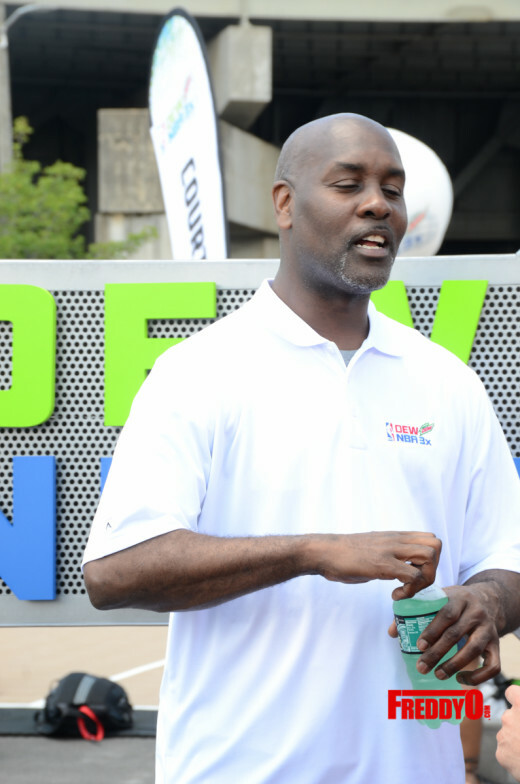 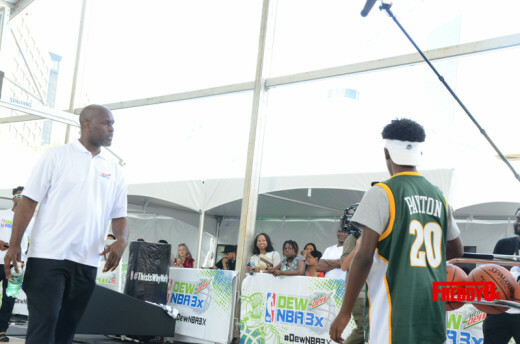 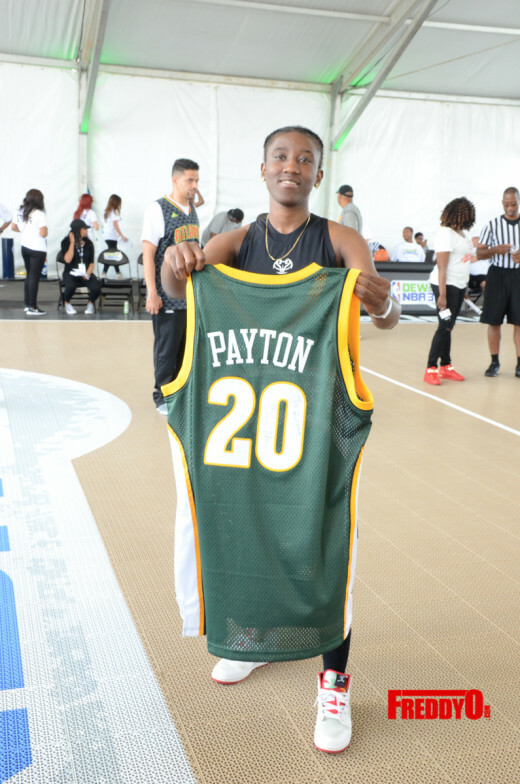 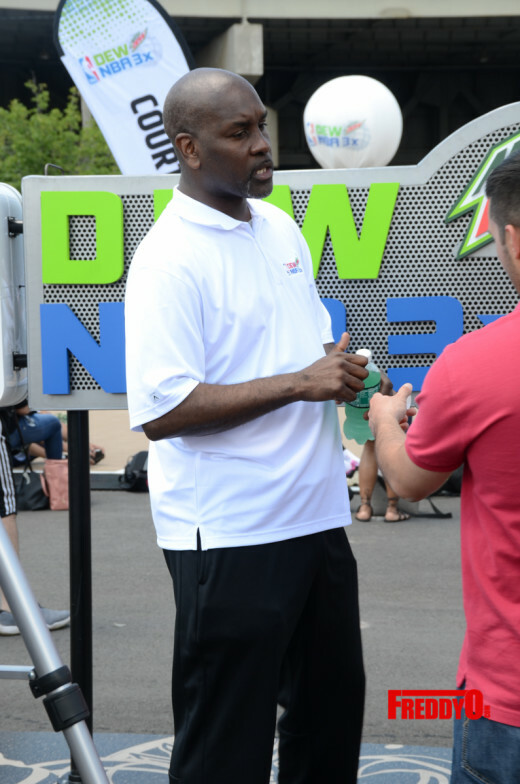 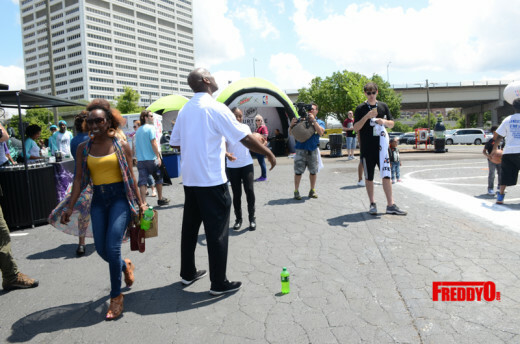 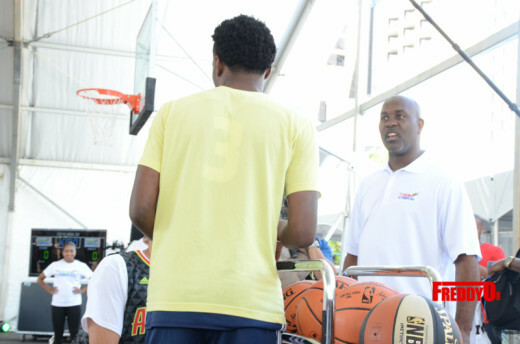 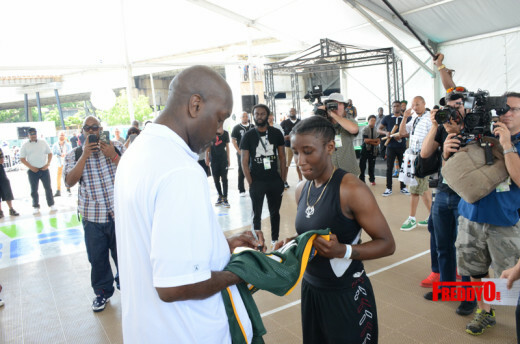 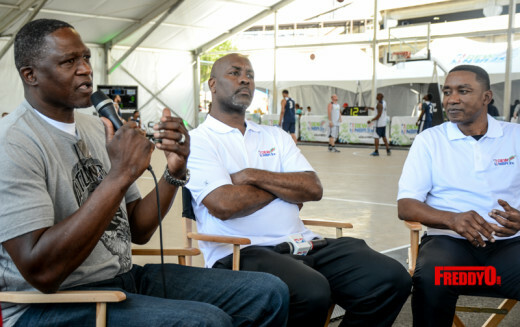 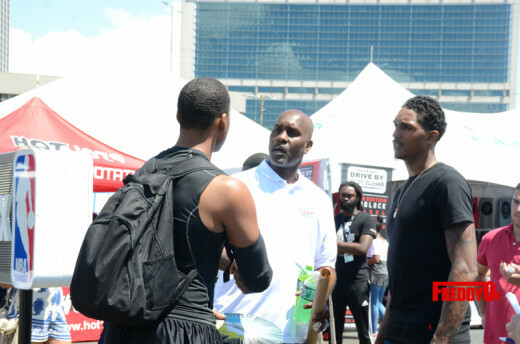 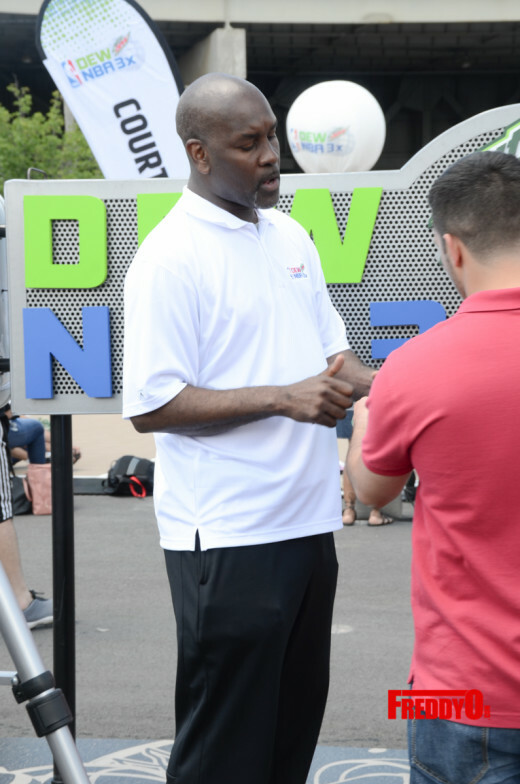 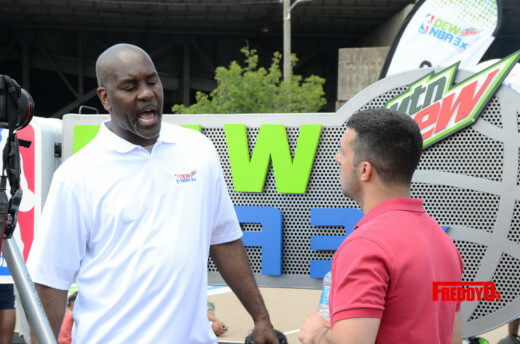 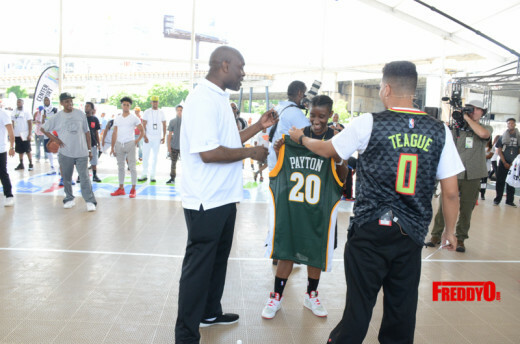 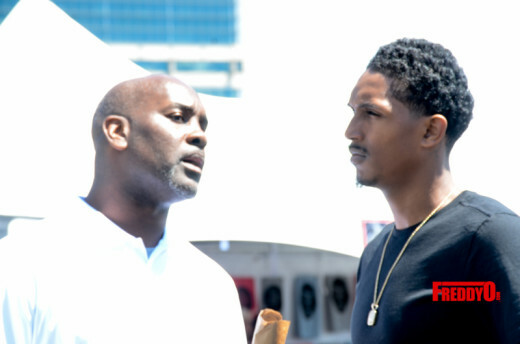 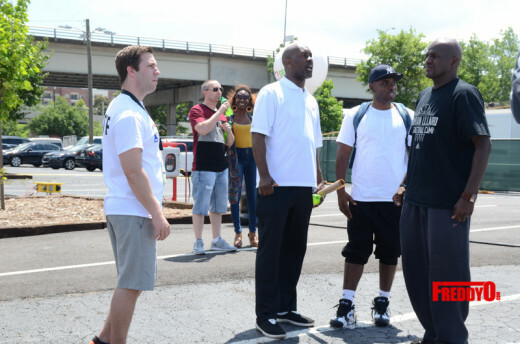 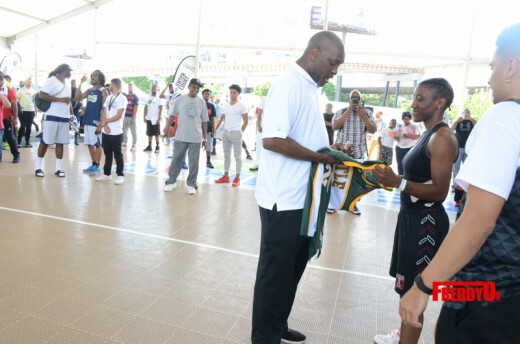 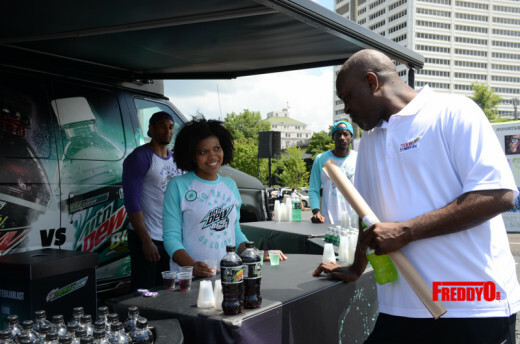 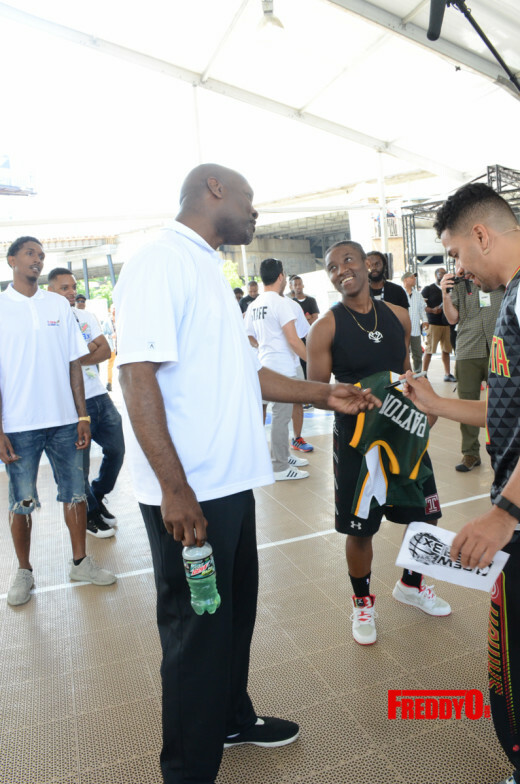 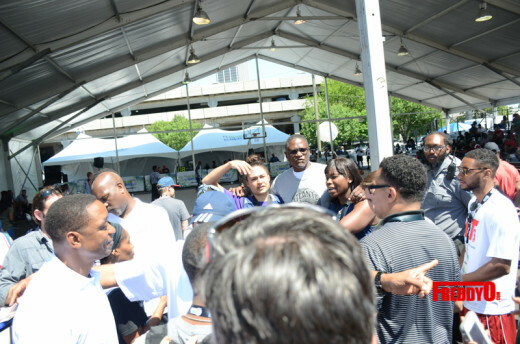 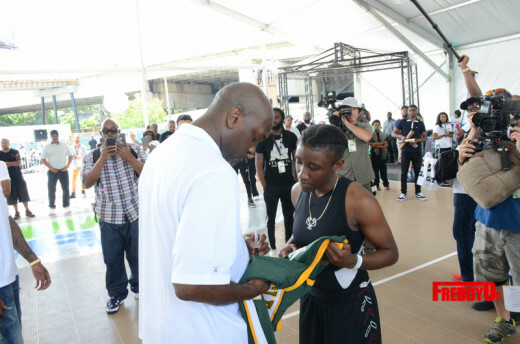 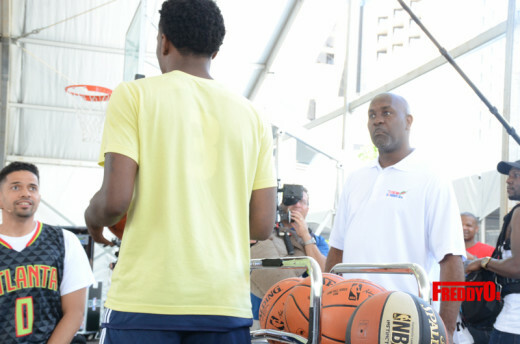 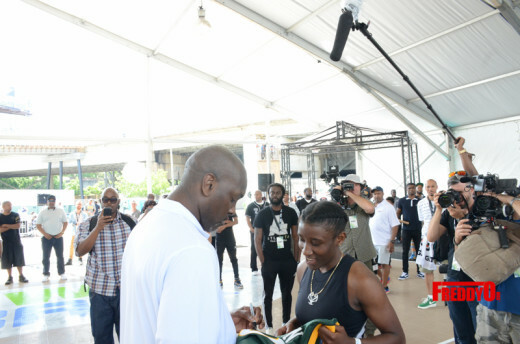 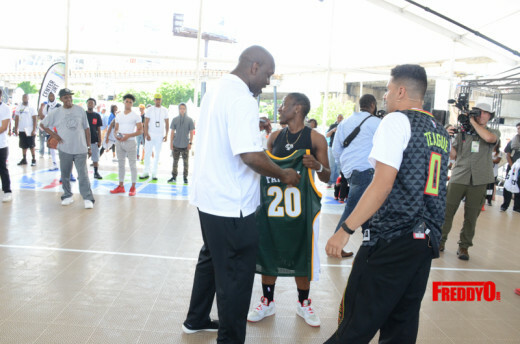 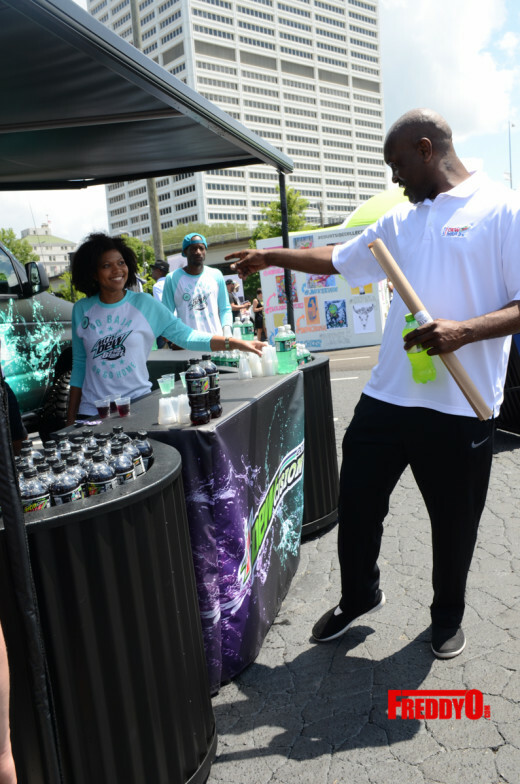 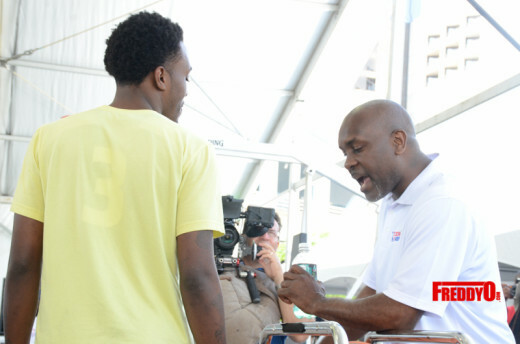 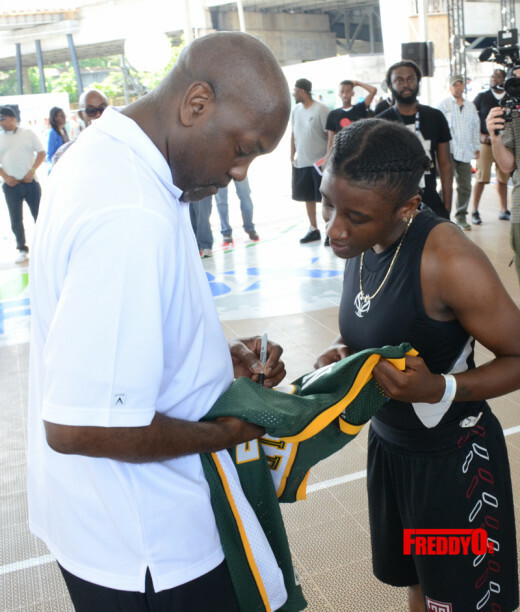 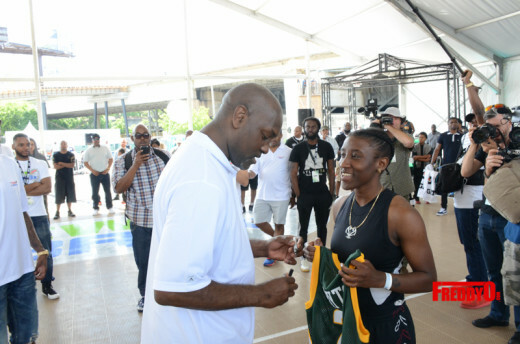 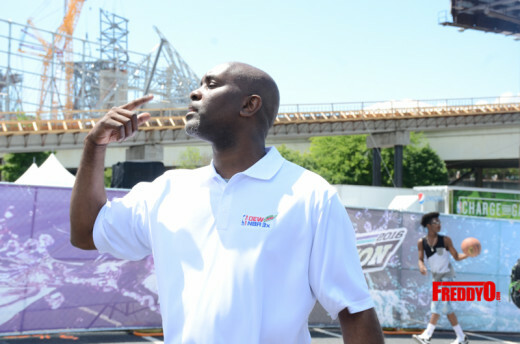 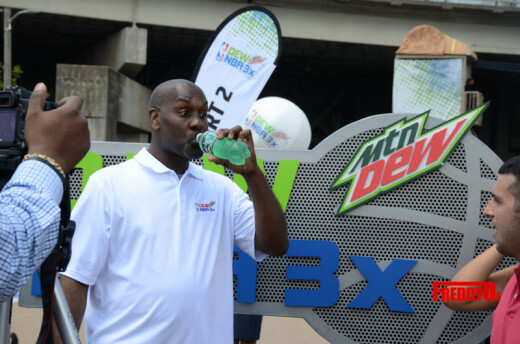 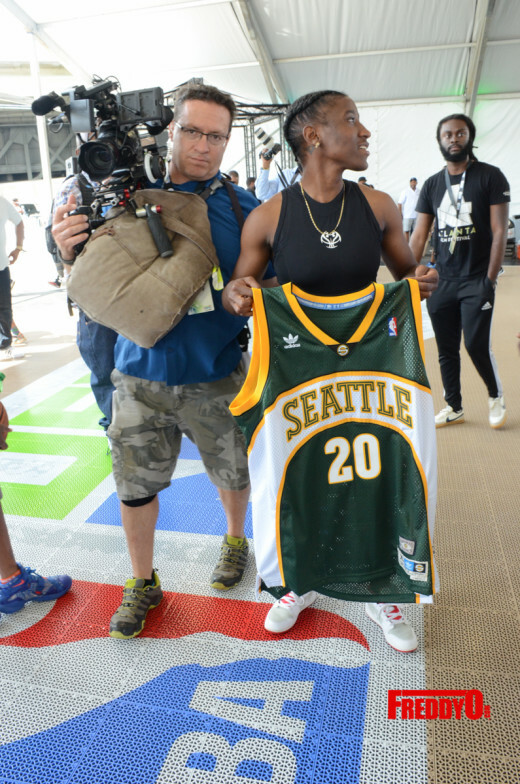 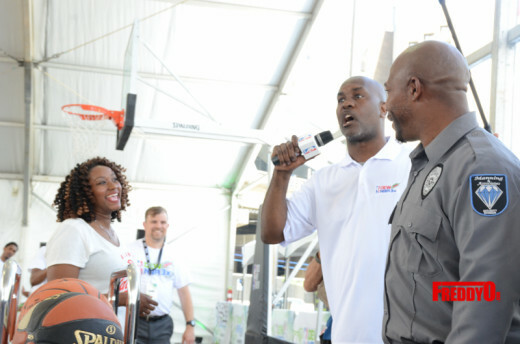 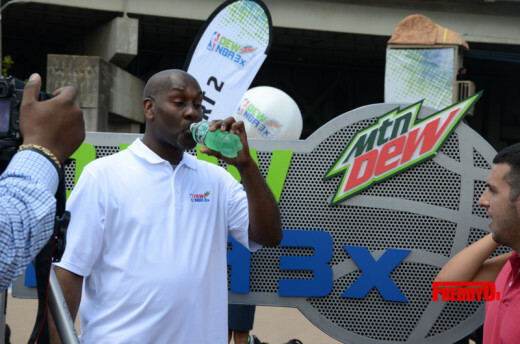 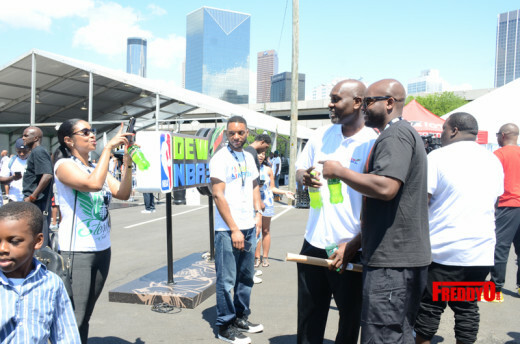 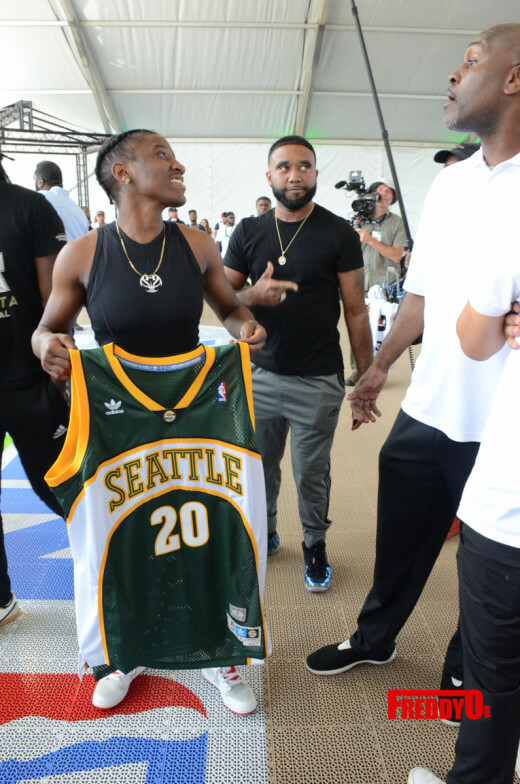 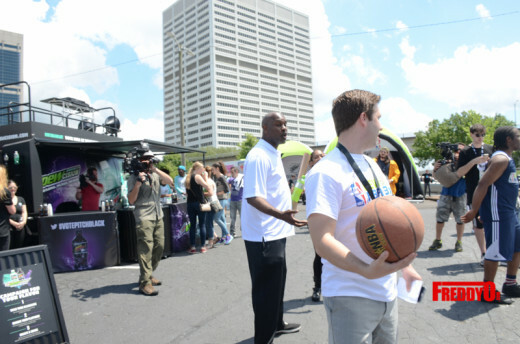 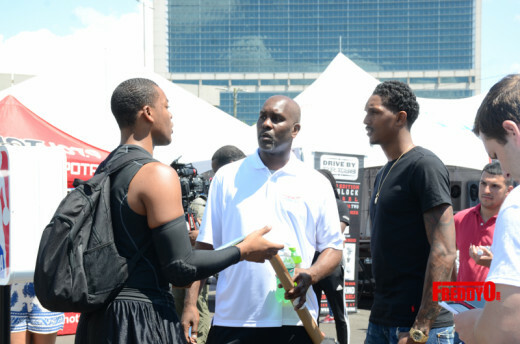 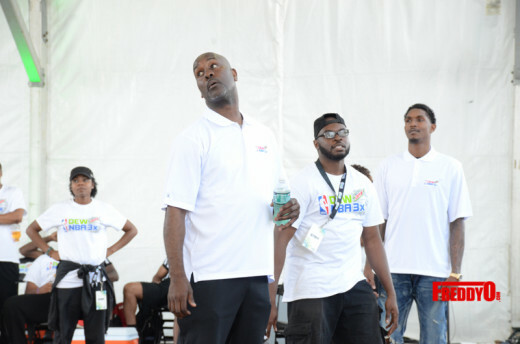 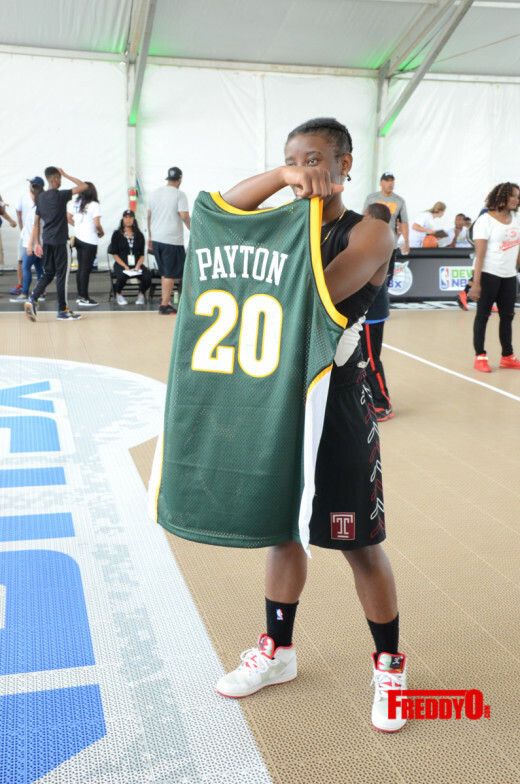 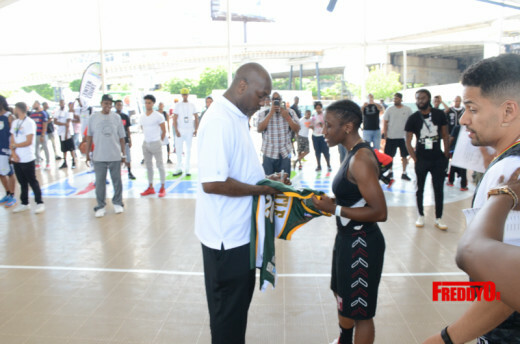 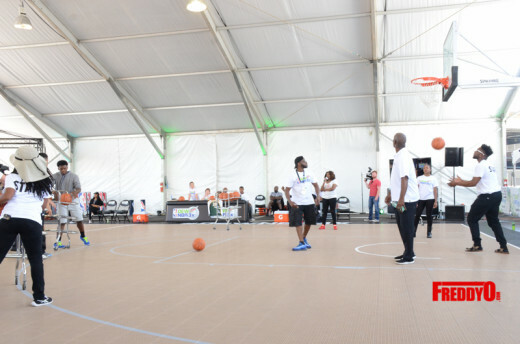 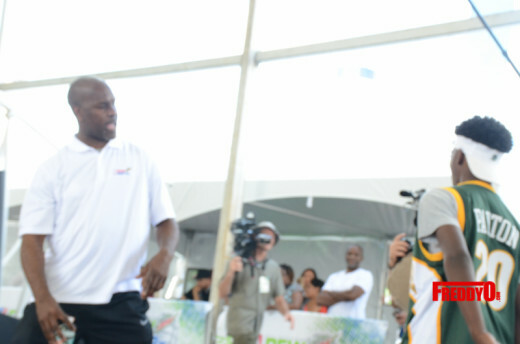 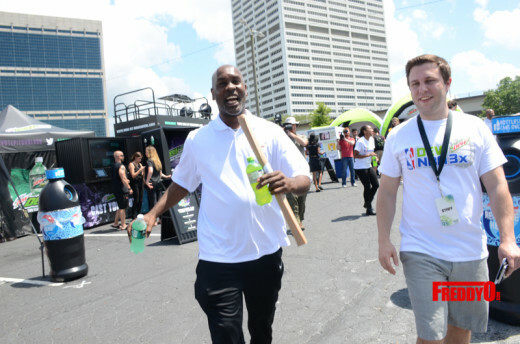 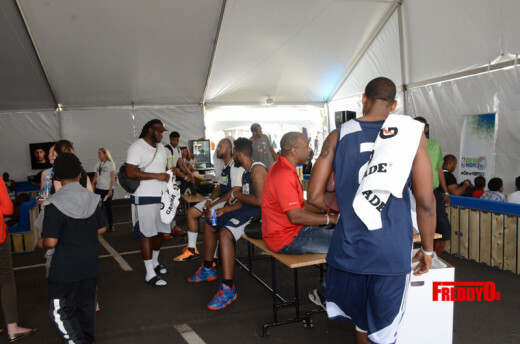 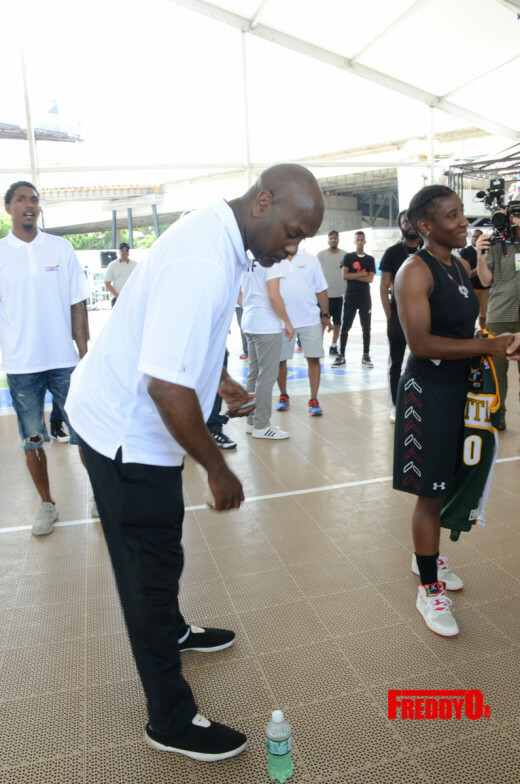 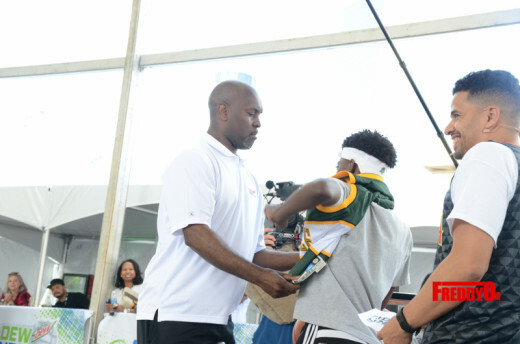 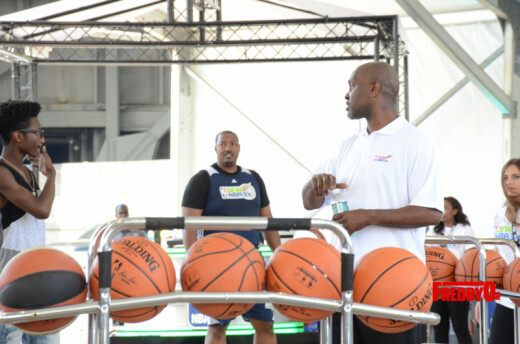 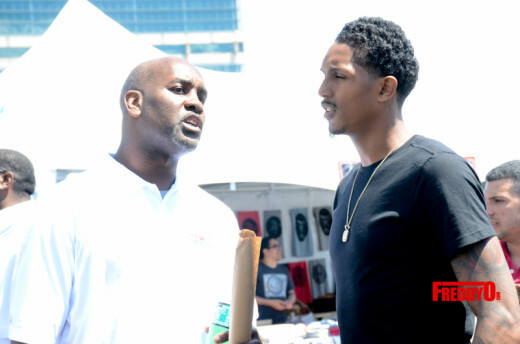 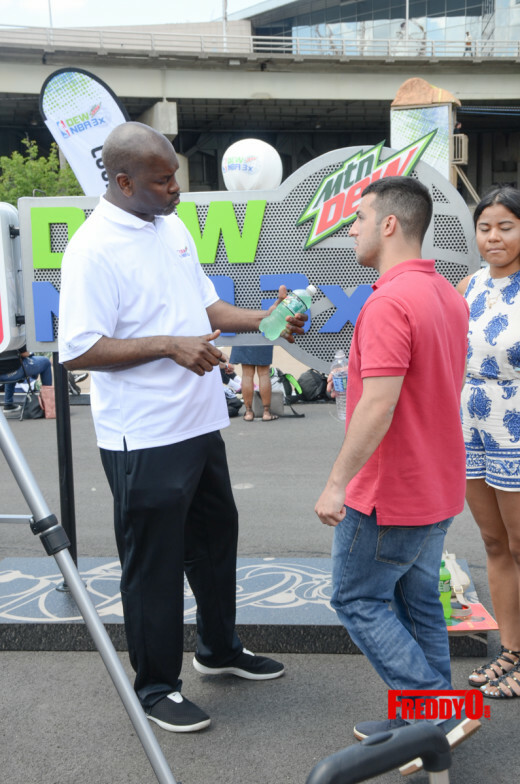 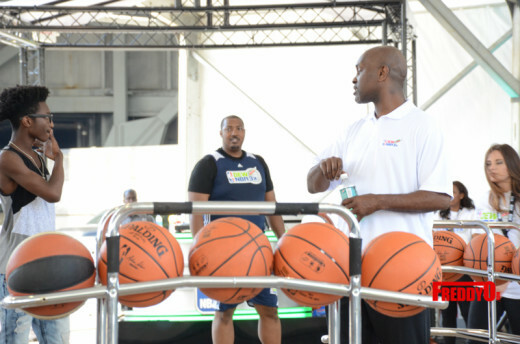 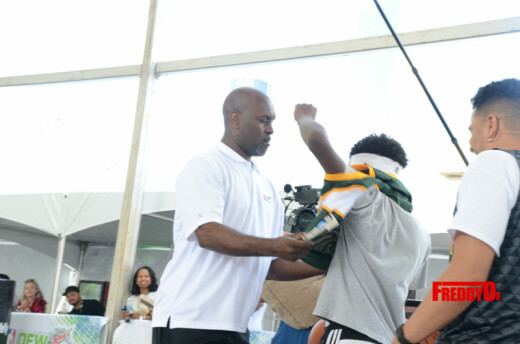 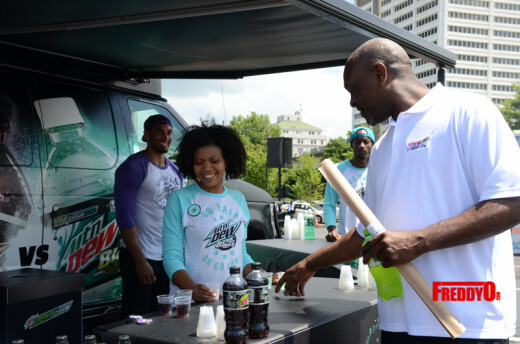 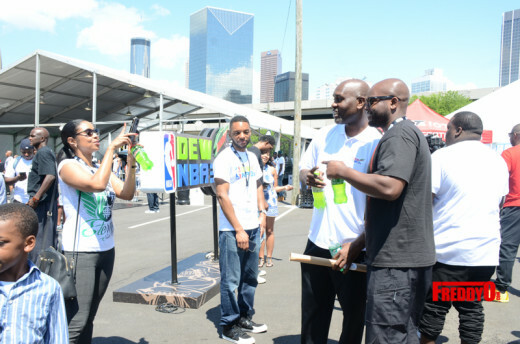 Hall of Famer Gary Payton, a Dew NBA 3X Ambassador, appeared alongside local NBA players and legends, all of whom will interact with fans. 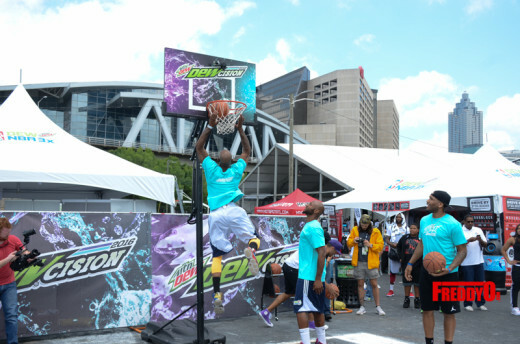 As you can see, this weekend was filled with lots of NBA action packed fun ! 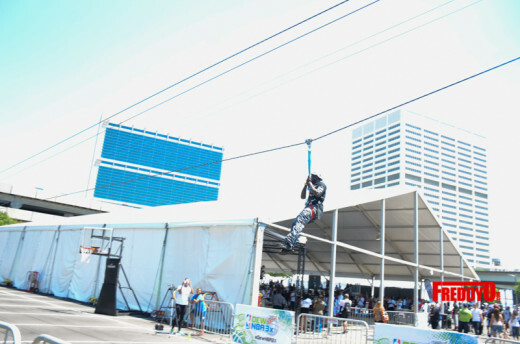 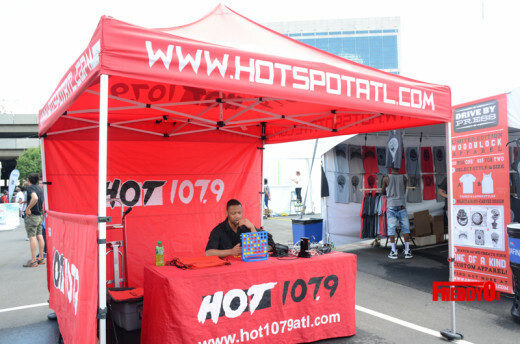 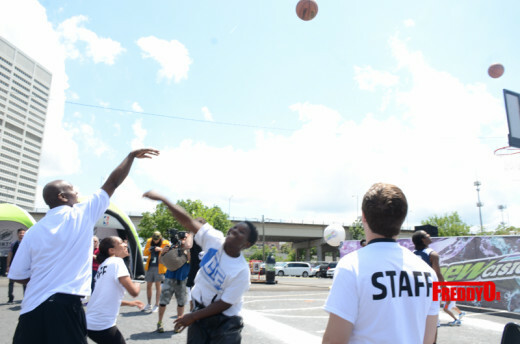 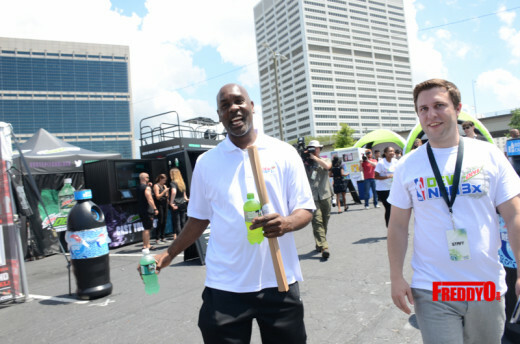 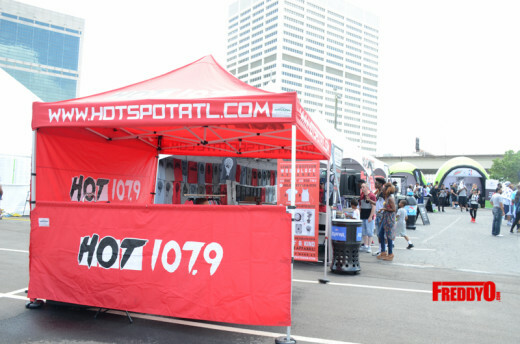 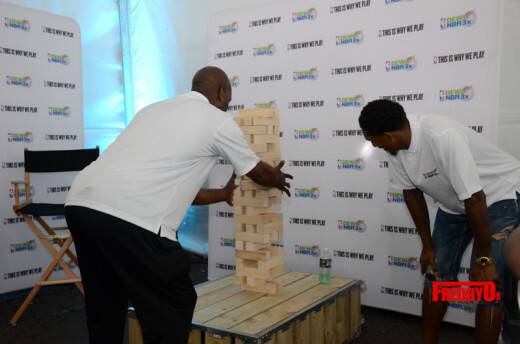 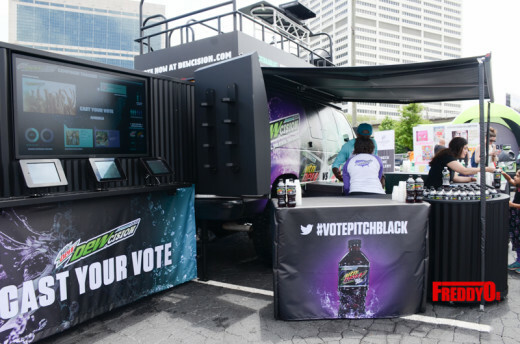 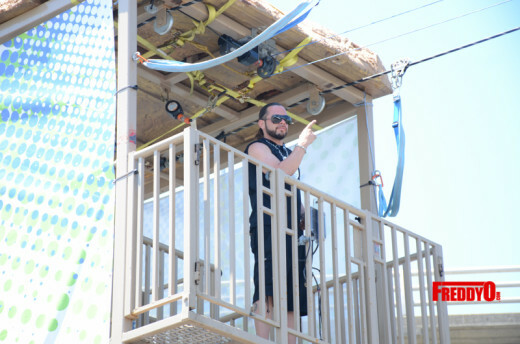 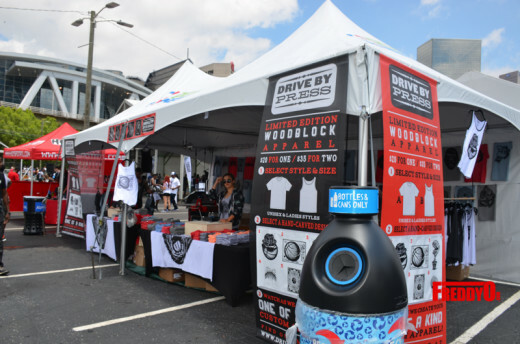 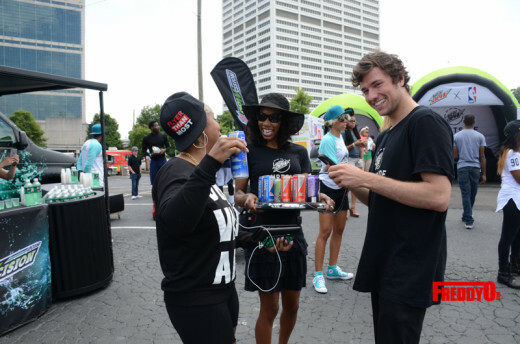 Check out the fun we had for the Atlanta tour event!